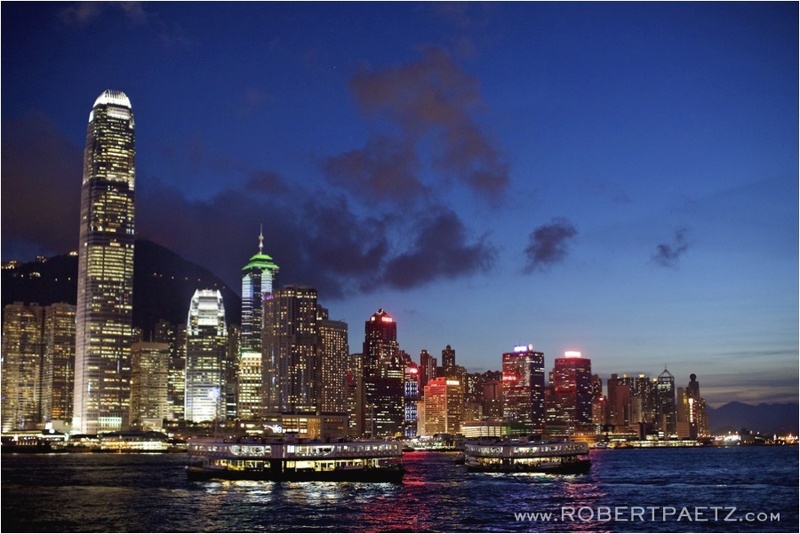 Time passes WAY too fast, it’s already April and I’m planning for another trip (to Europe!) 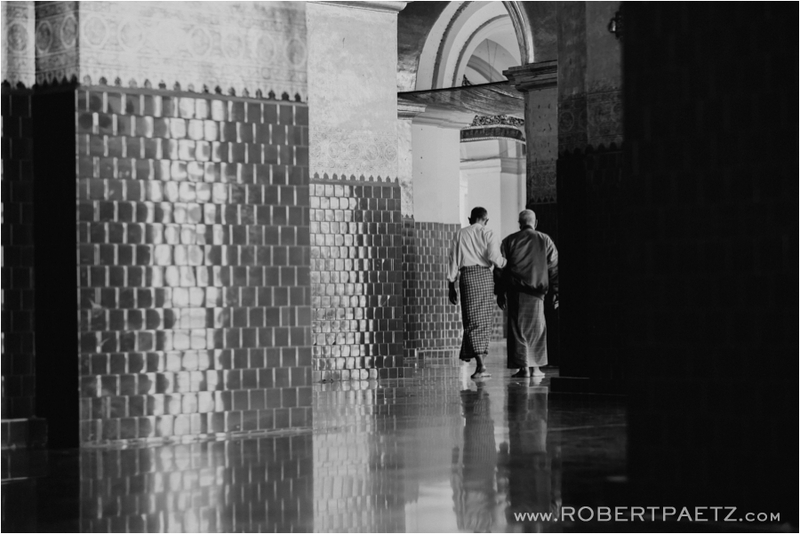 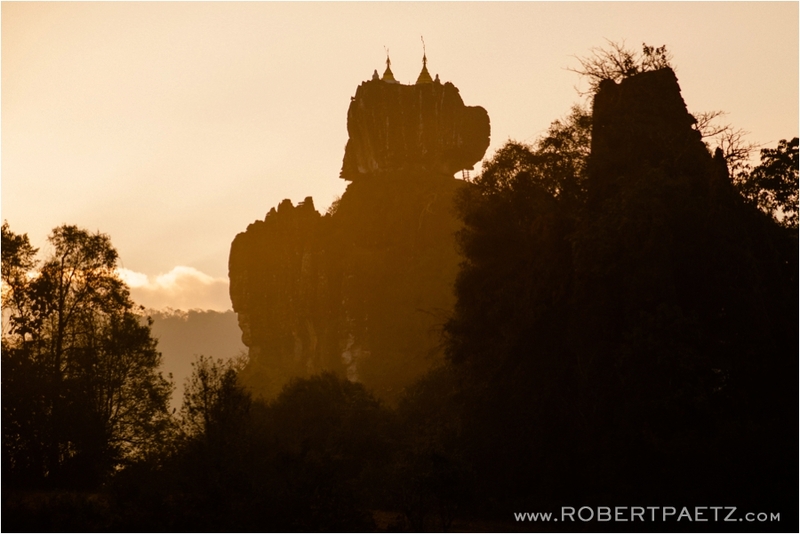 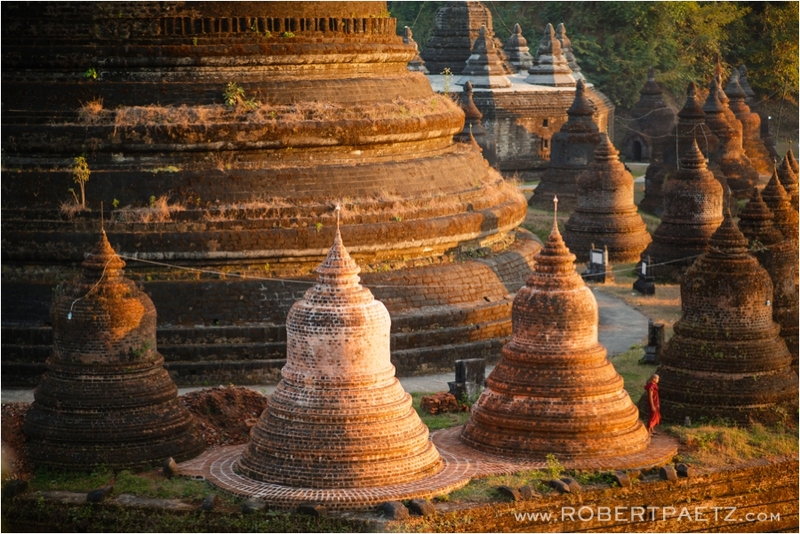 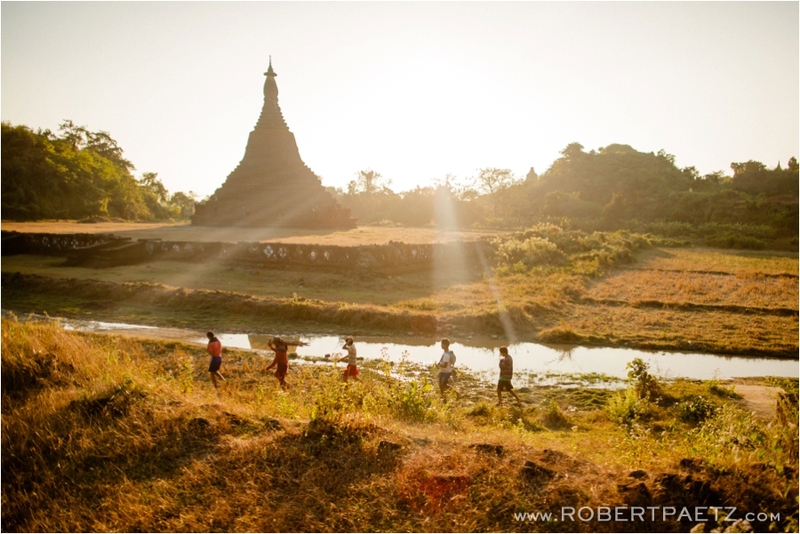 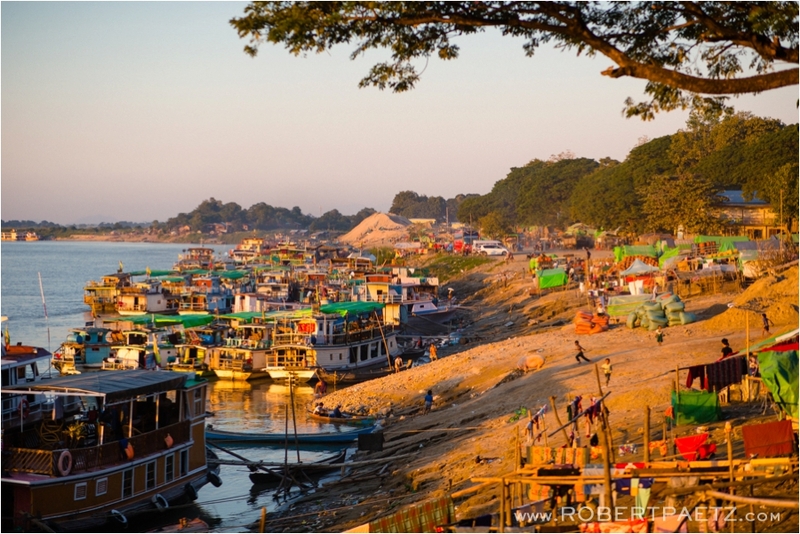 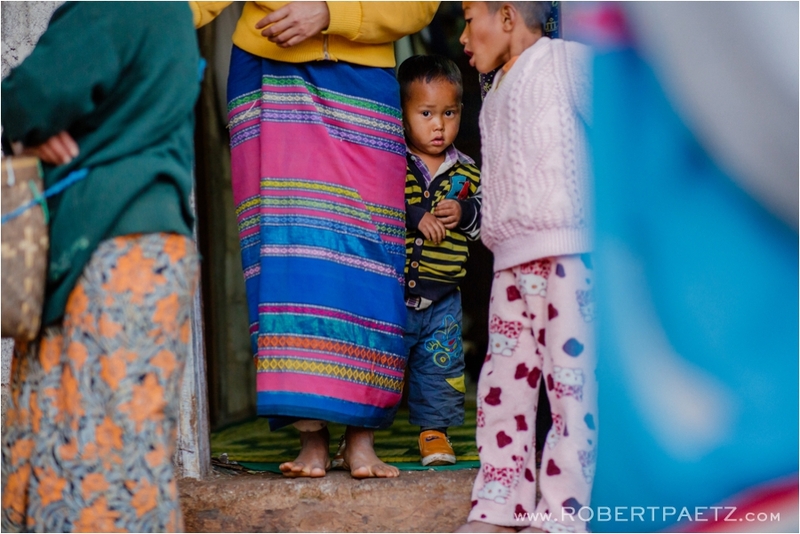 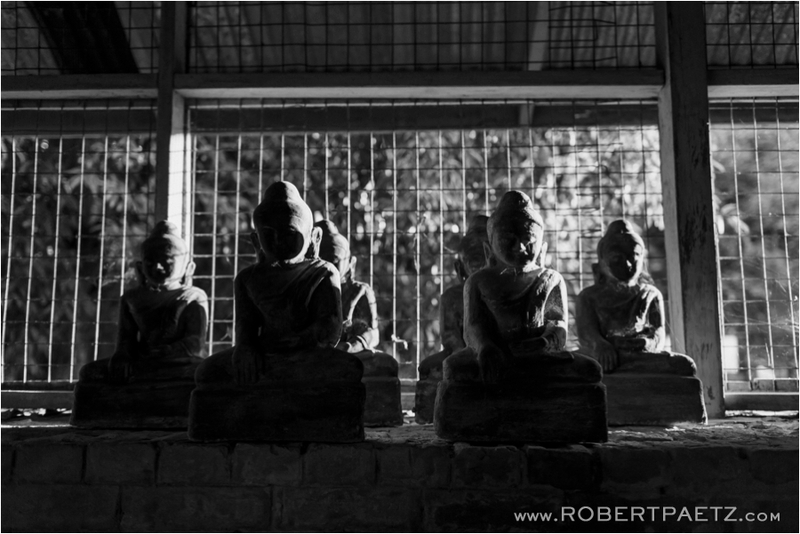 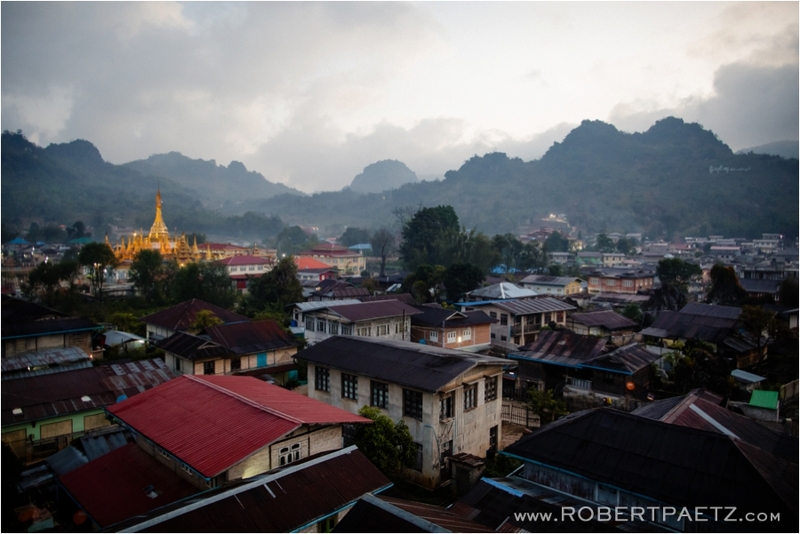 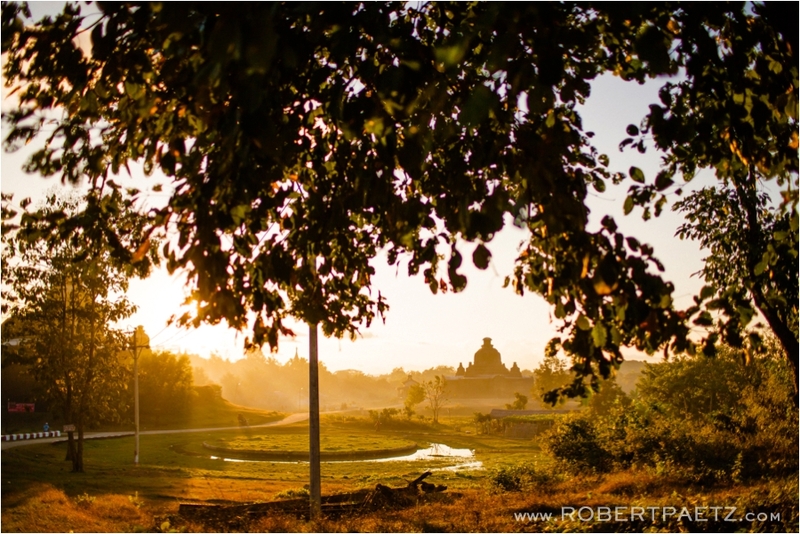 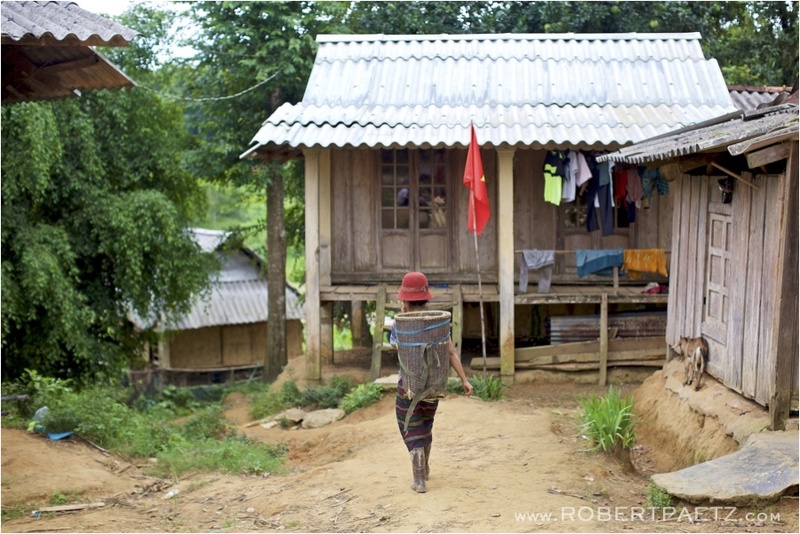 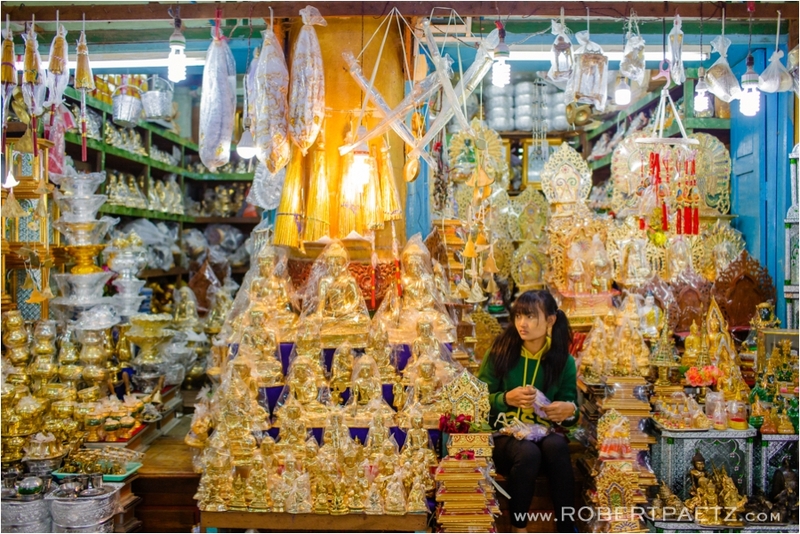 but I also remembered that I hadn’t even blogged about my time in Myanmar in January. 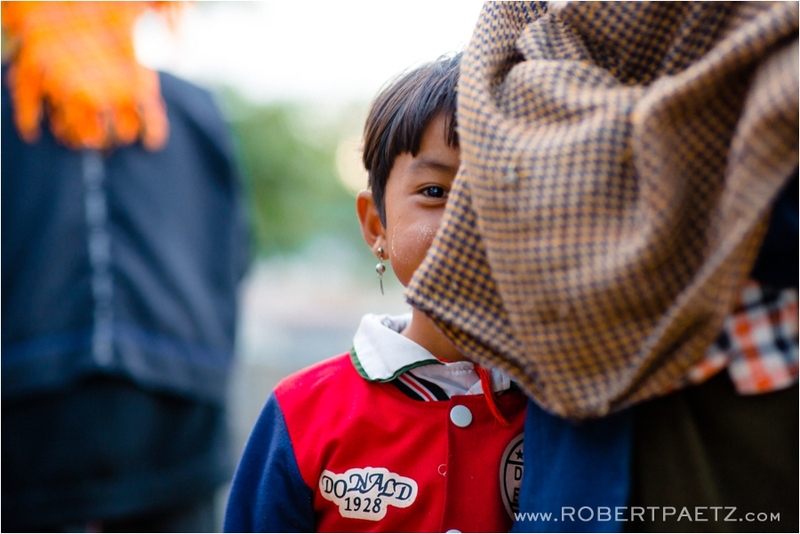 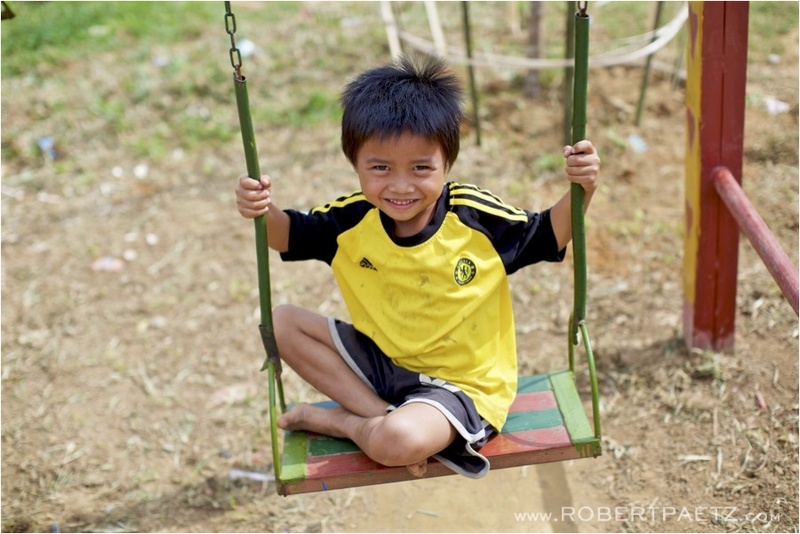 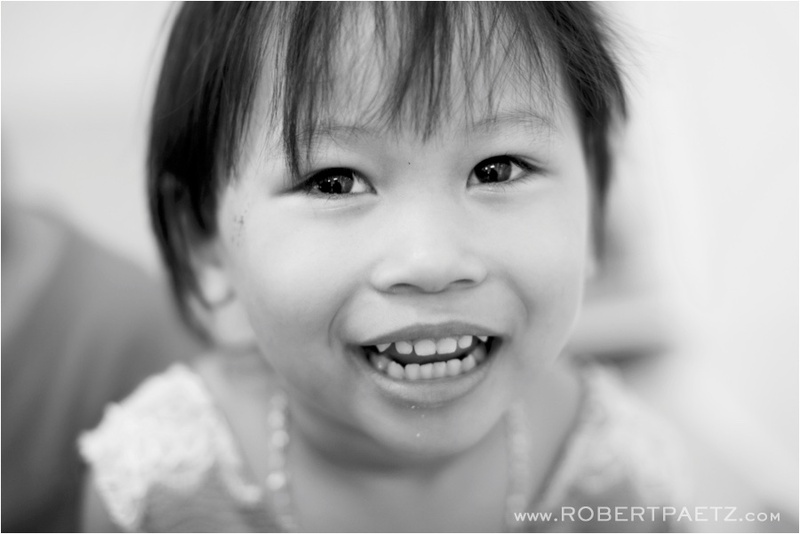 So here is the first of a few posts about my weeks in Southeast Asia doing some work with a few various NGOs (Non Governmental Organizations) and social enterprises. 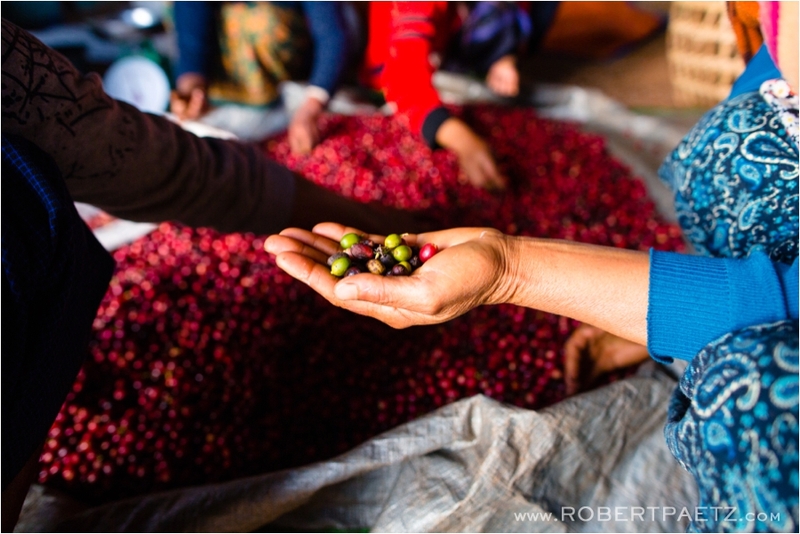 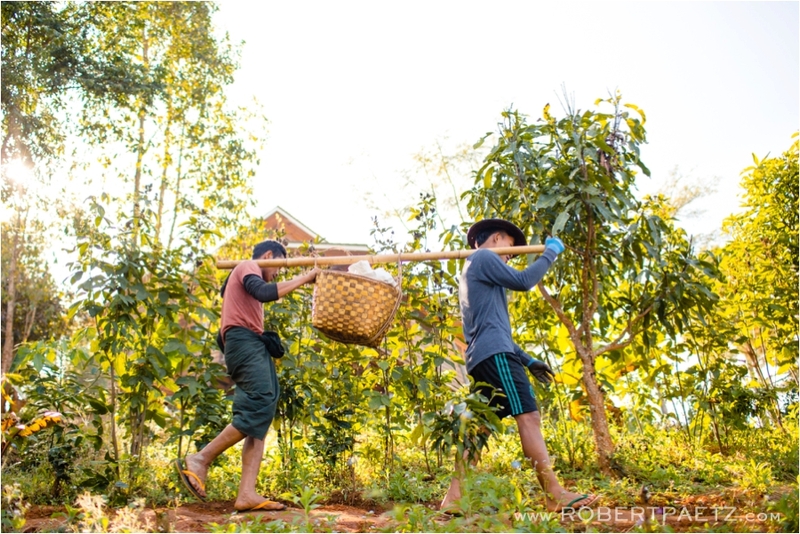 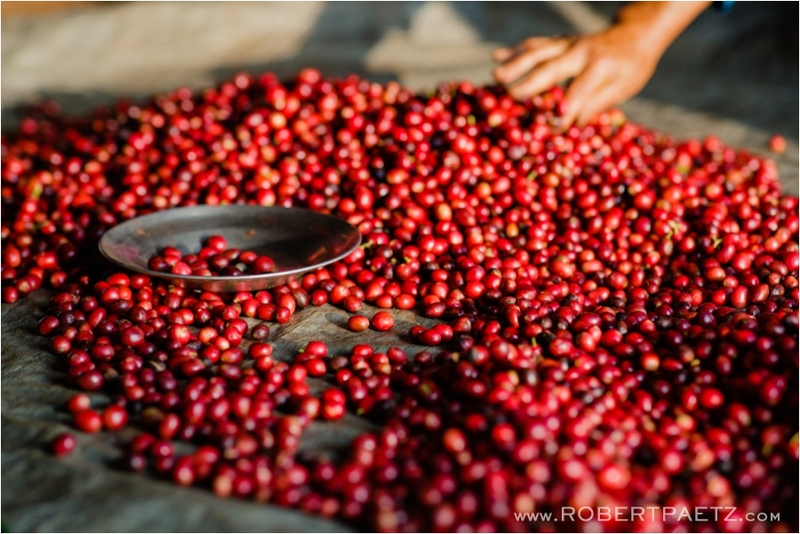 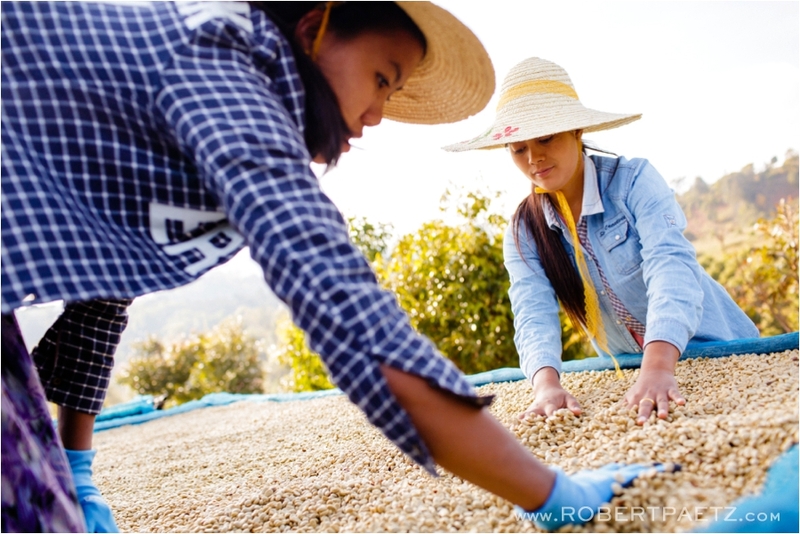 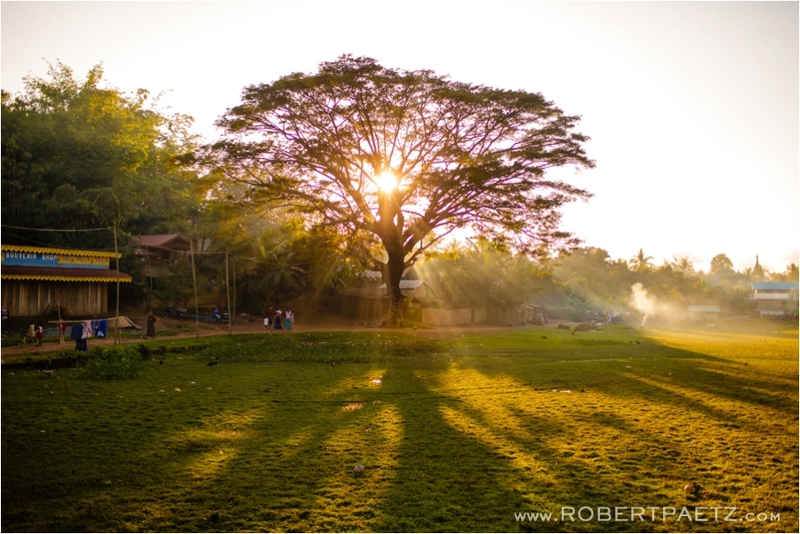 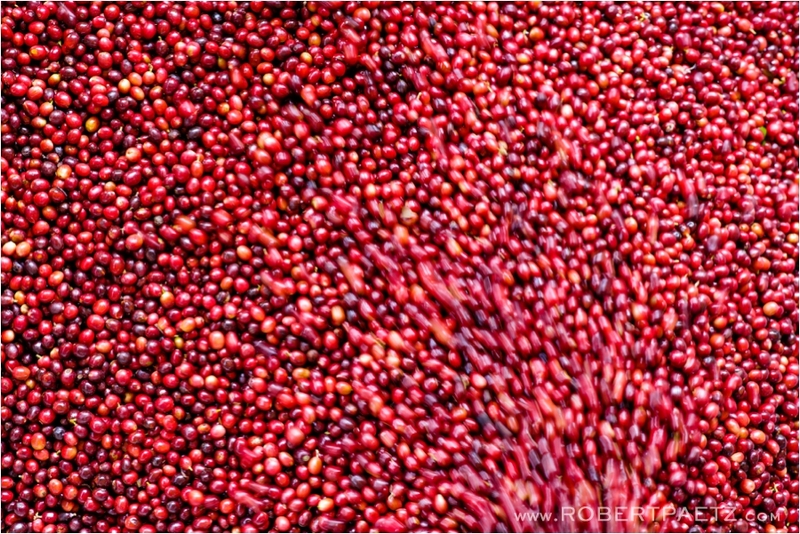 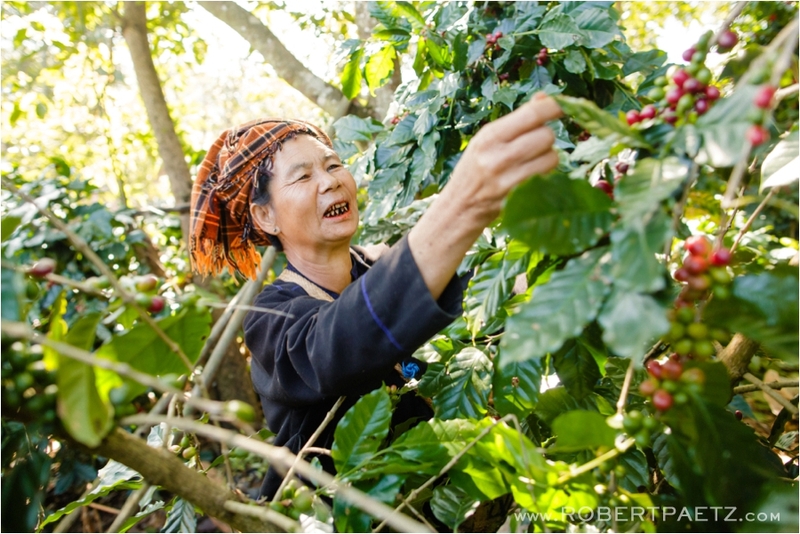 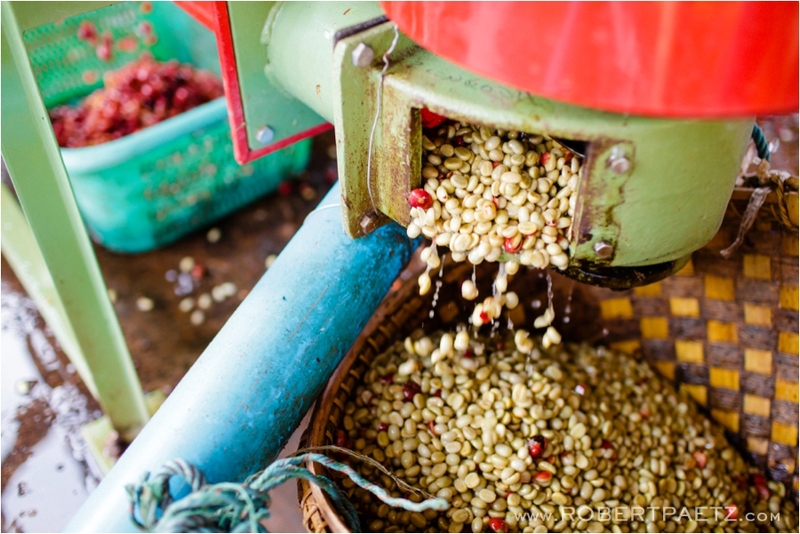 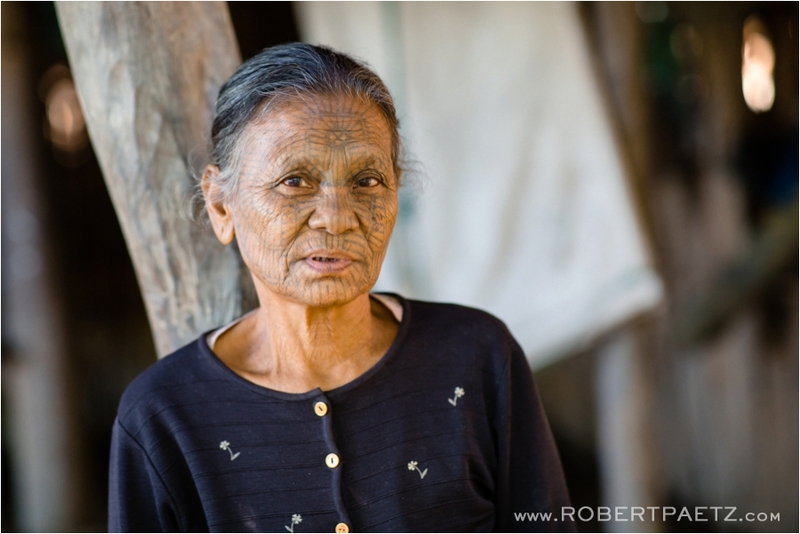 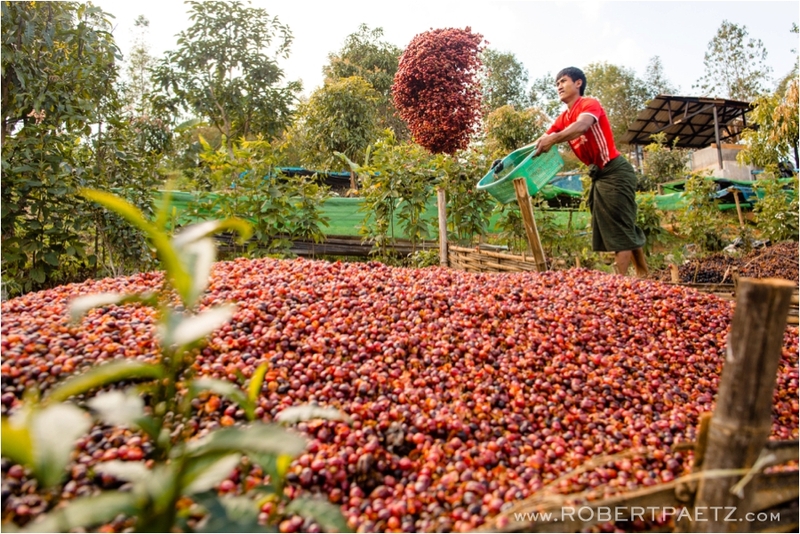 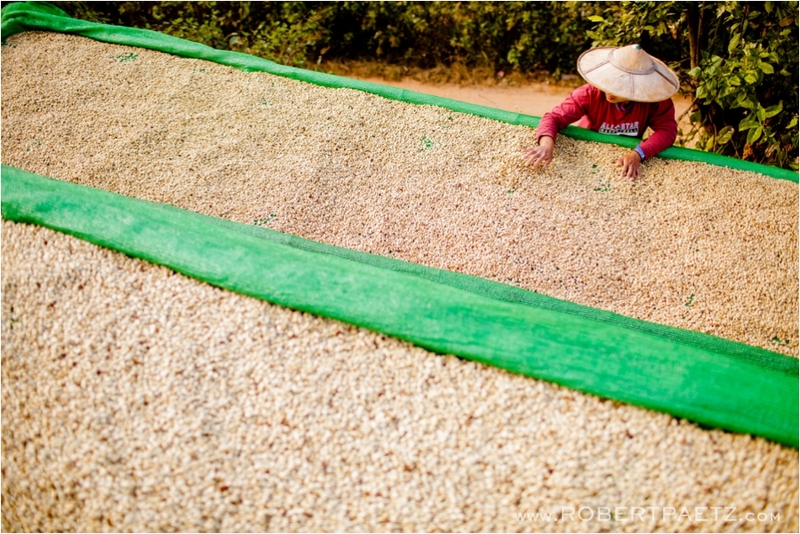 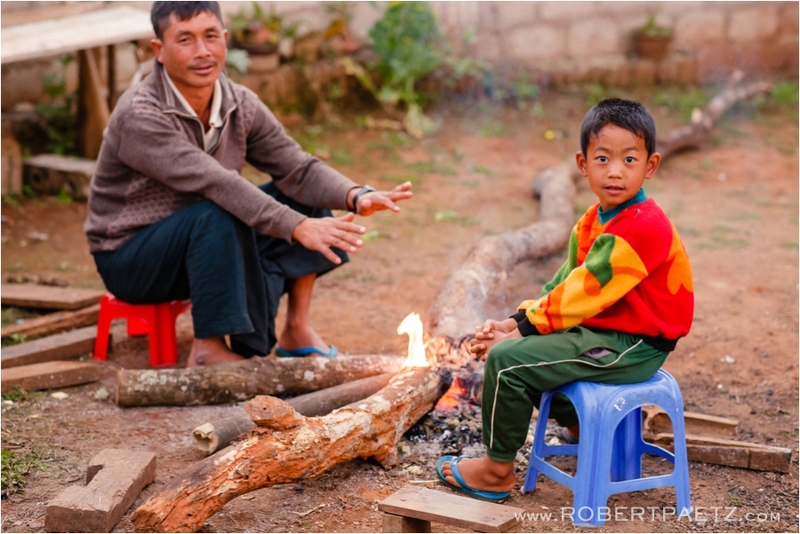 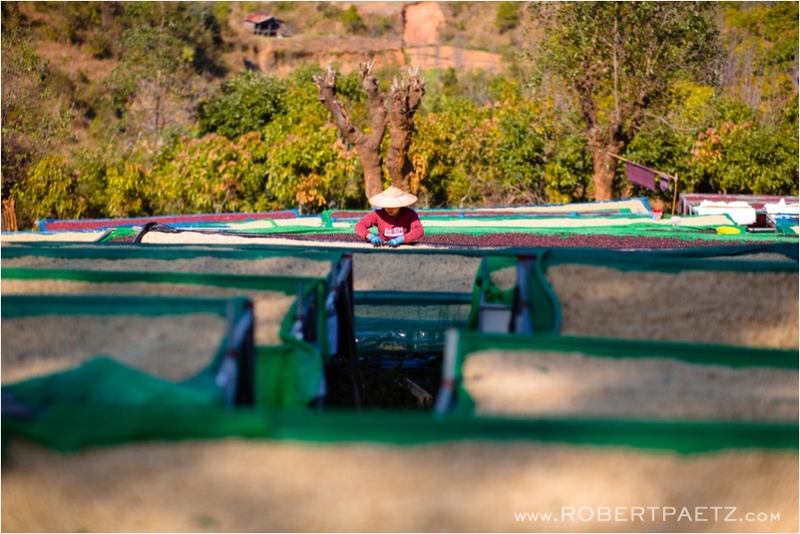 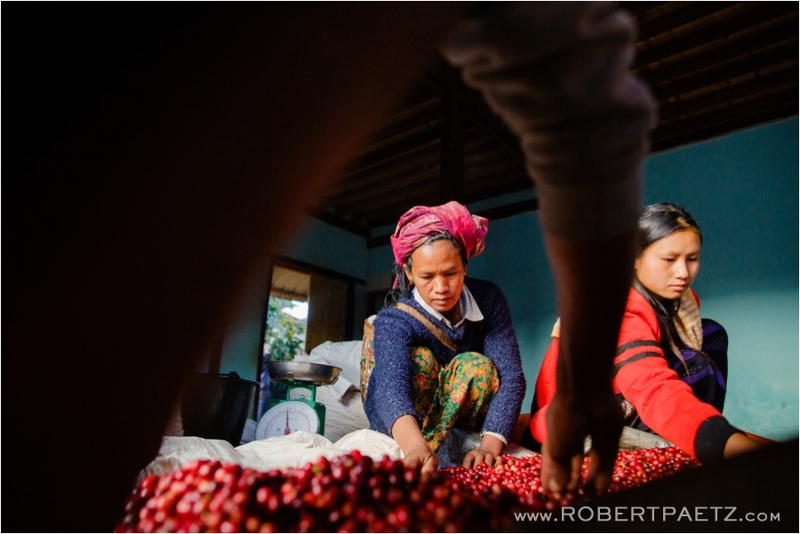 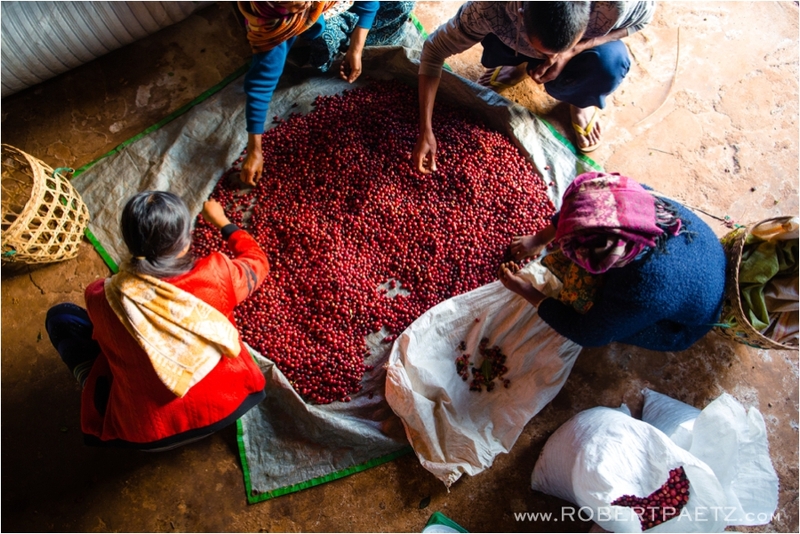 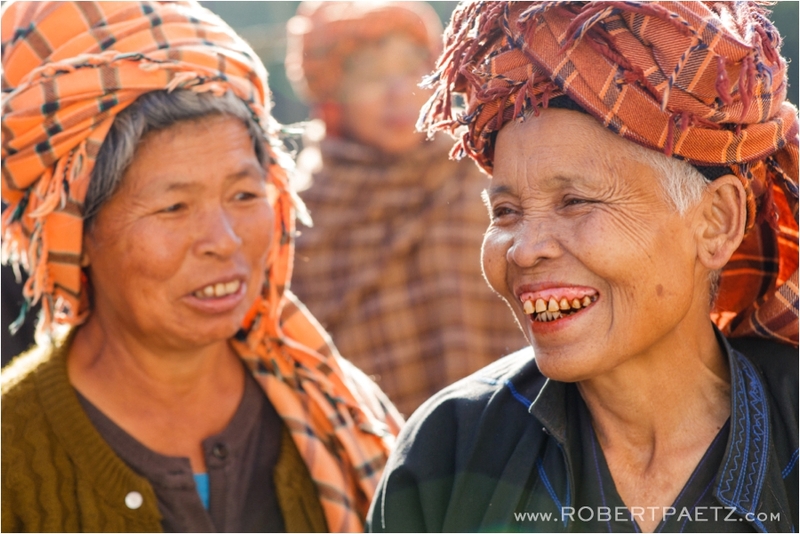 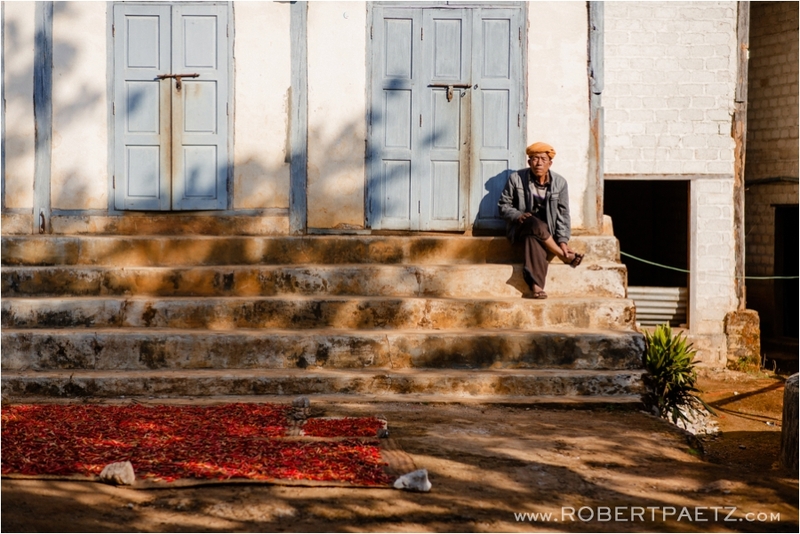 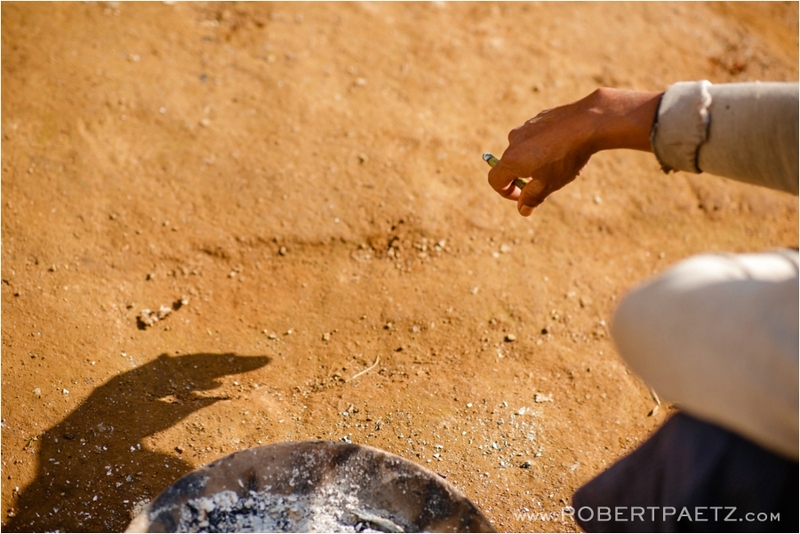 This post is about the days I spent with Behind the Leaf Coffee in the mountains outside Inle Lake. 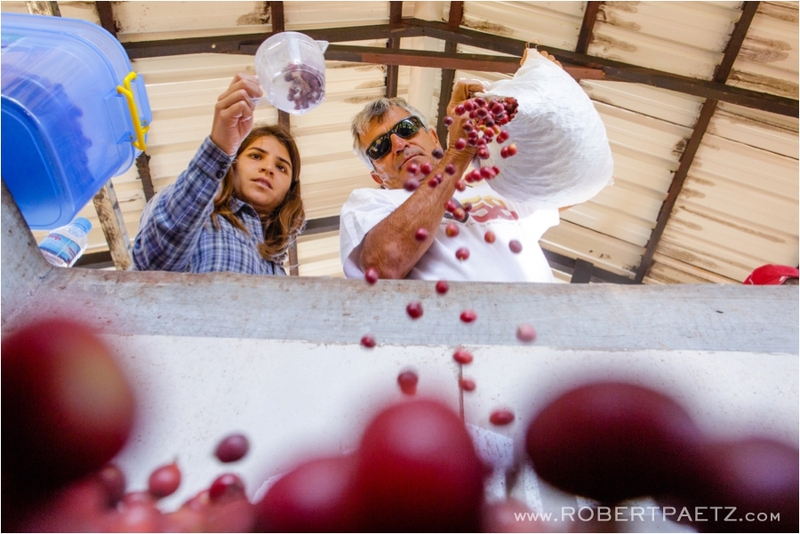 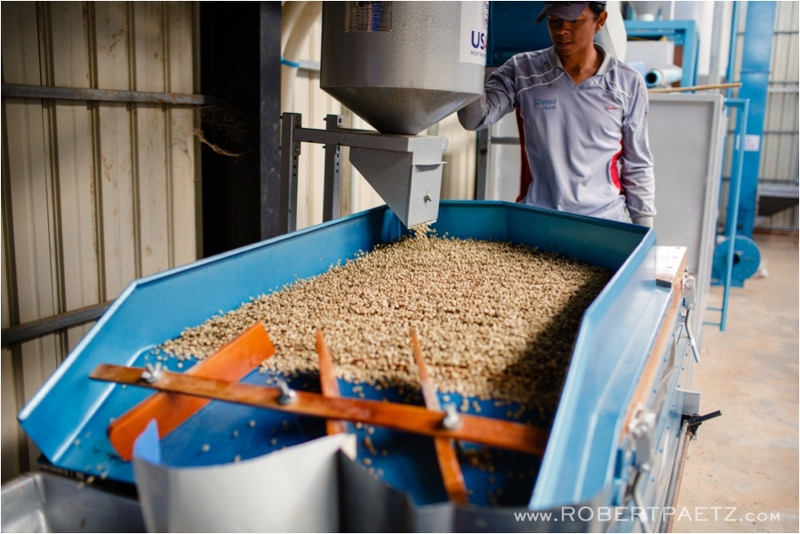 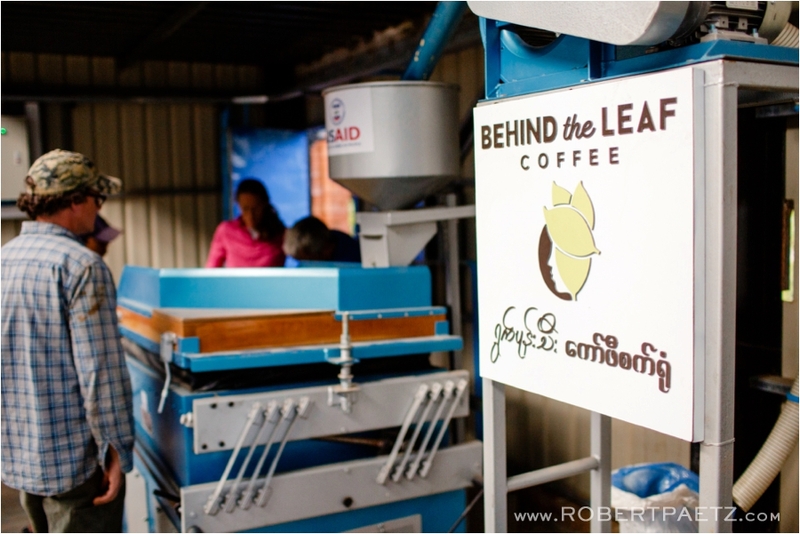 Behind the Leaf is a social enterprise that works to empower local communities by buying their raw coffee beans in small batches and setting up one main facility for processing, drying, roasting and finally overseas sales. 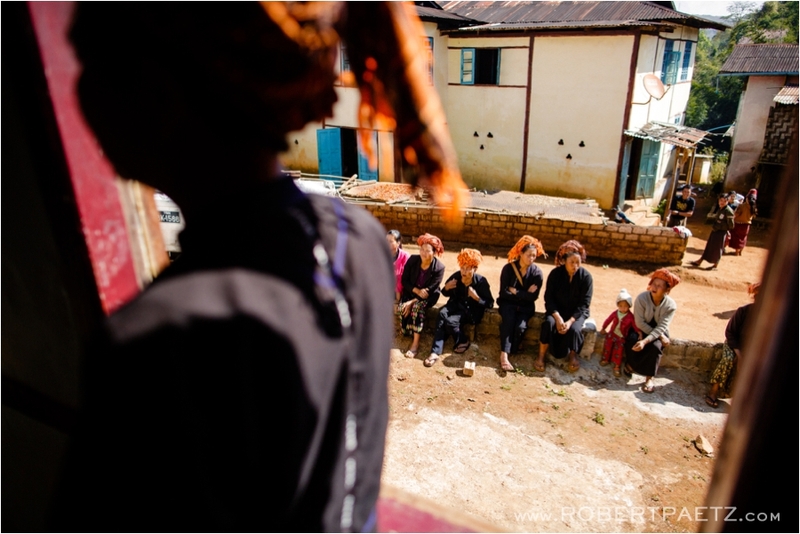 Thanks Melanie for bringing me into your community in the mountains and for the inspiring work you are doing with the communities there. 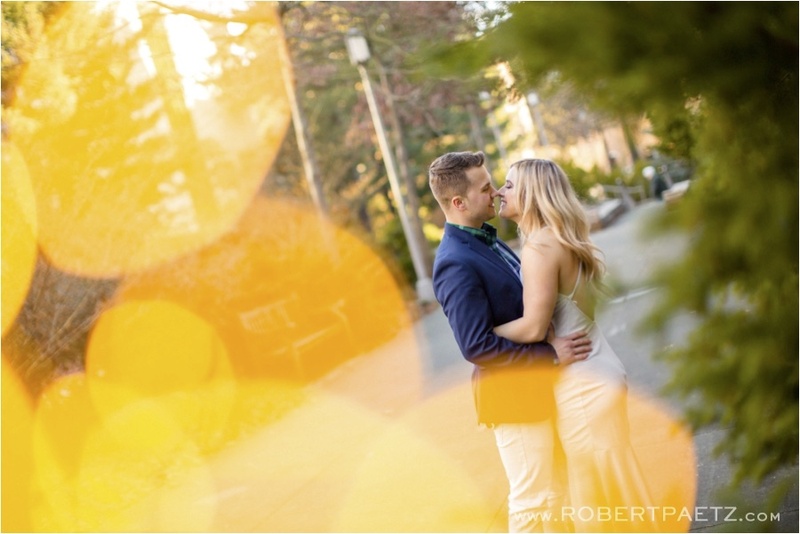 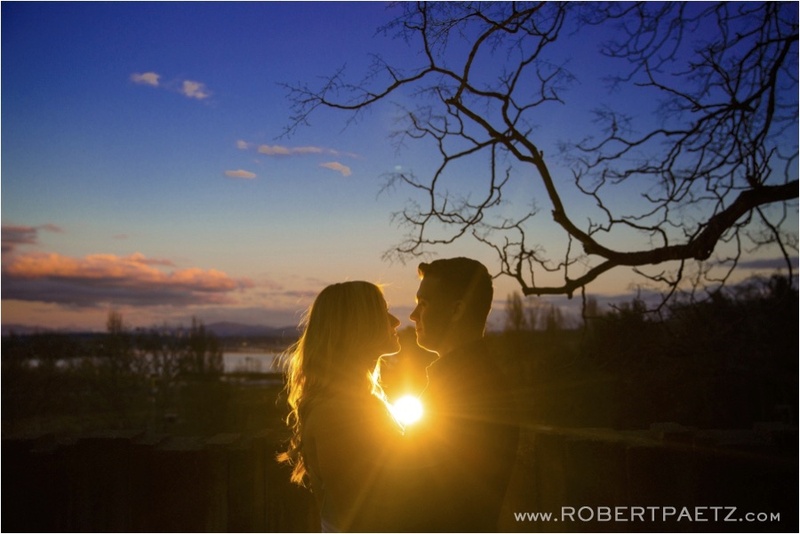 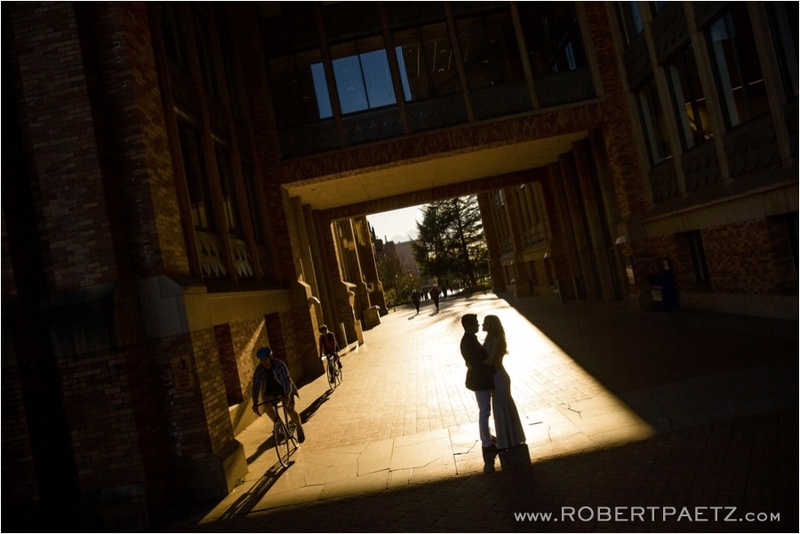 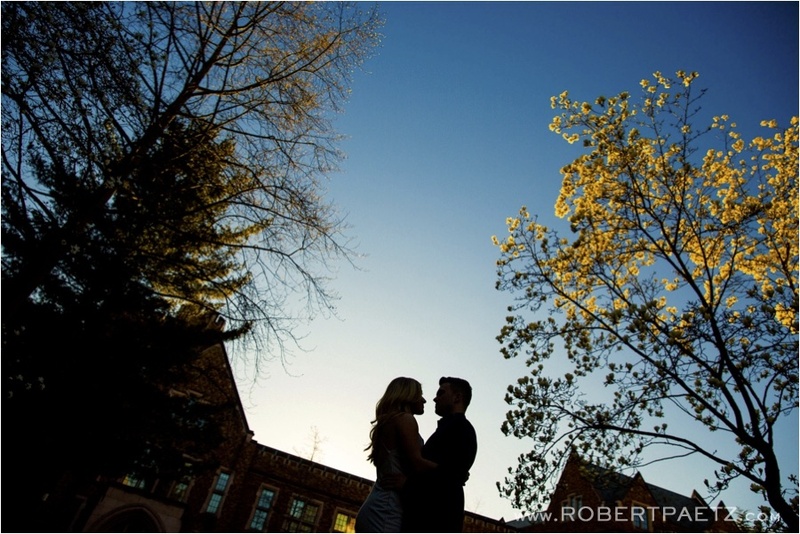 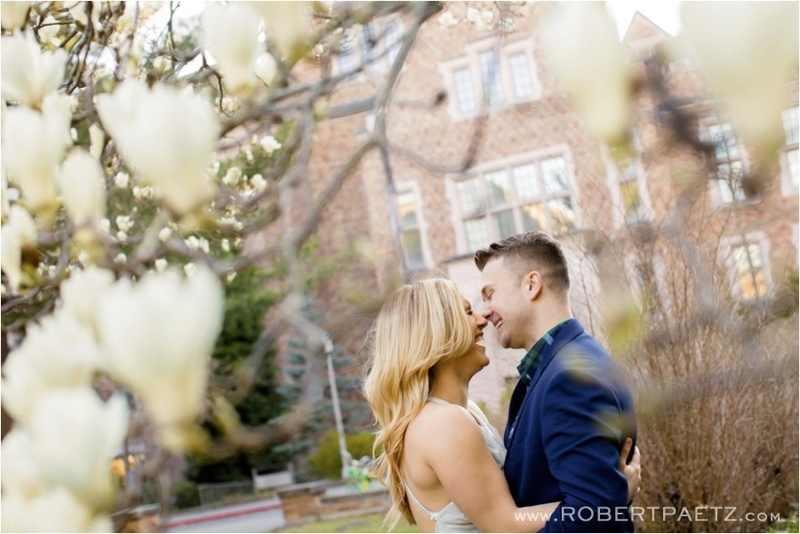 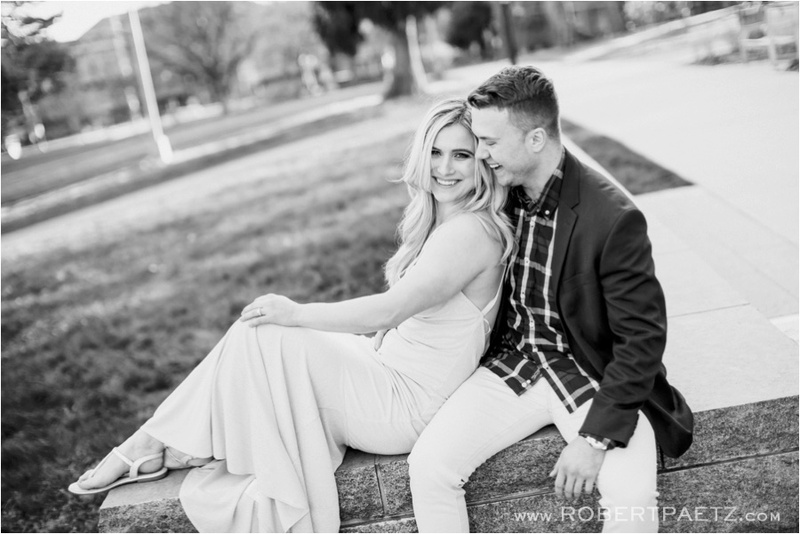 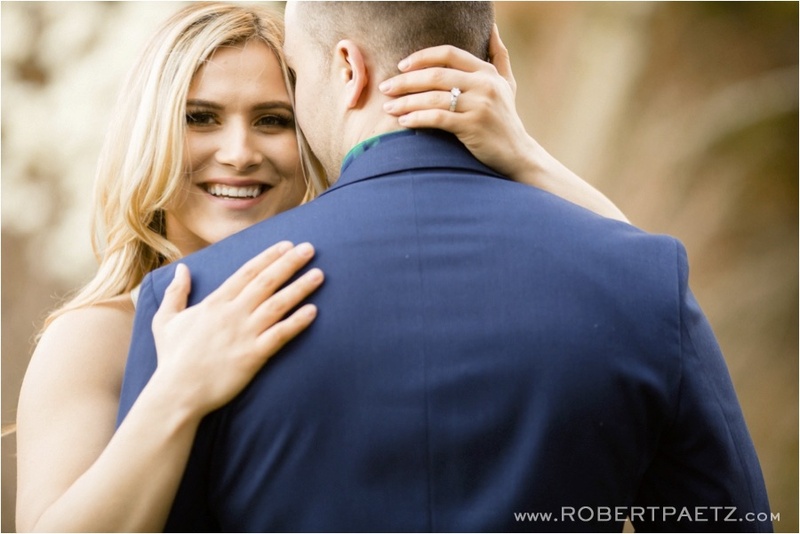 A couple weeks ago, after seeing that the cherry blossoms would be in bloom at University of Washington I got super excited and reached out to Dmitriy and Nadiya to see if we could do their session at the campus. 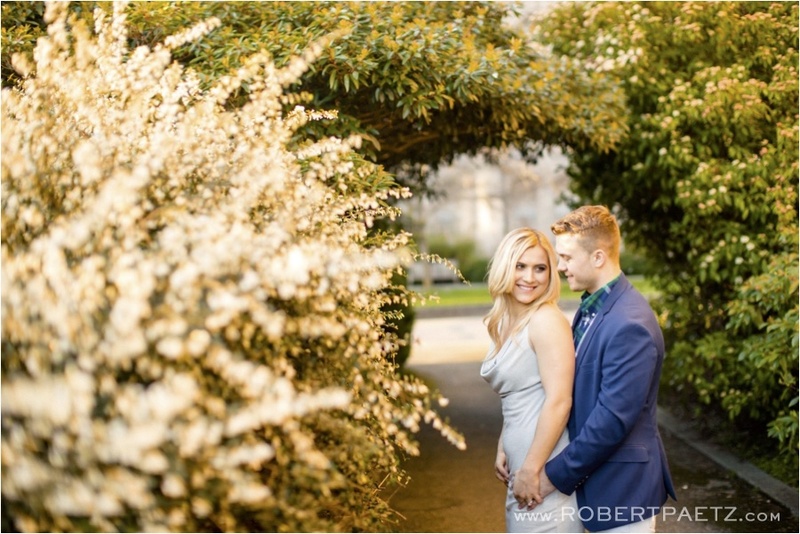 Unfortunately the Seattle Times published a weekend to-do list the day before the shoot with the number one event for the weekend being “See Cherry Blossoms” and the entire city decided to show up. 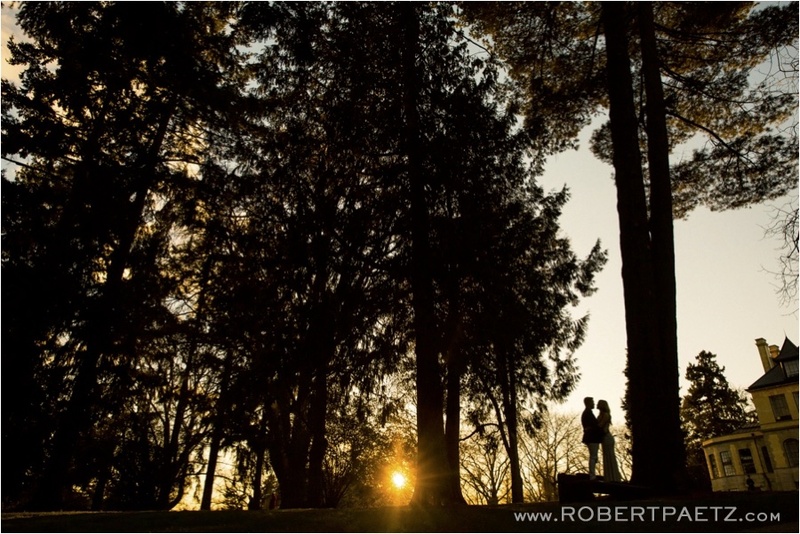 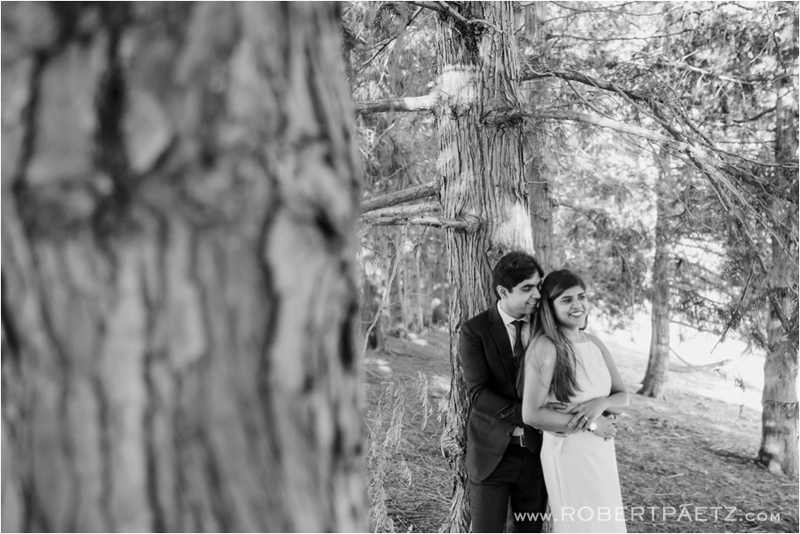 Around the trees were completely packed and nearly unusable as a shoot location. 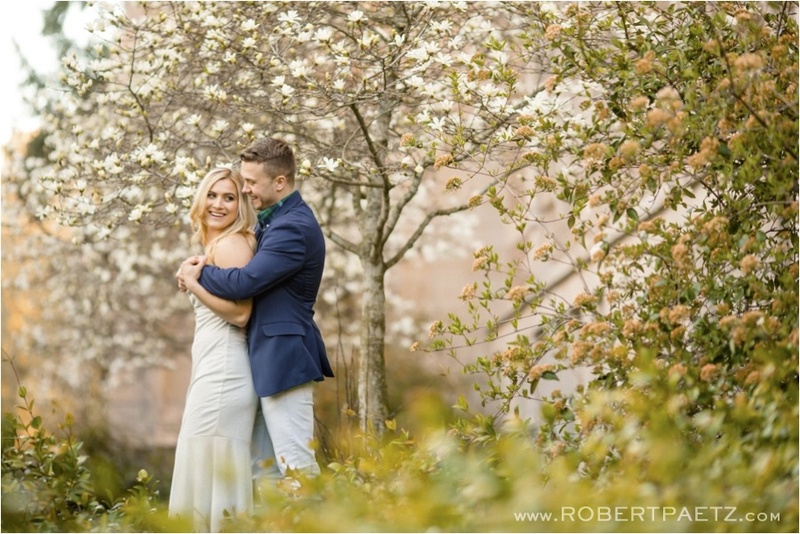 While it was far too crowded to shoot much around the cherry trees, the rest of the campus was in full bloom (and nearly empty), the weather was perfect, and Dmitriy + Nadiya showed up ready to have fun. 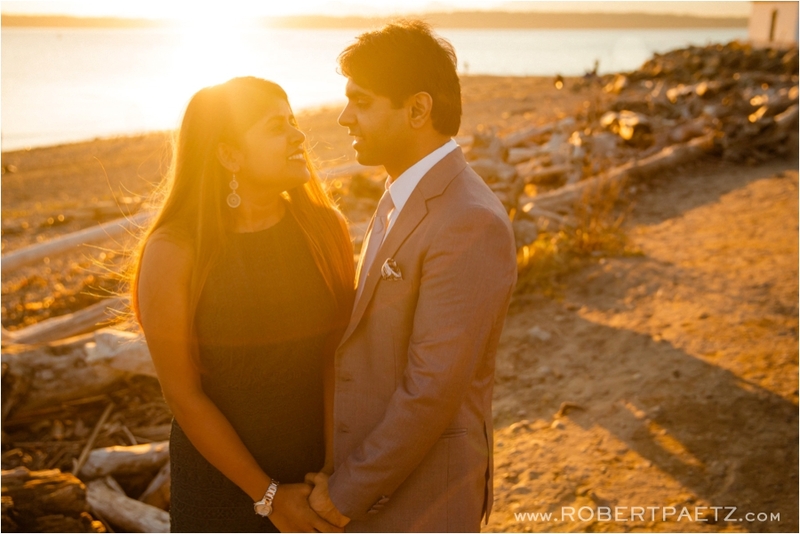 All in all, it turned out to be a damn perfect shoot, even with the last minute plan changes. 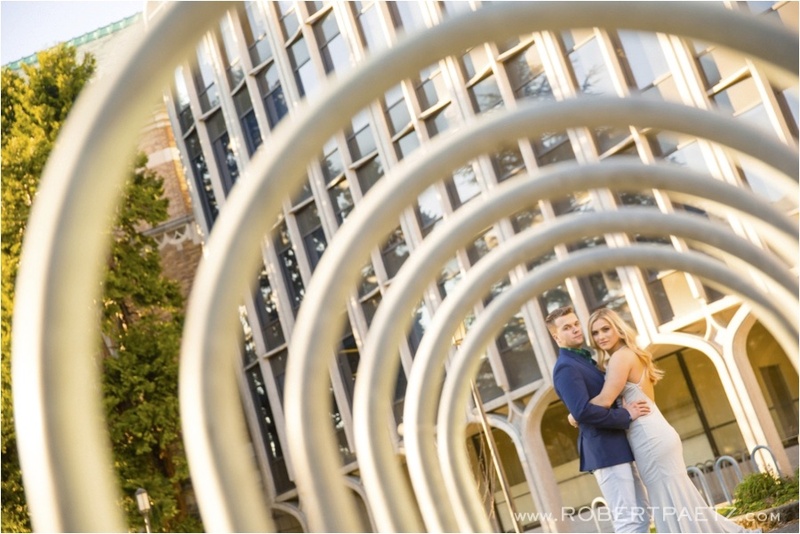 Congrats Dmitriy + Nadiya! 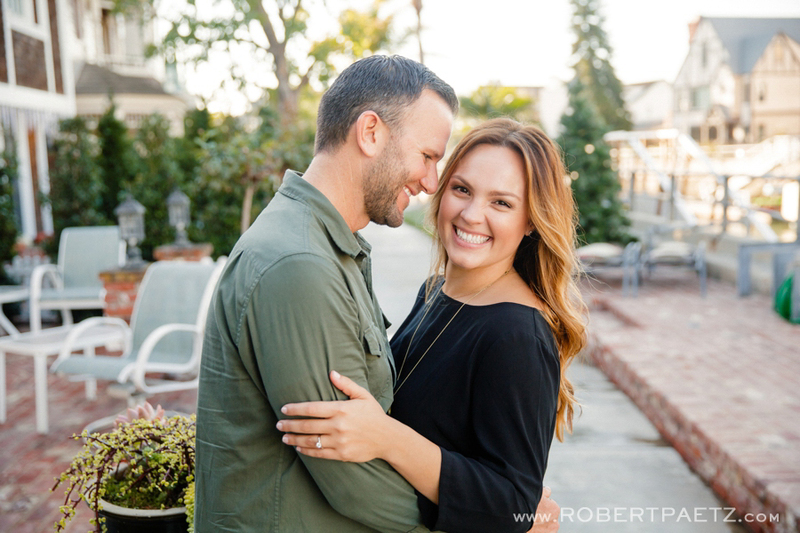 I can’t wait to be with you at your wedding in Hawaii this summer! 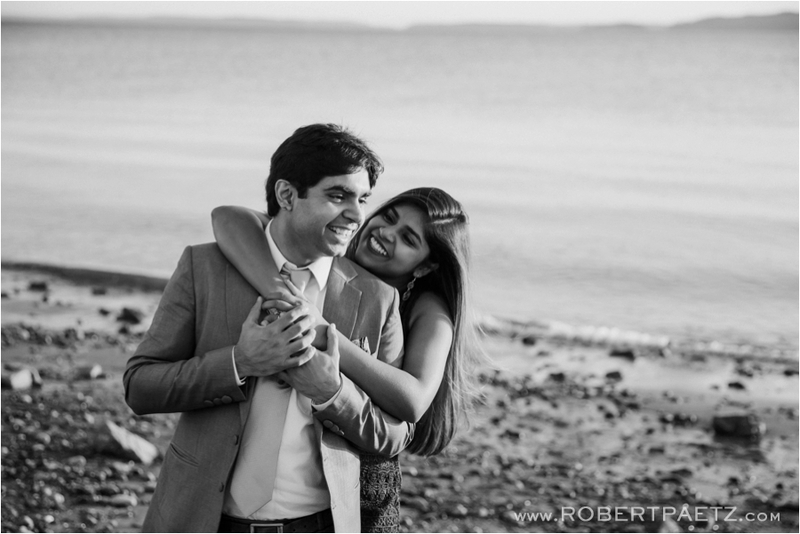 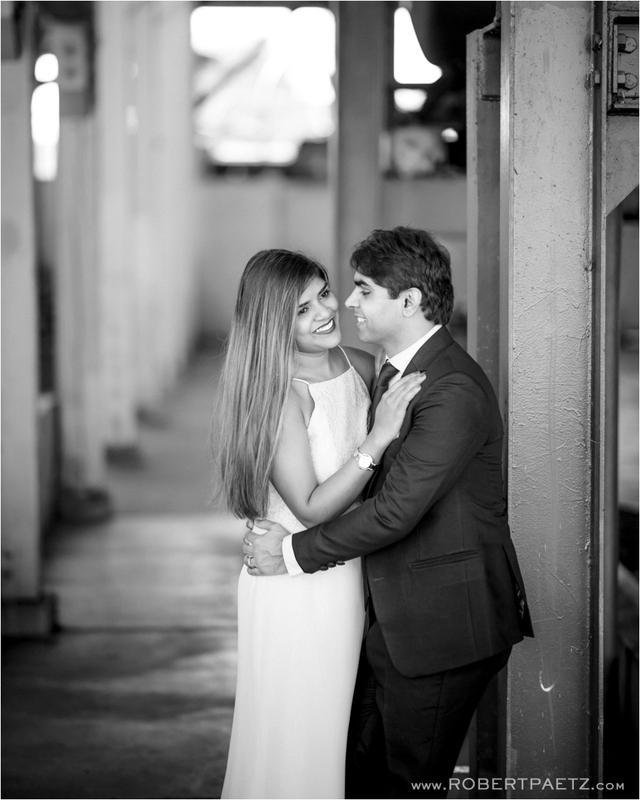 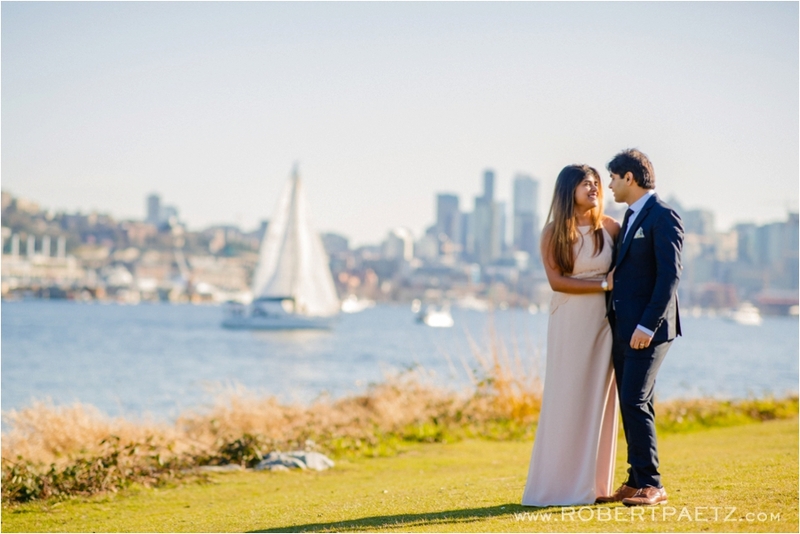 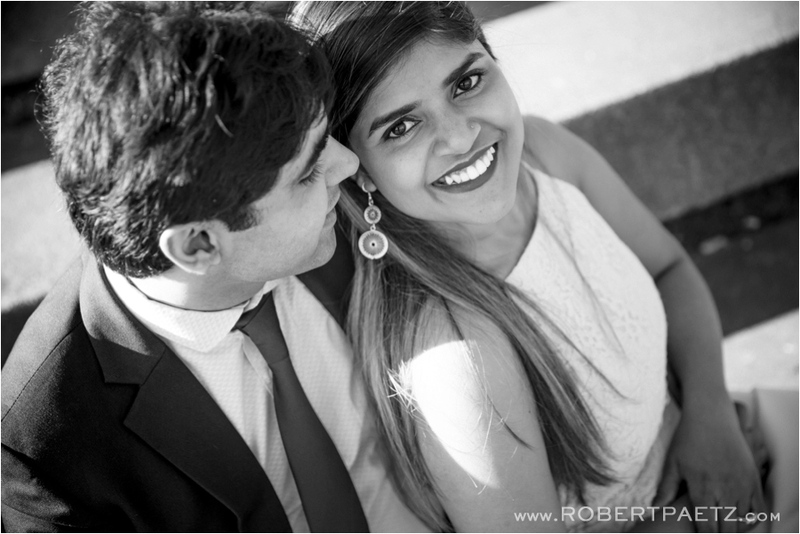 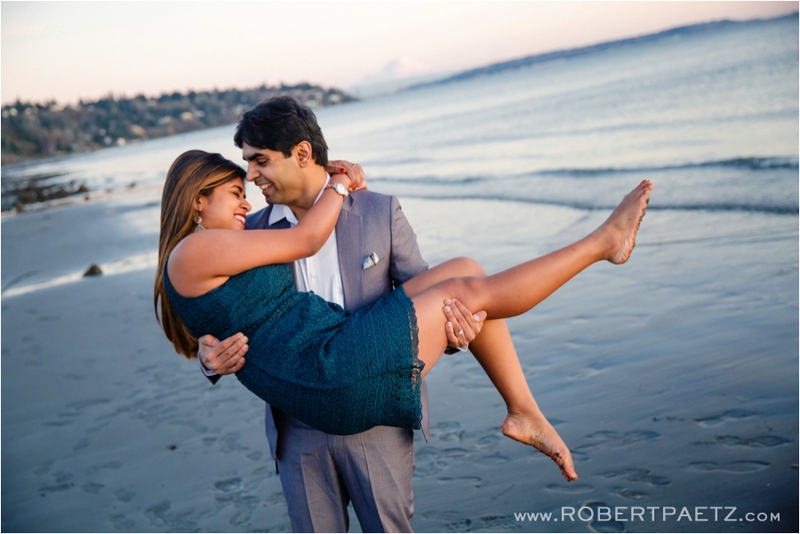 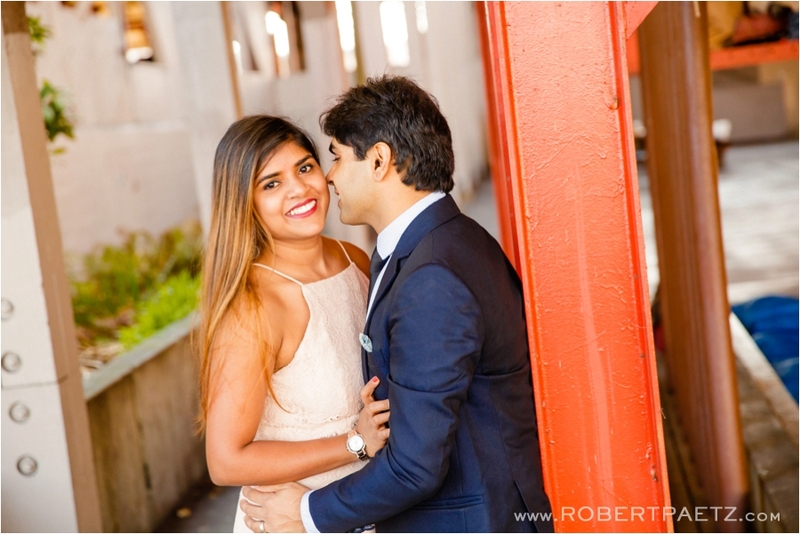 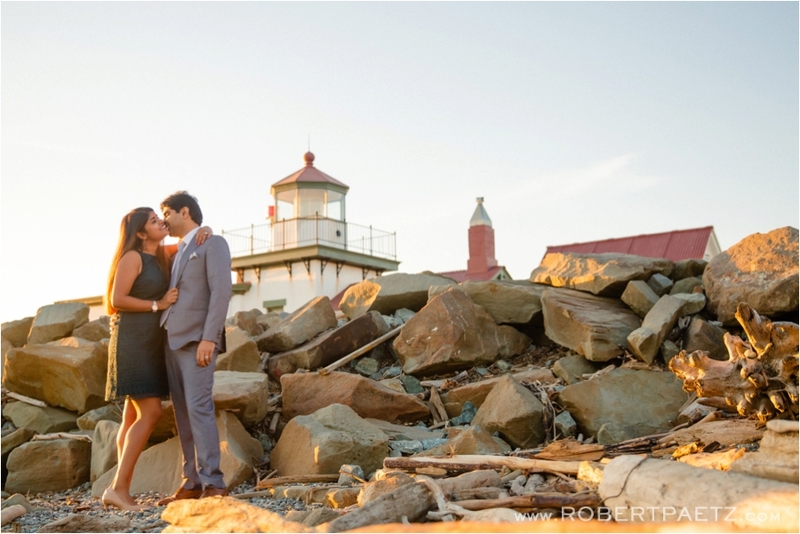 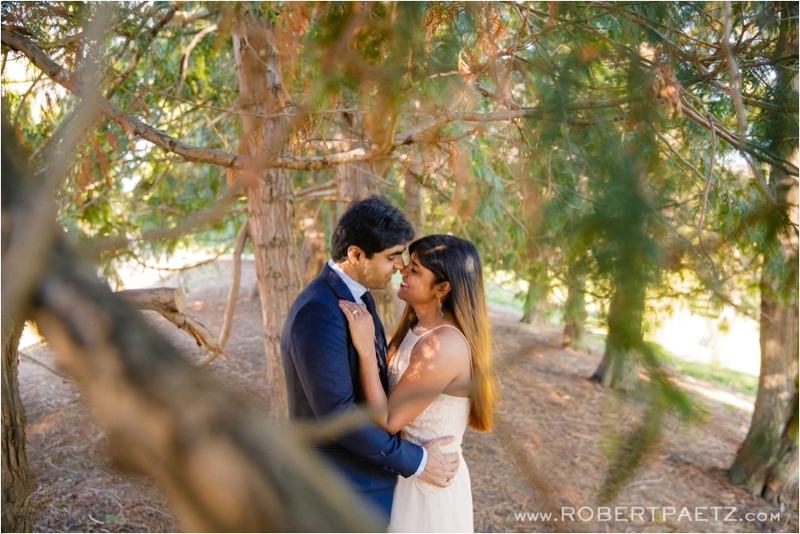 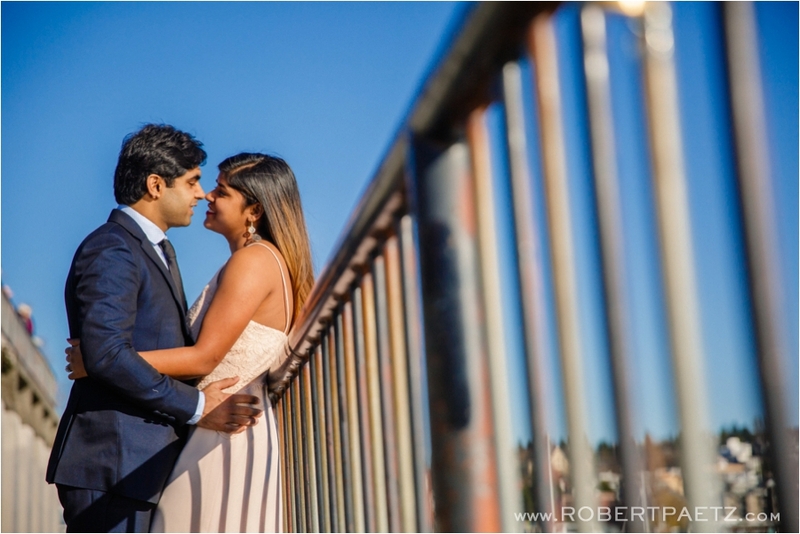 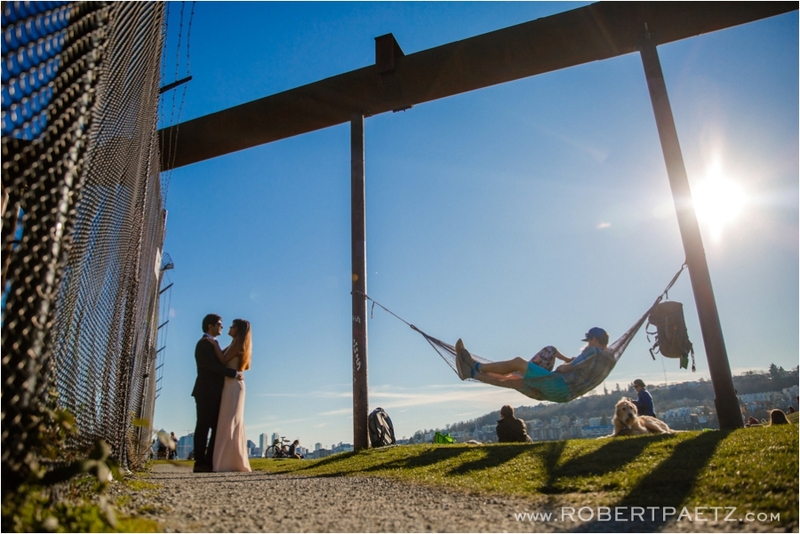 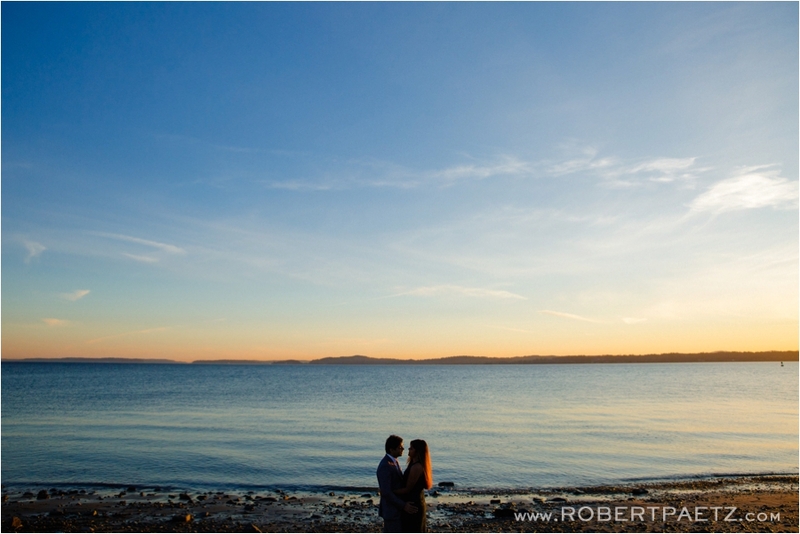 Anjana + Hitesh are getting married next month in India, but before that happens we headed out on the first spring day in Seattle to Gas Works and Discovery Parks to capture their pre-wedding photos. 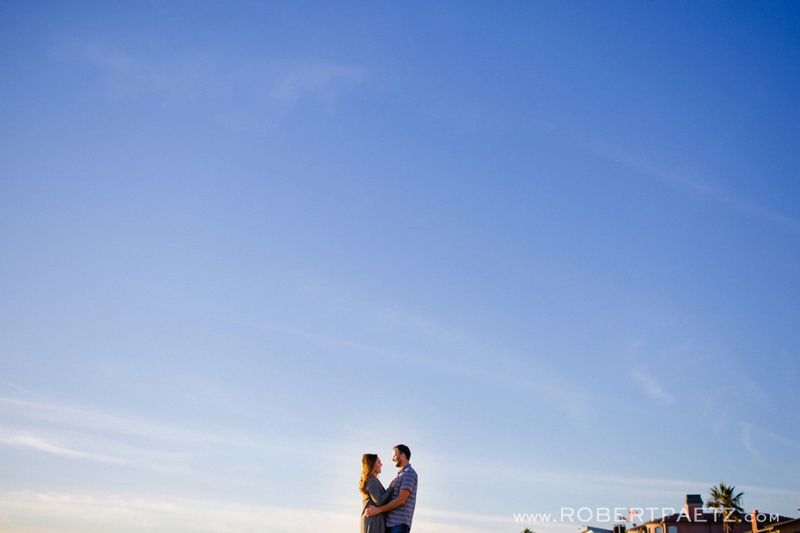 They were both super excited about photos and the weather made for a perfect afternoon to be shooting. 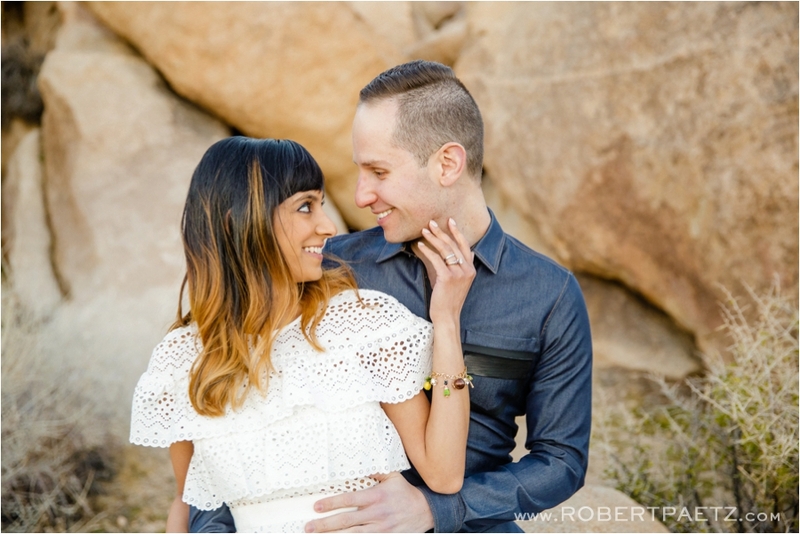 Congrats to you both and your families! 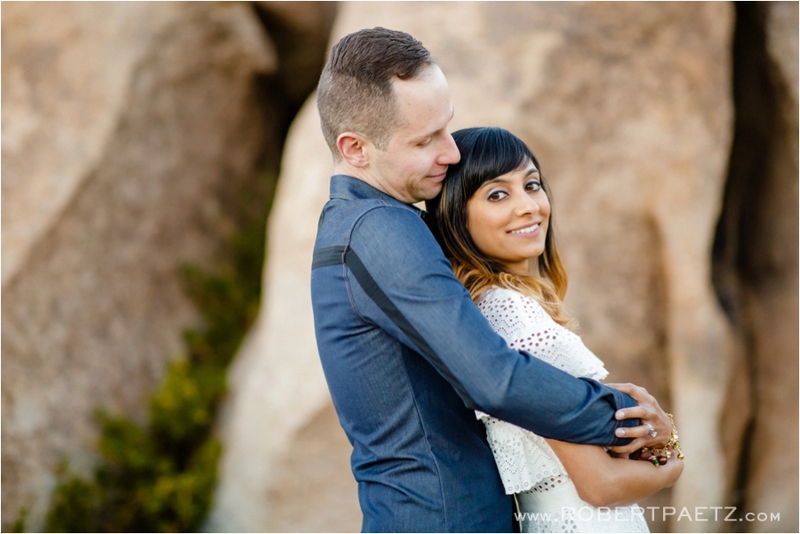 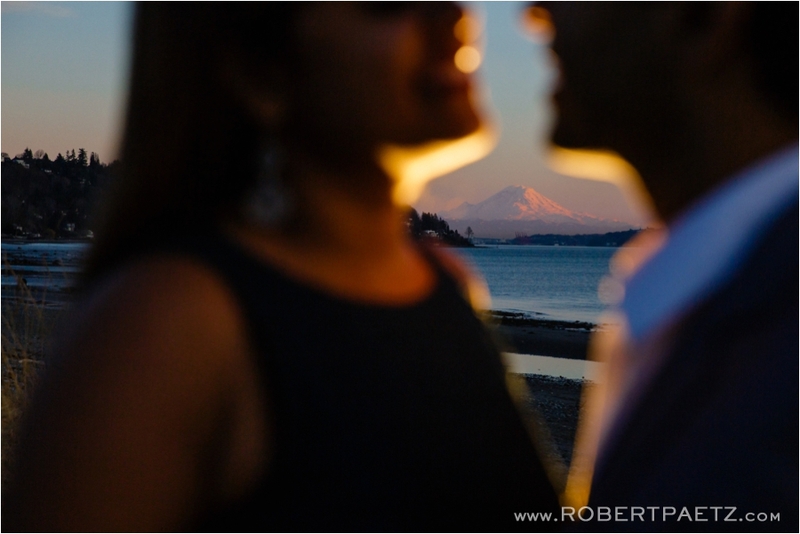 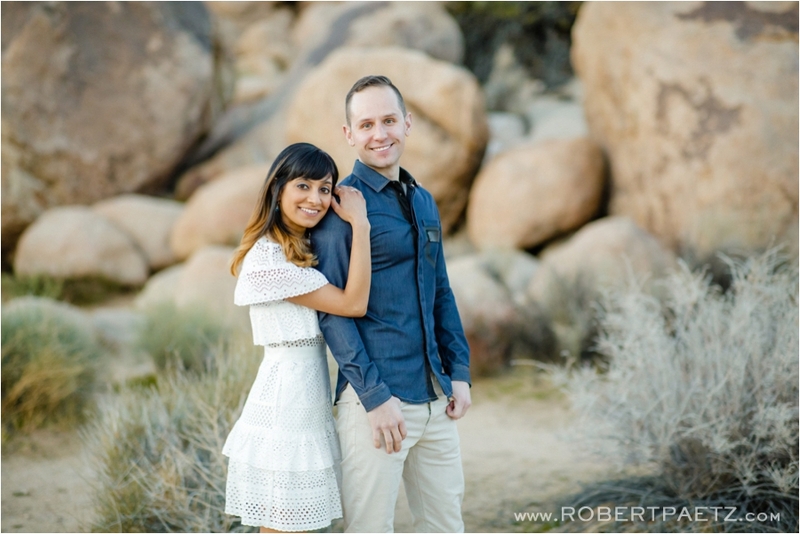 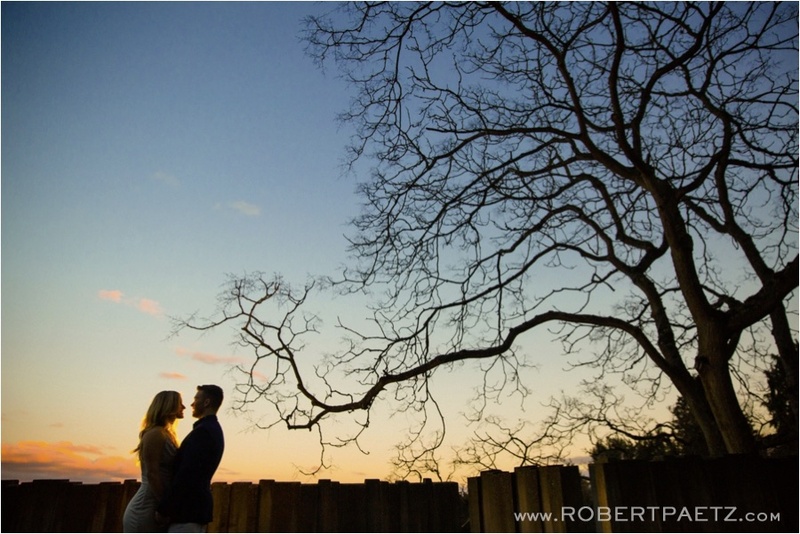 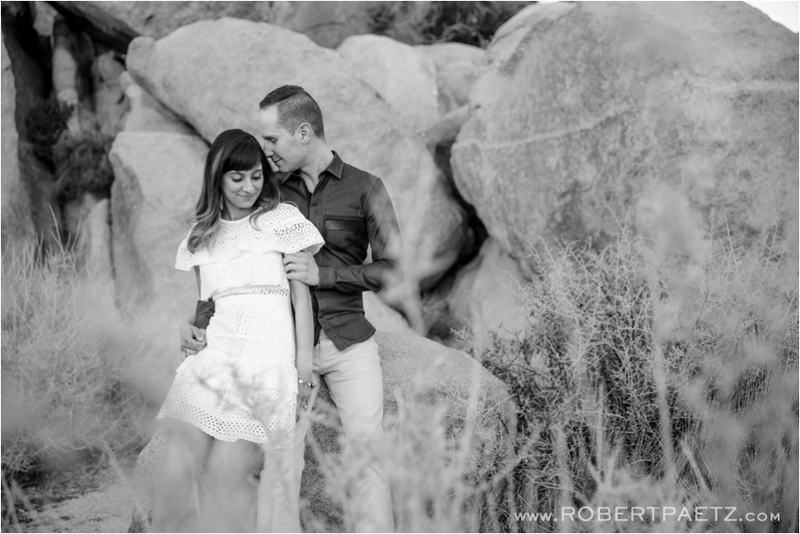 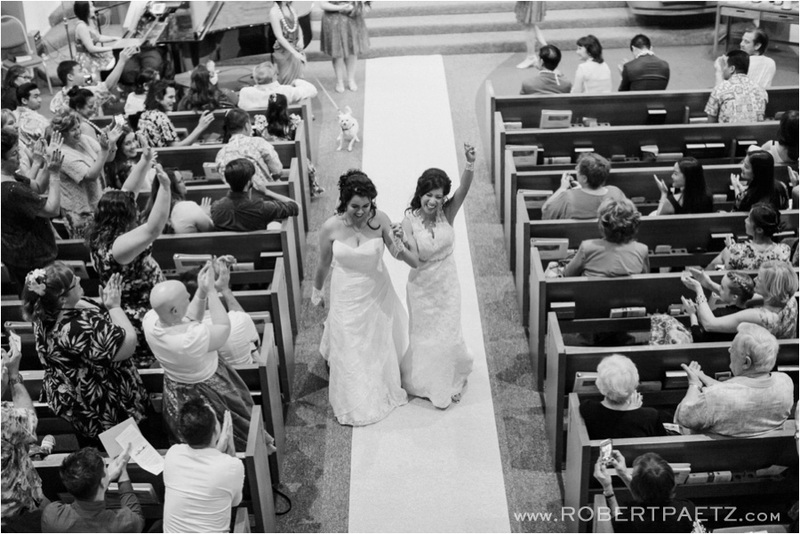 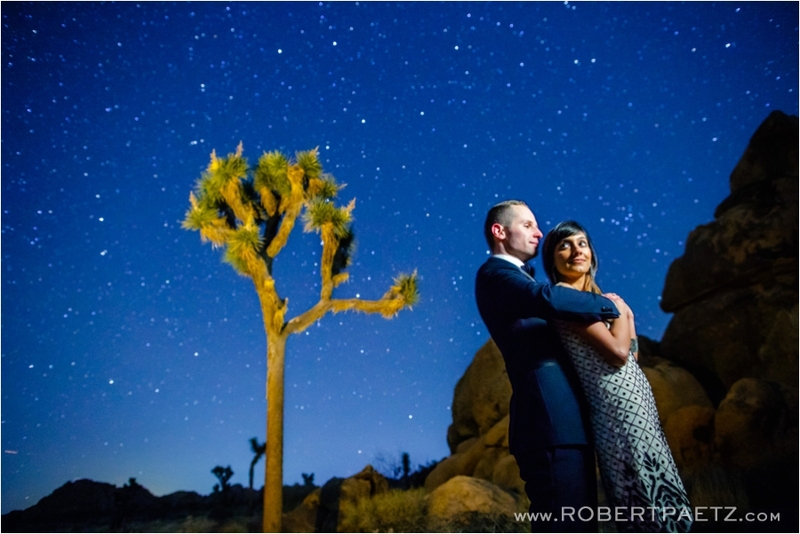 Twice before I have had the opportunity to photograph Darren + Simrit and over the years we have talked about doing an Astroshoot, but their travel dates, the moons phases and our schedules were never able to align. 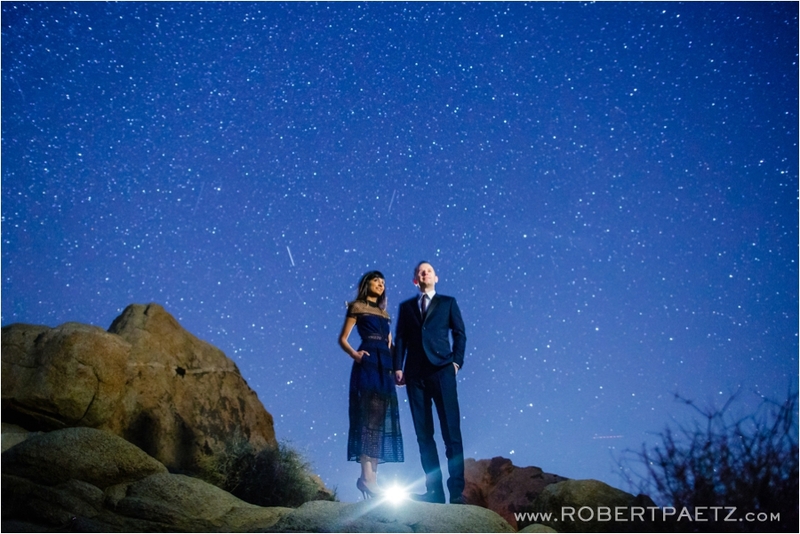 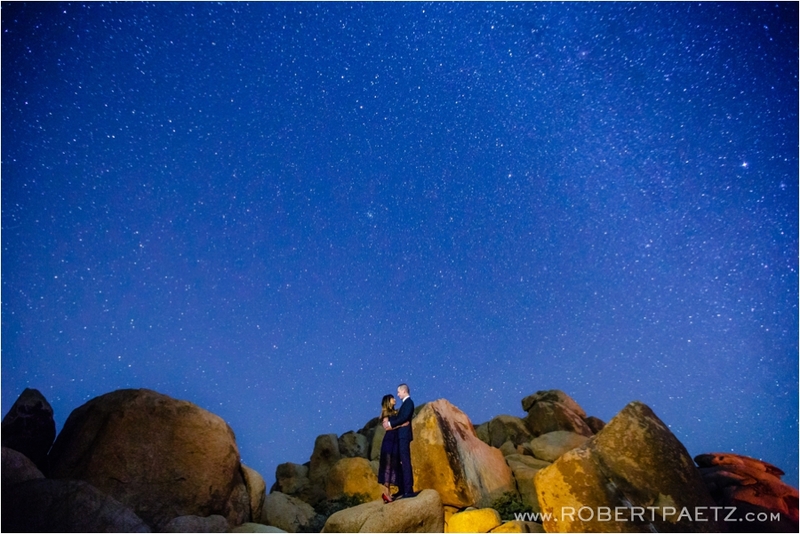 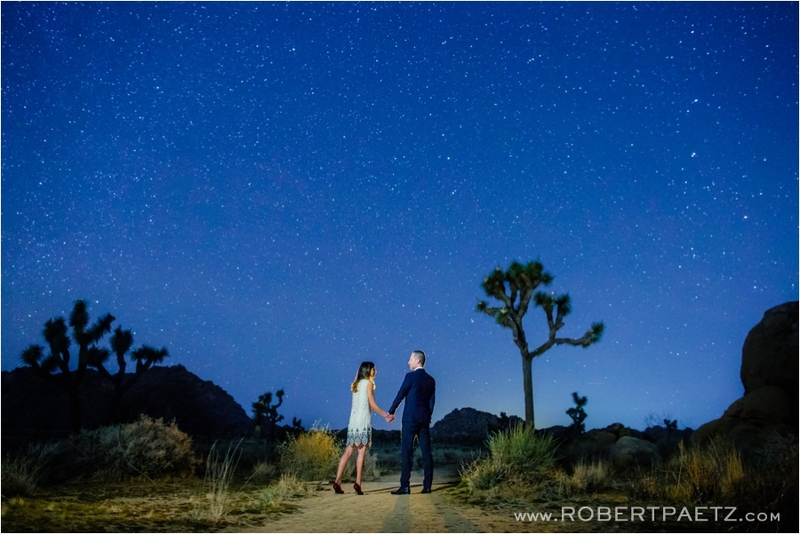 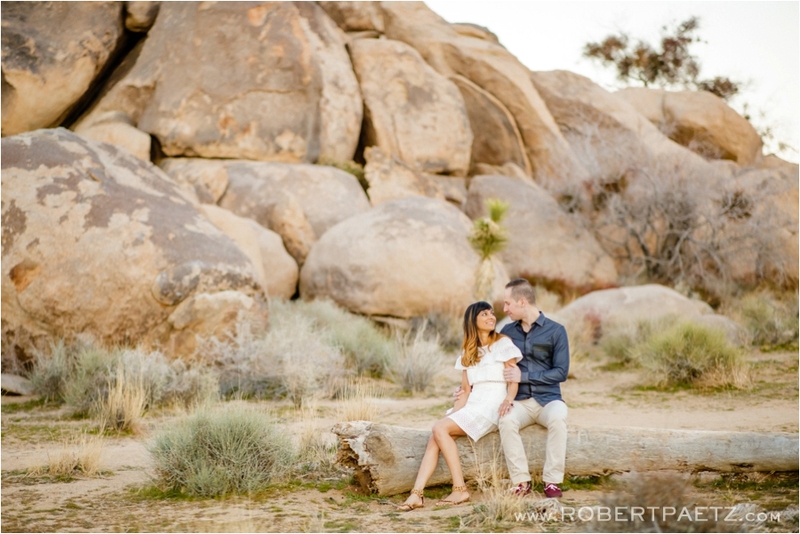 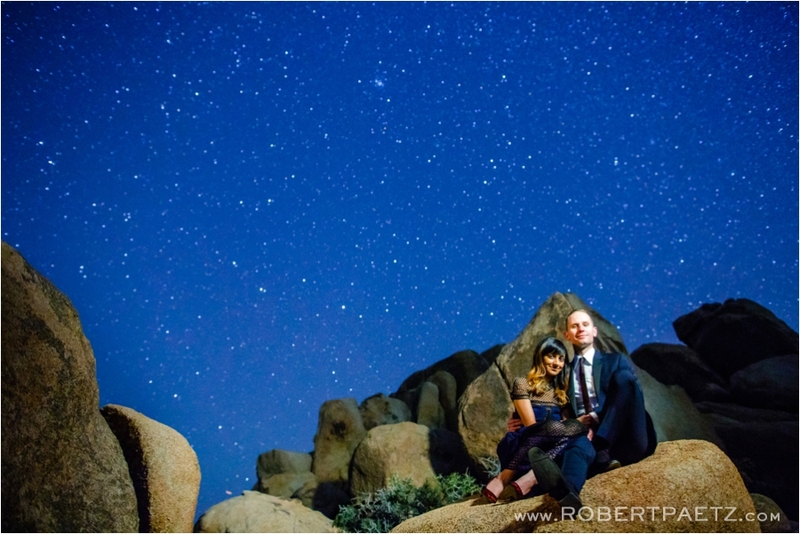 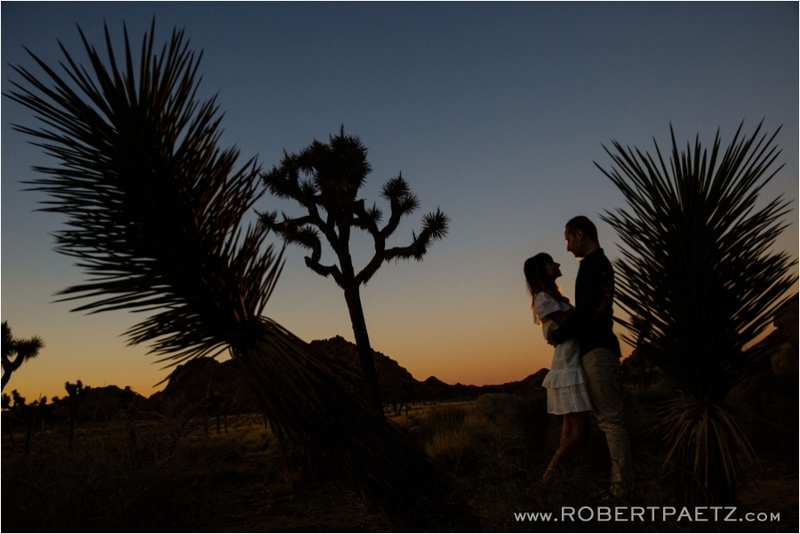 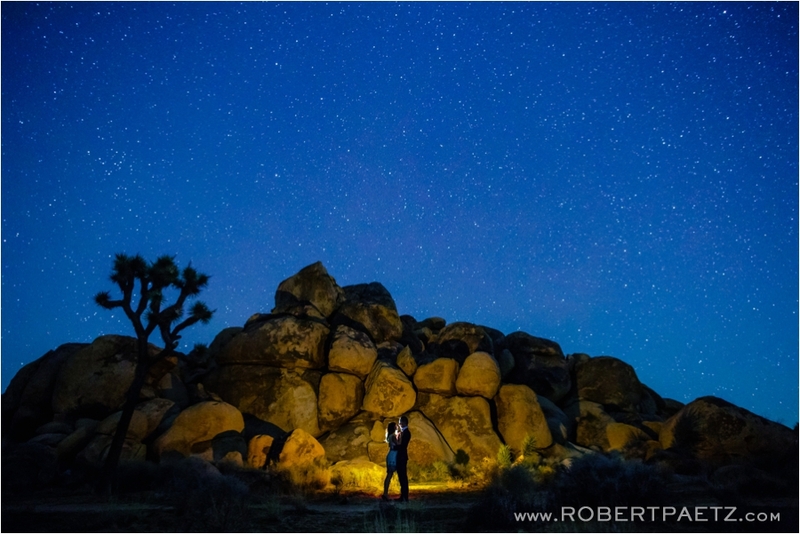 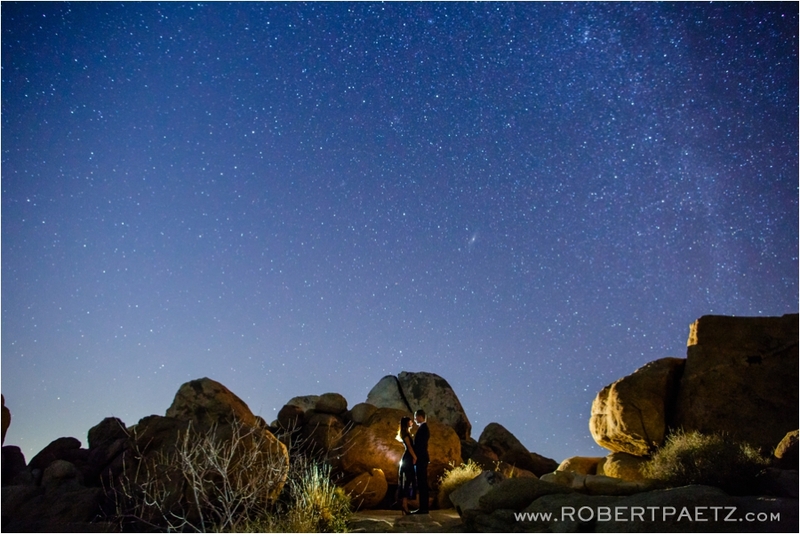 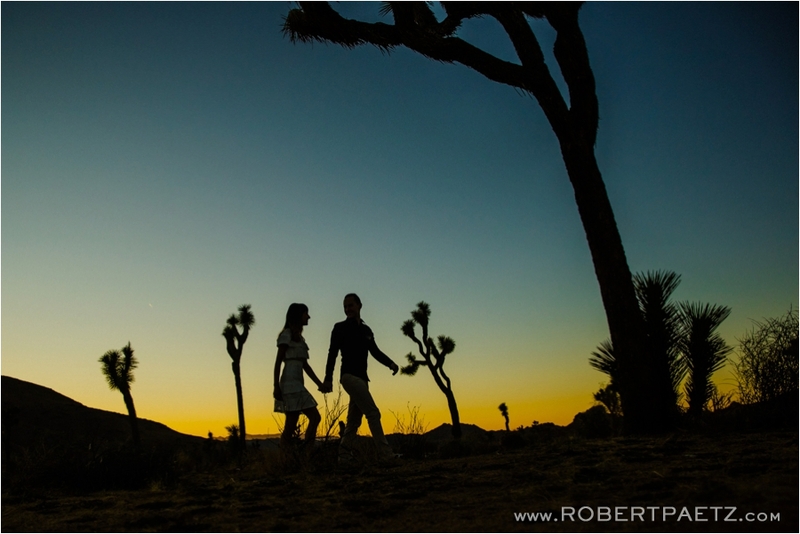 Finally last week after nearly 5 years, we all headed out to Joshua Tree to a session under the stars! 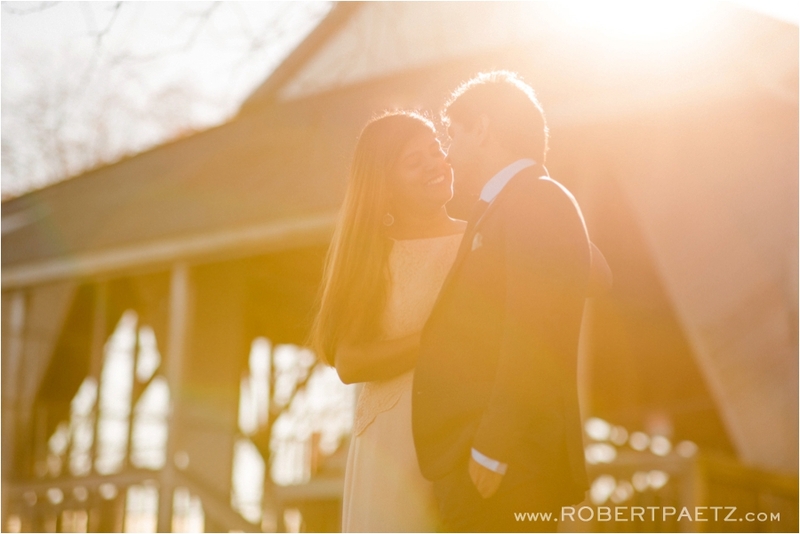 I love shooting these, but the biggest thanks have to go out to Simrit who suffered through the literally freezing temperatures for her photos. 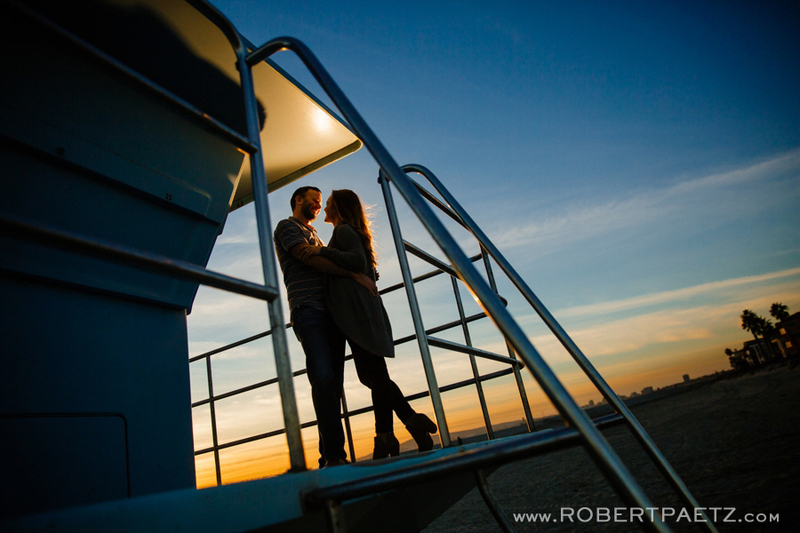 Thanks to you both and I can’t wait to see you again at your next shoot! 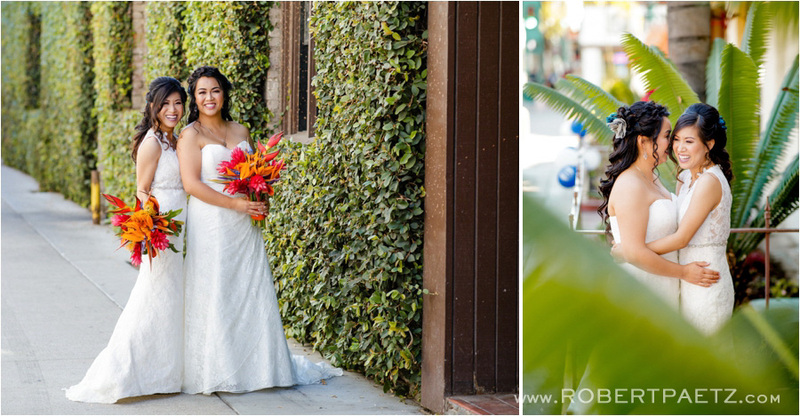 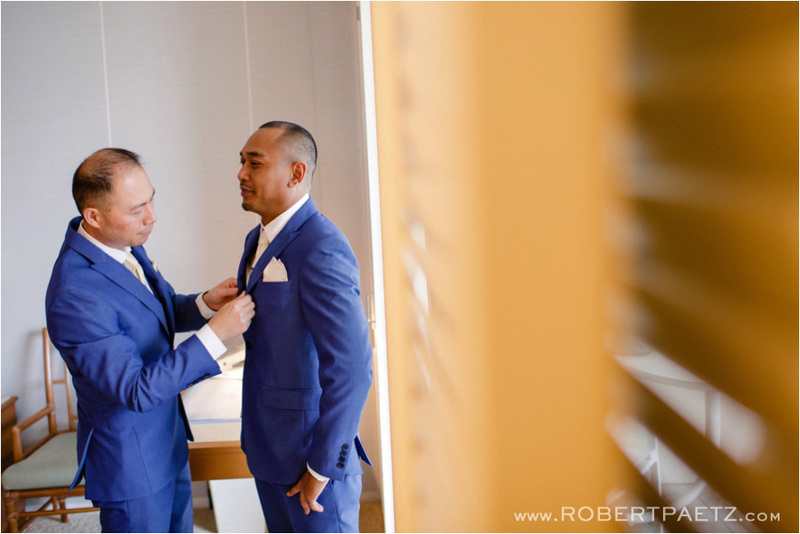 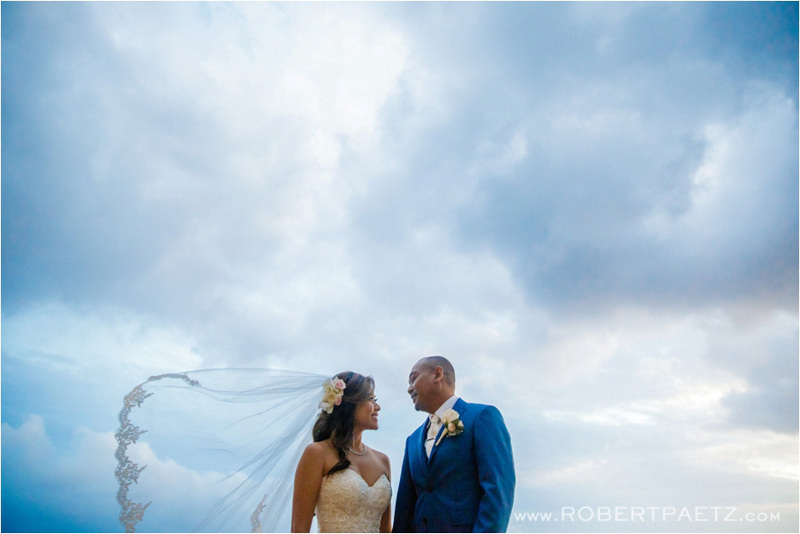 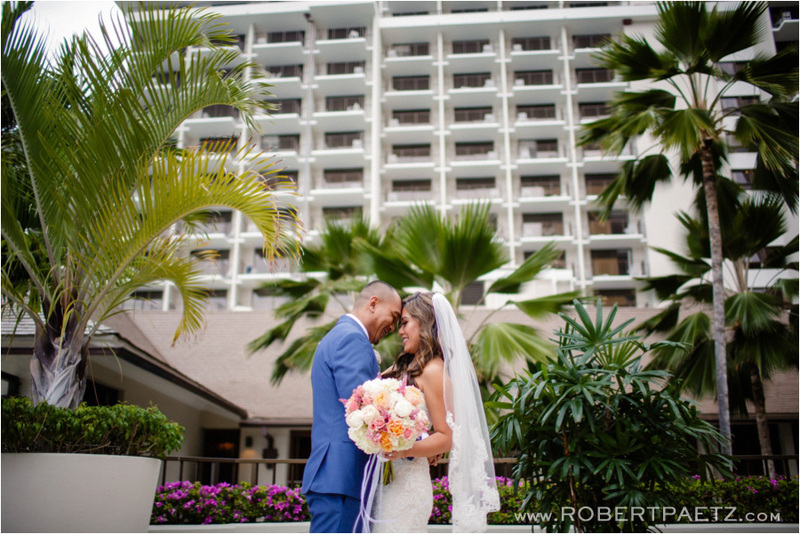 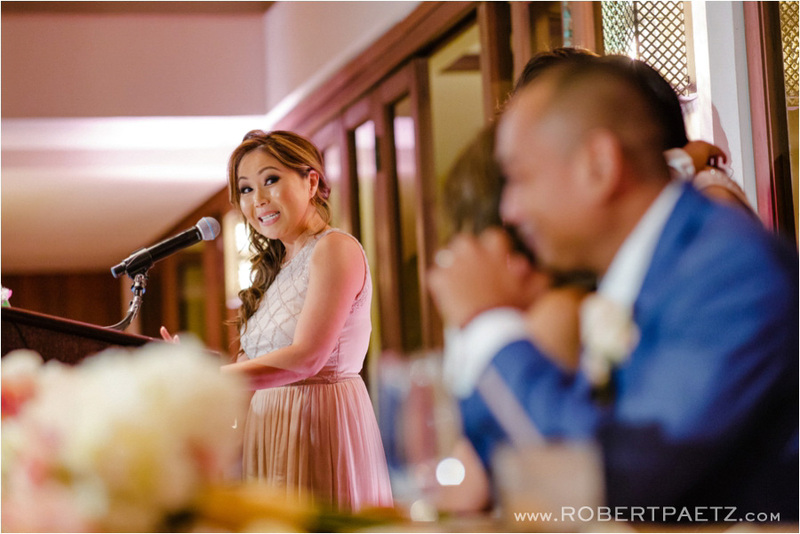 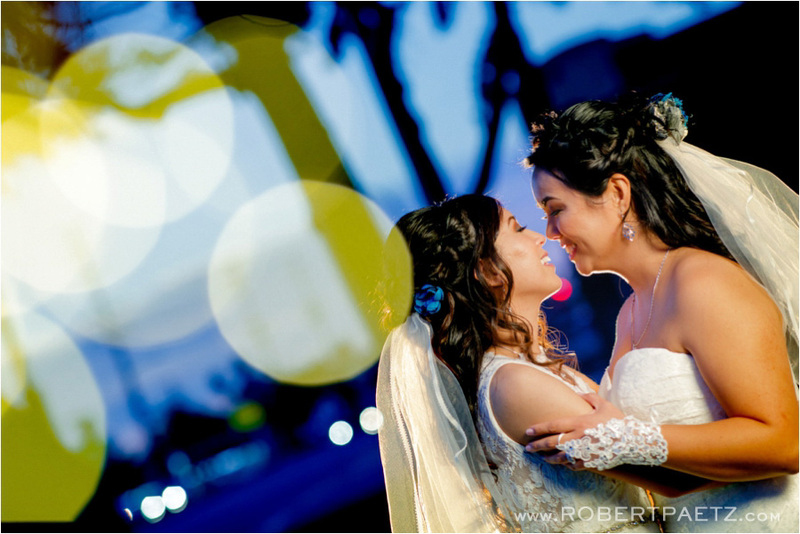 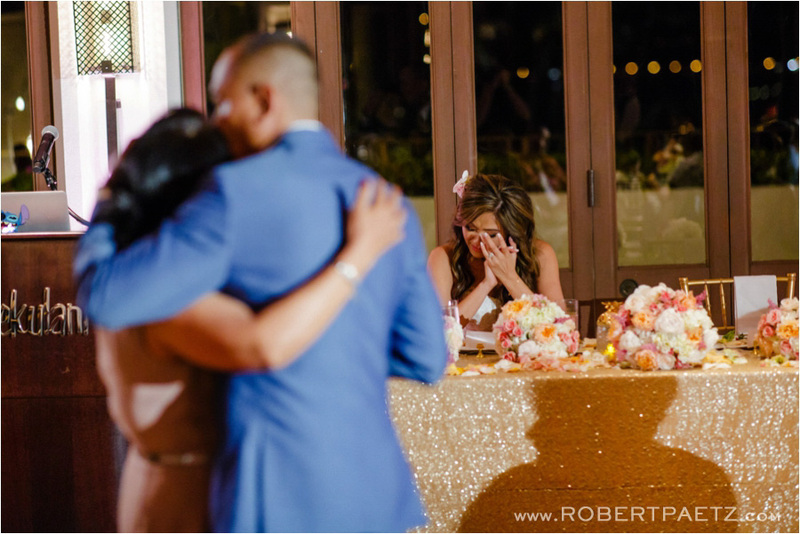 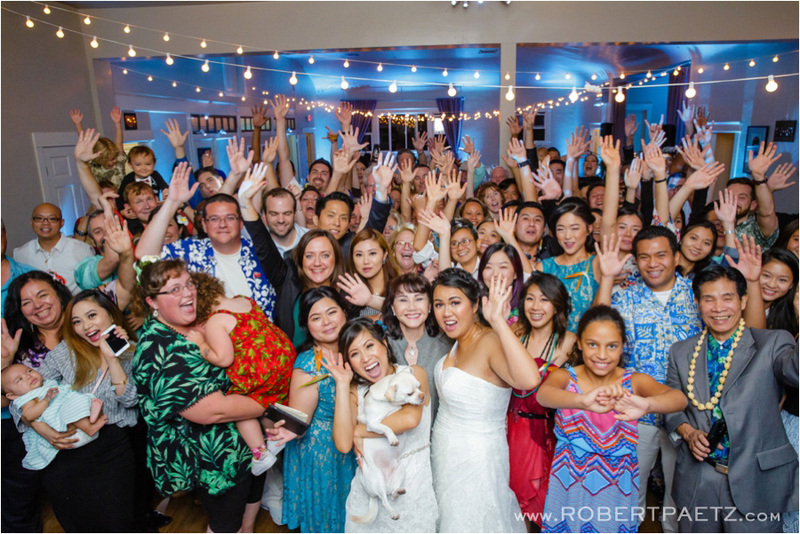 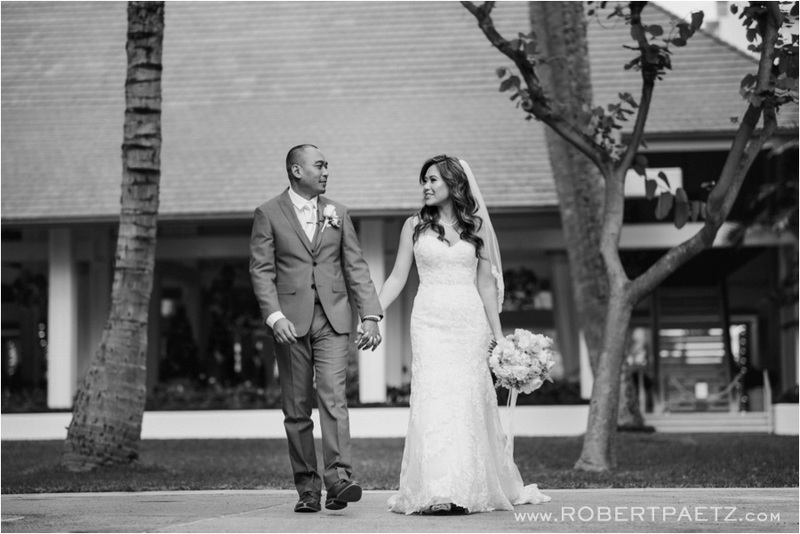 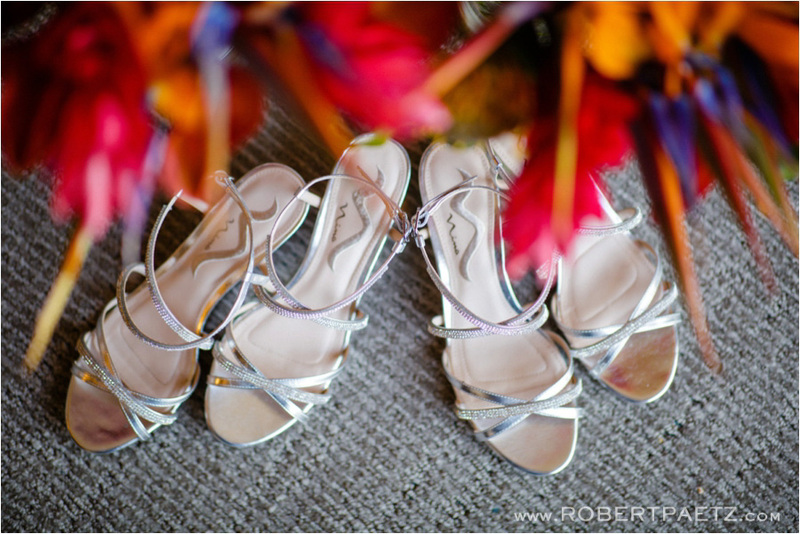 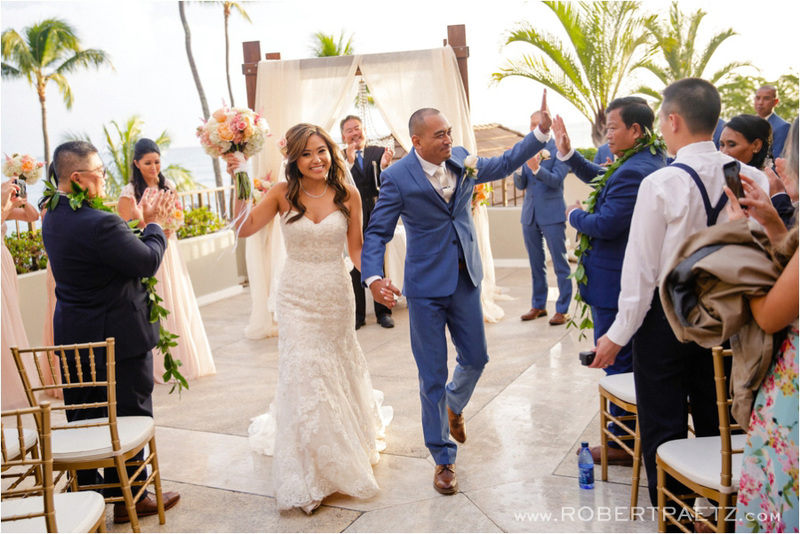 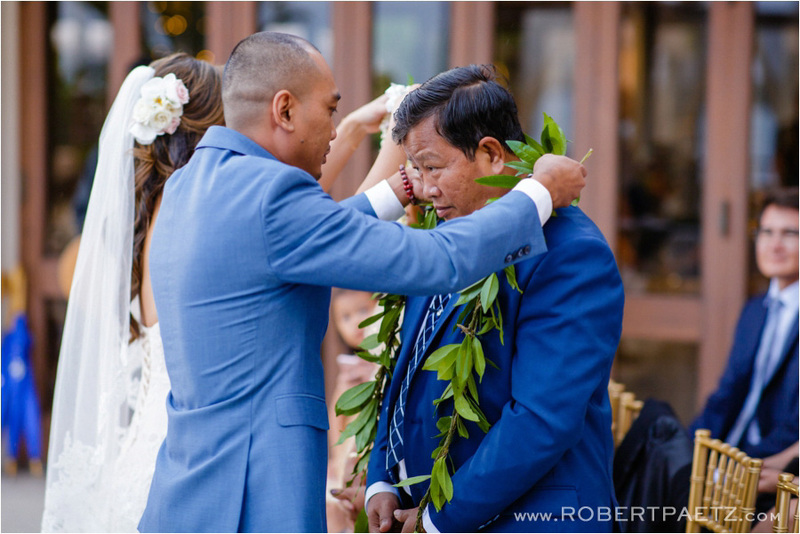 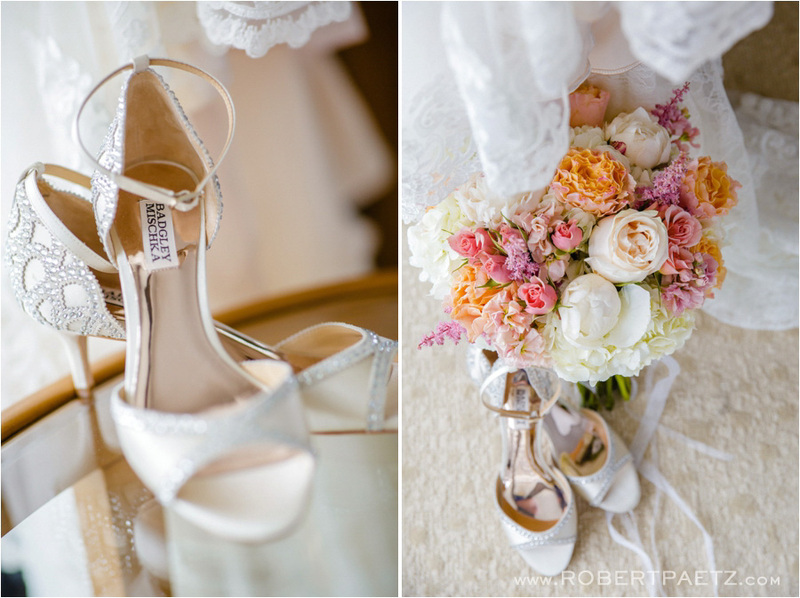 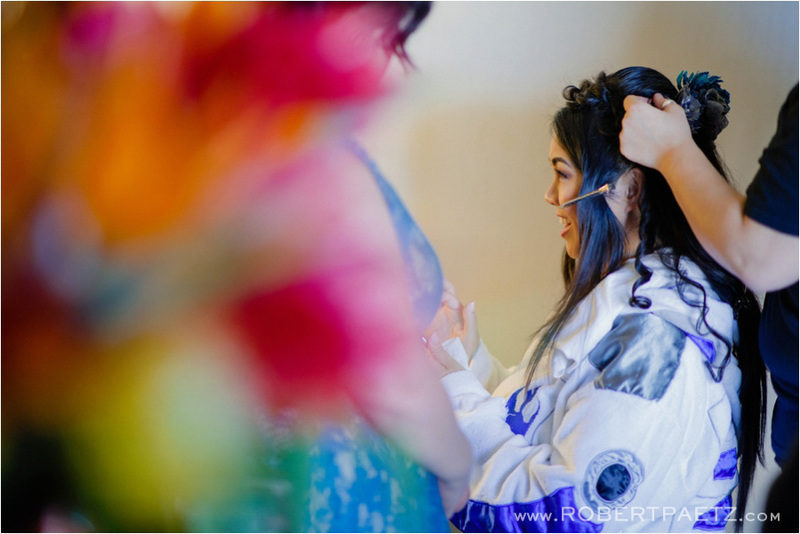 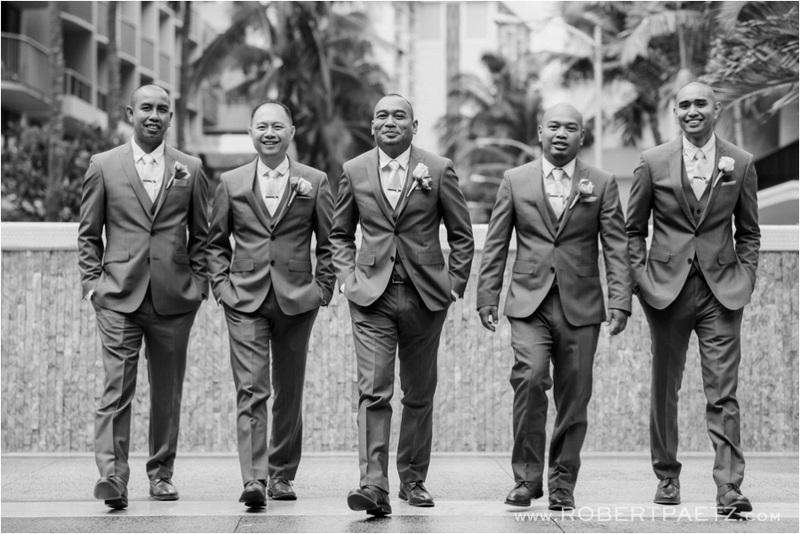 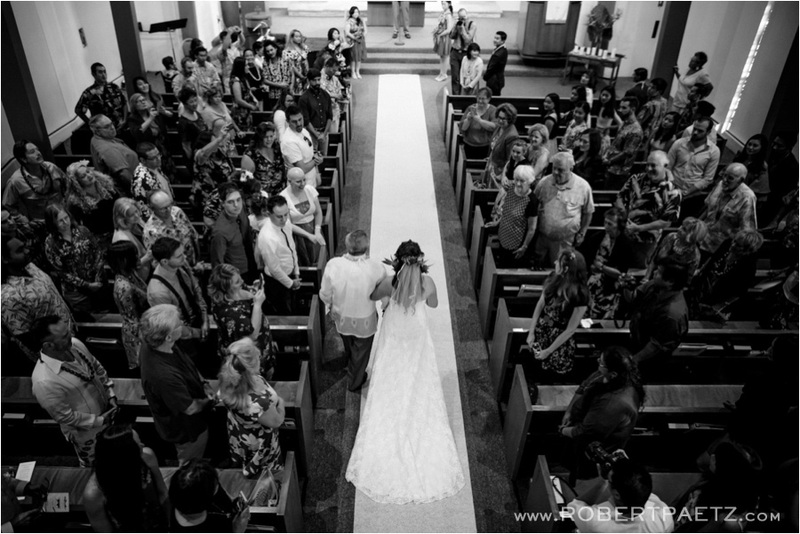 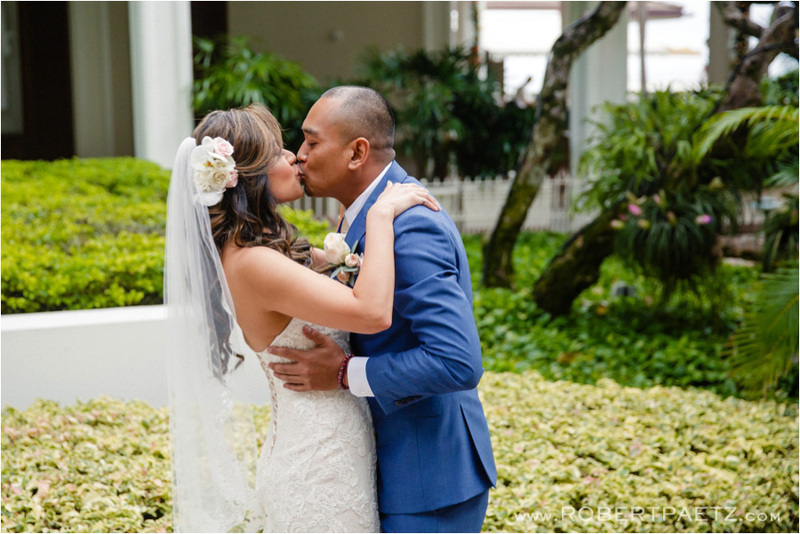 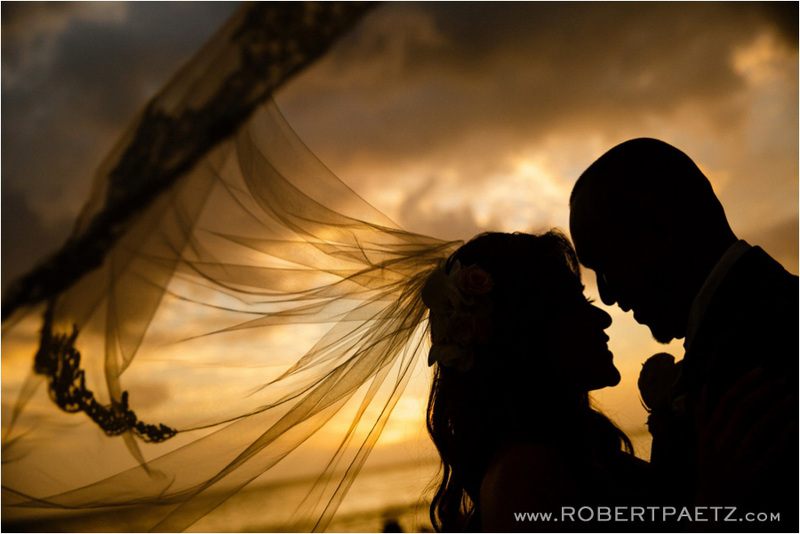 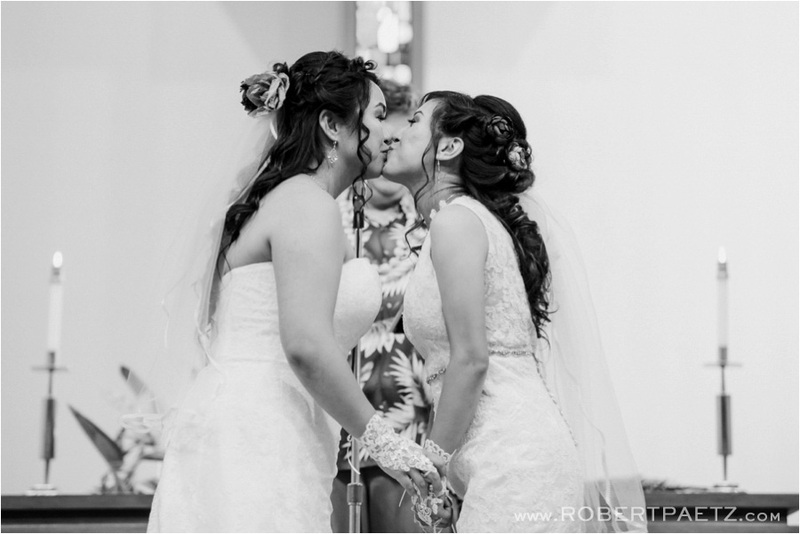 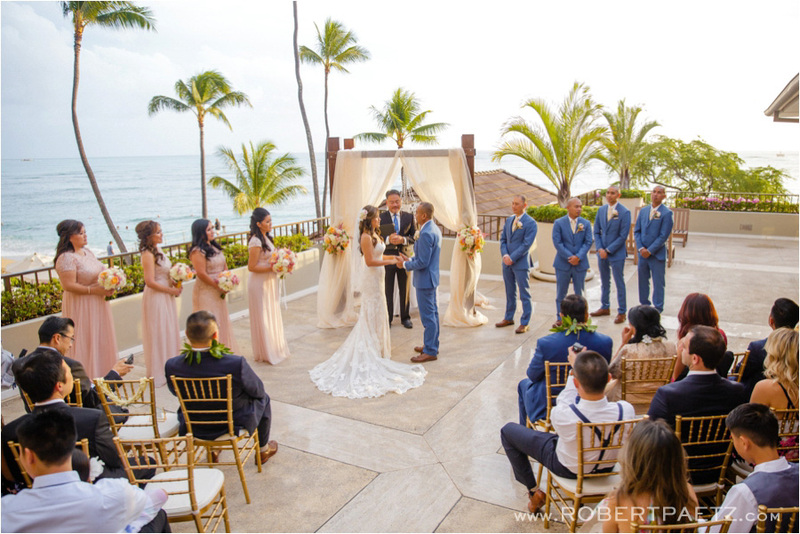 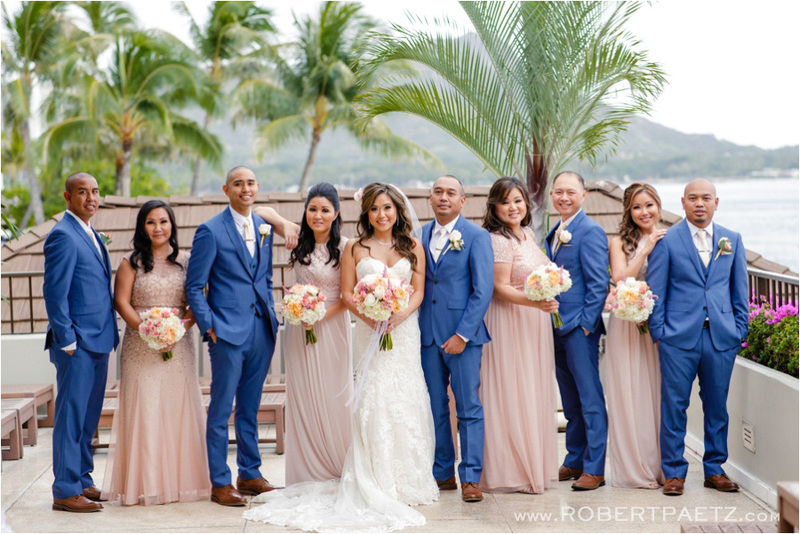 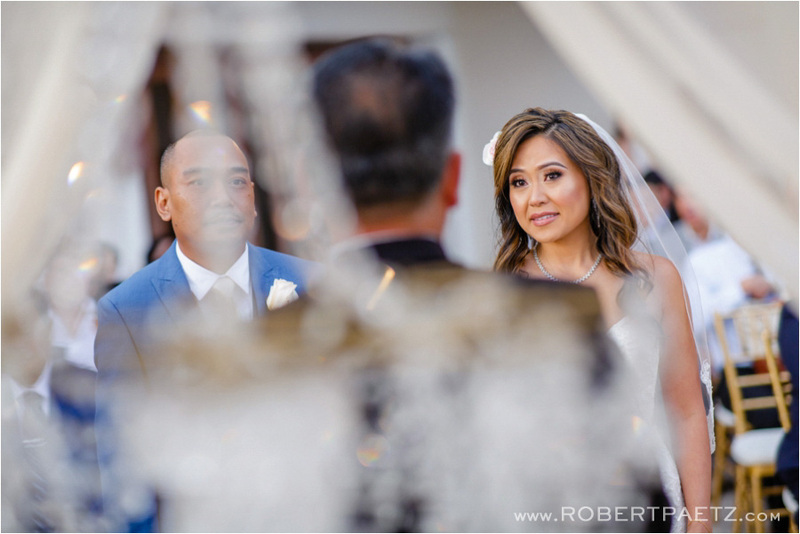 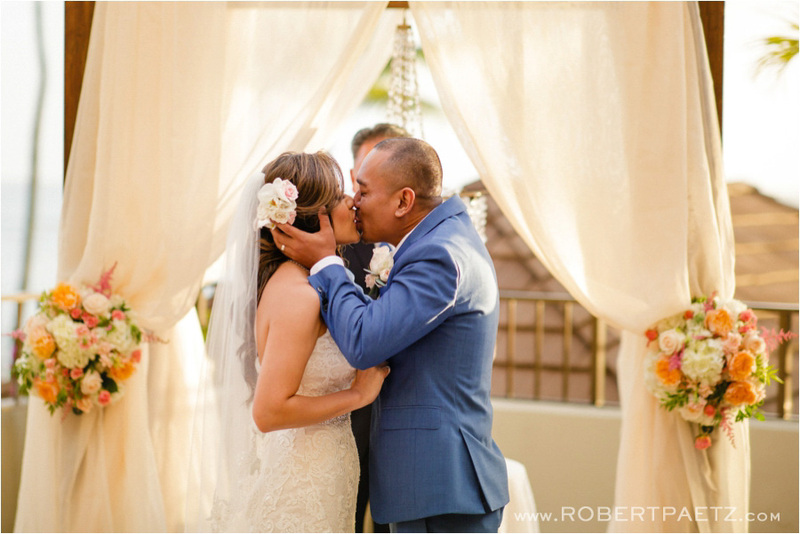 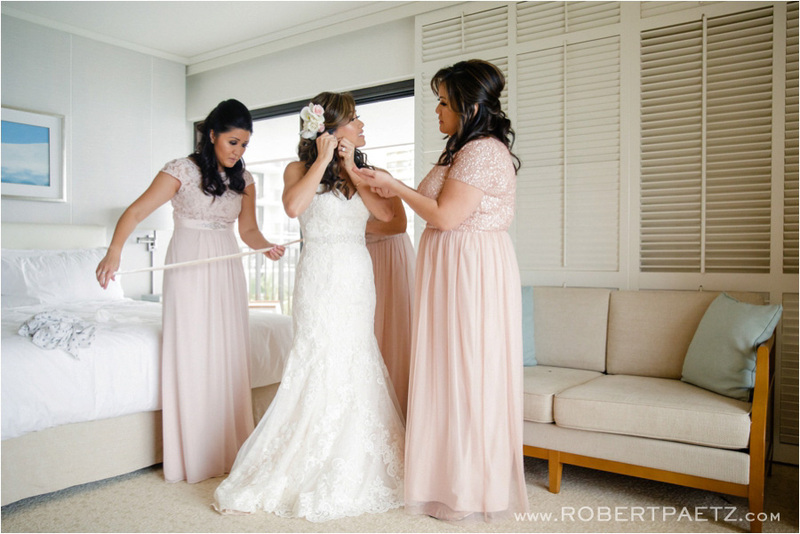 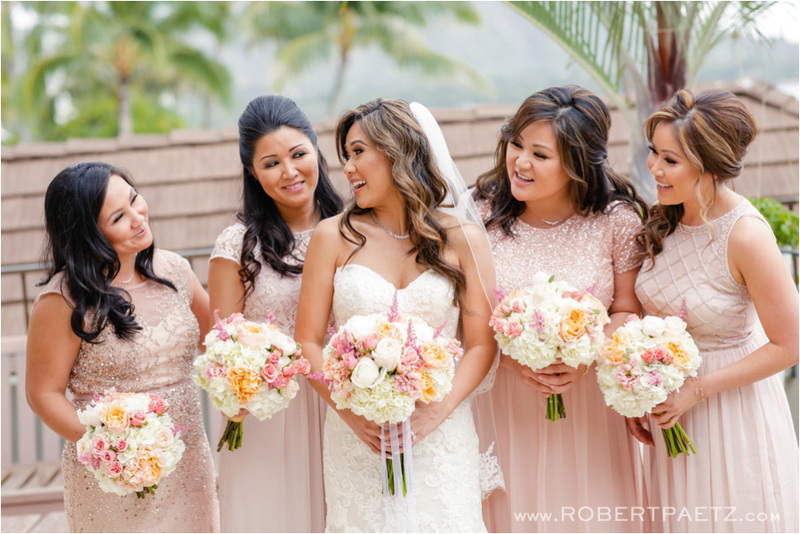 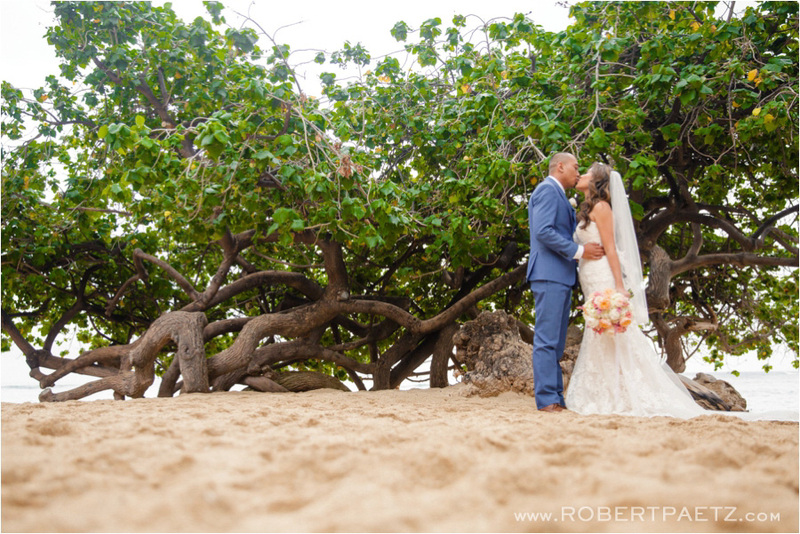 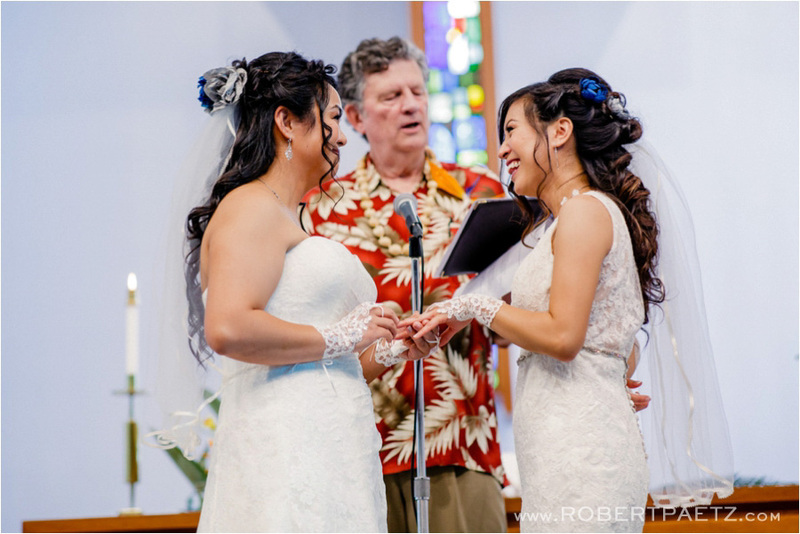 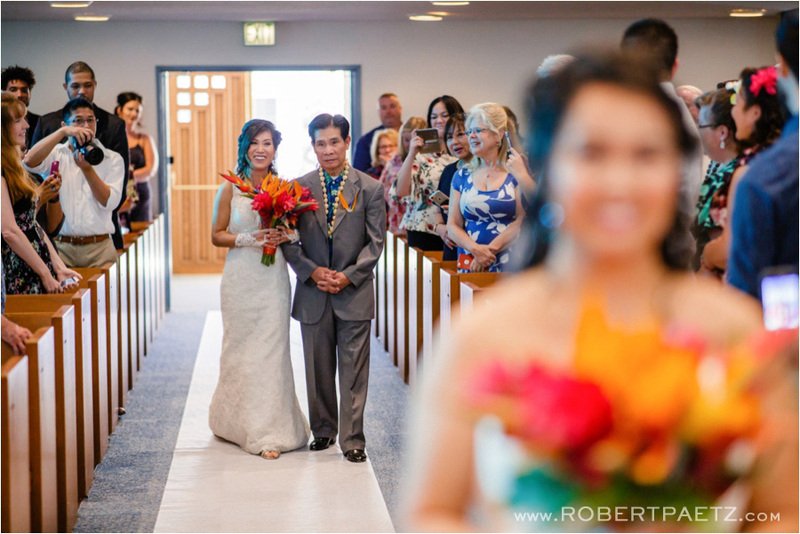 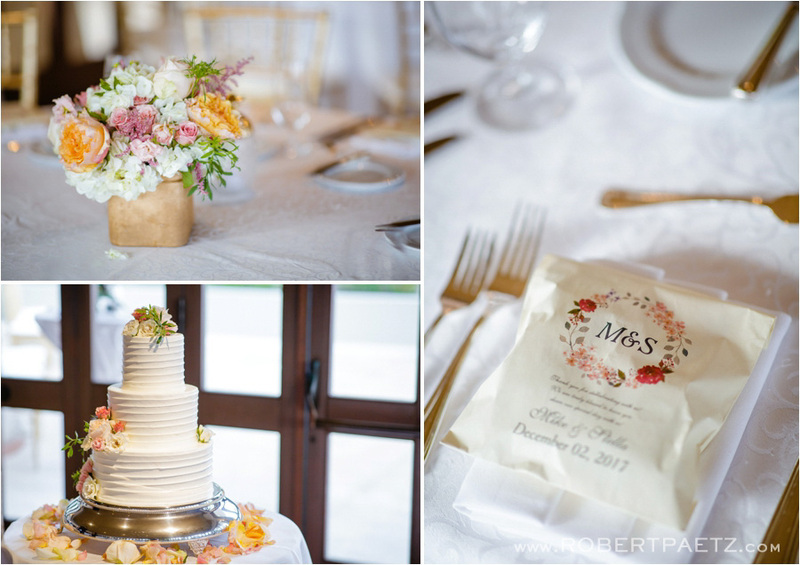 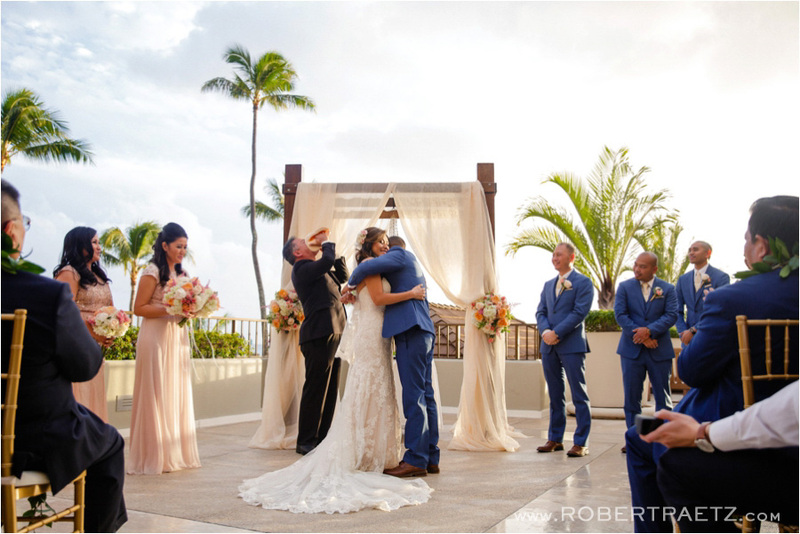 I was so excited to wrap up my year with M+S’s beautiful wedding at the Halekulani in Waikiki! 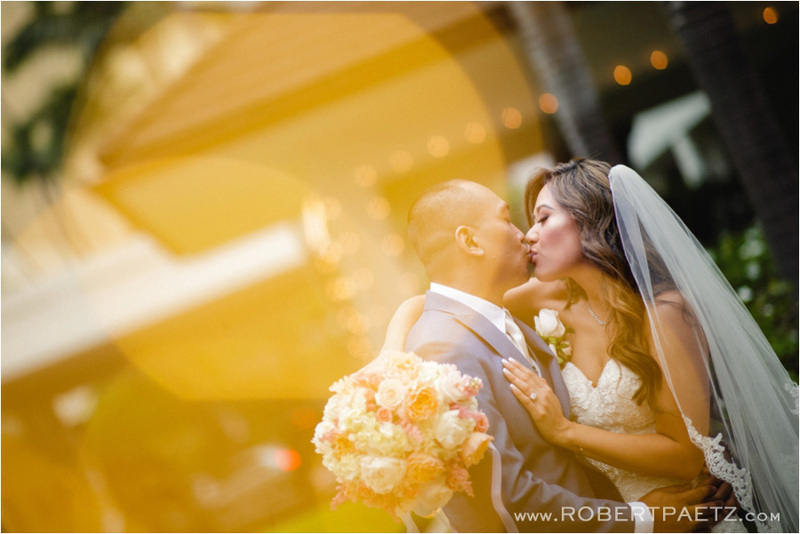 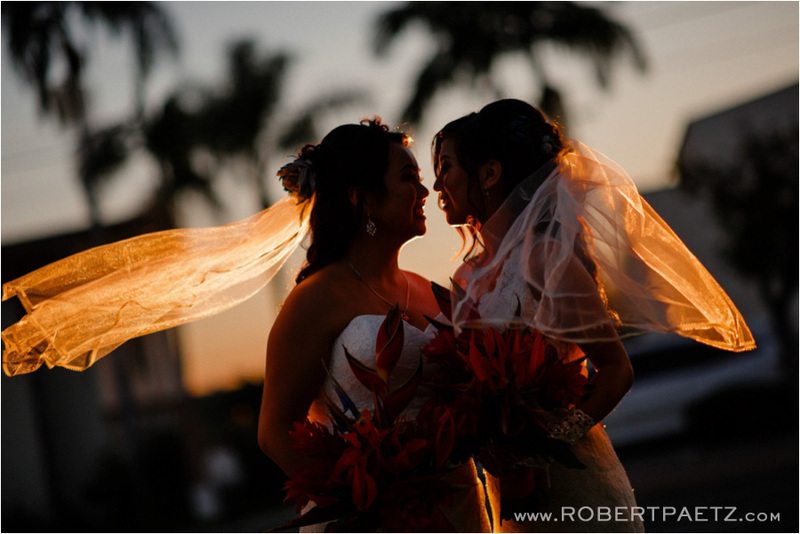 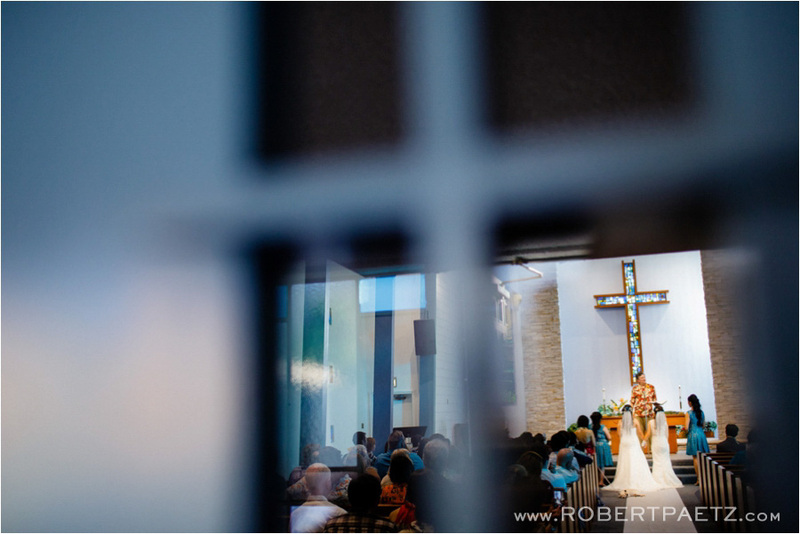 Just when it started to get cold here, I was able to spend a week in the Hawaii sun (with a ridiculous amount of sunblock) and capture some nuptial memories for these two. 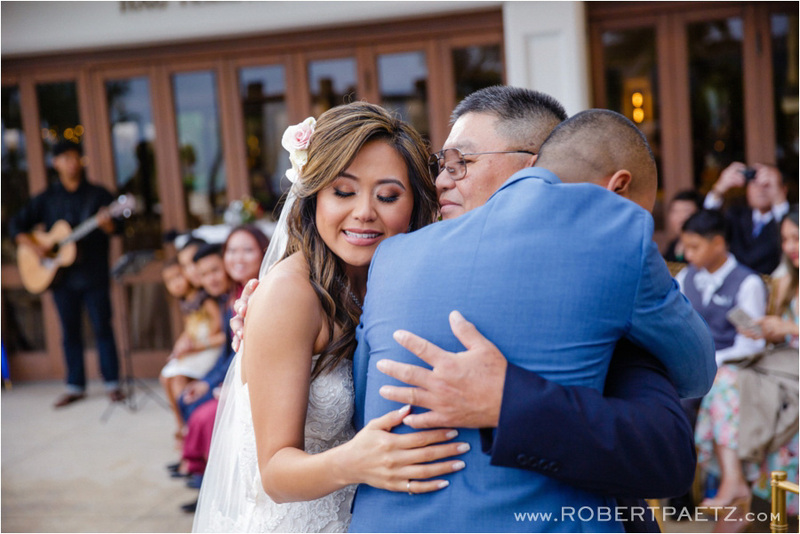 Thank you both for the heartfelt welcome into your weekend and for letting me celebrate with you! 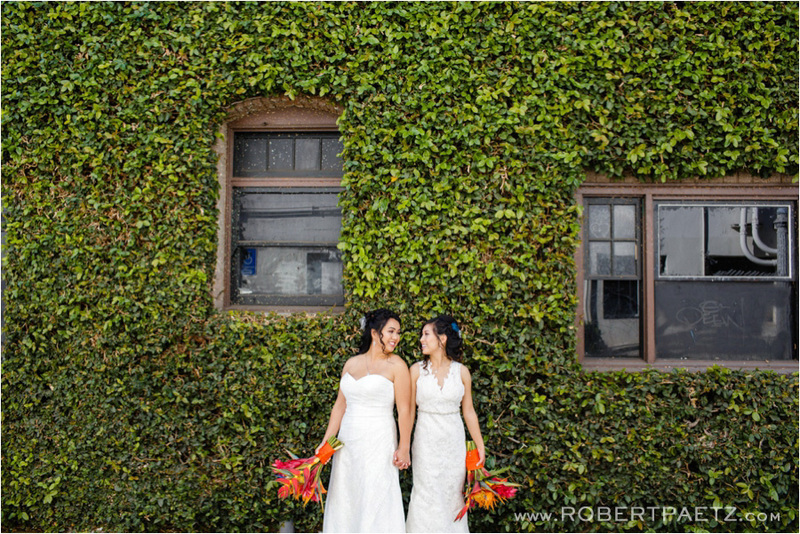 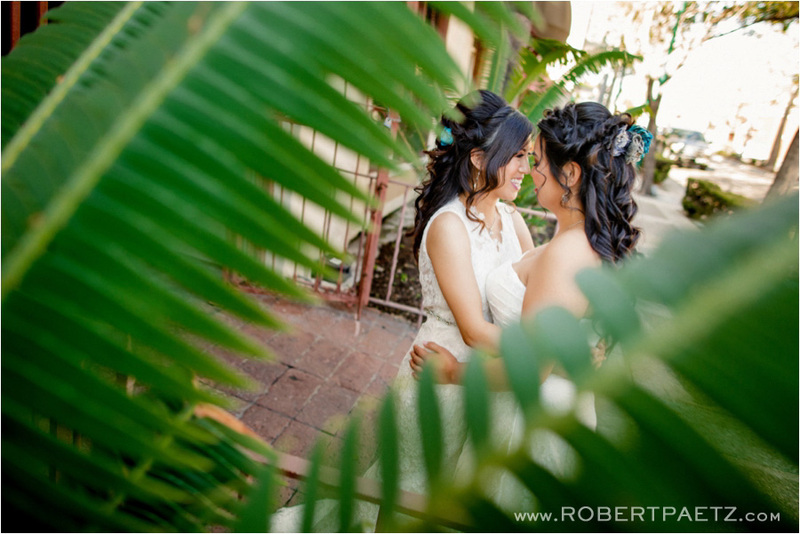 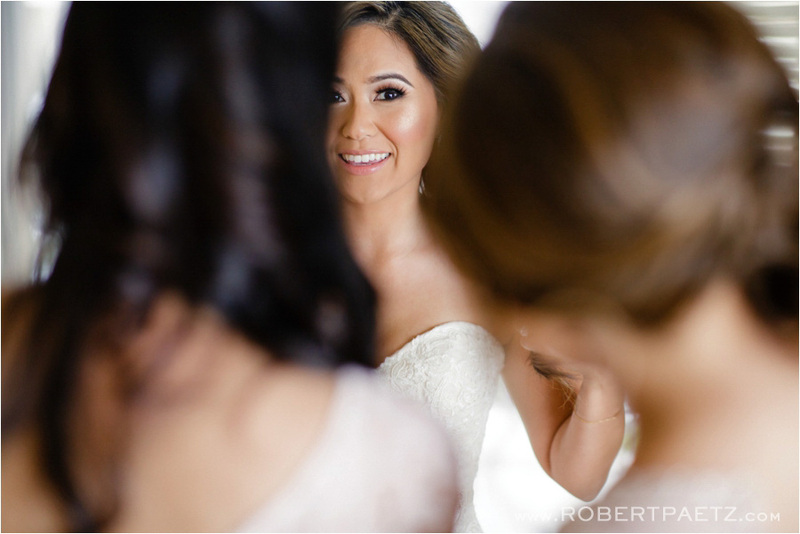 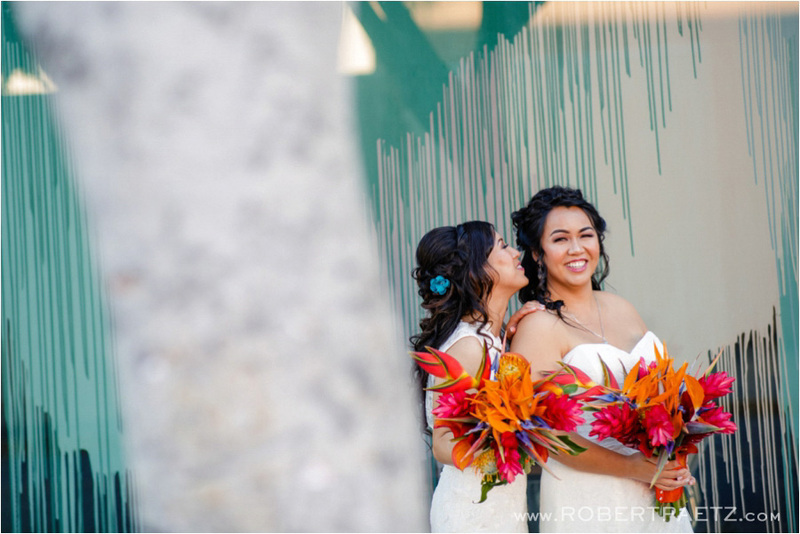 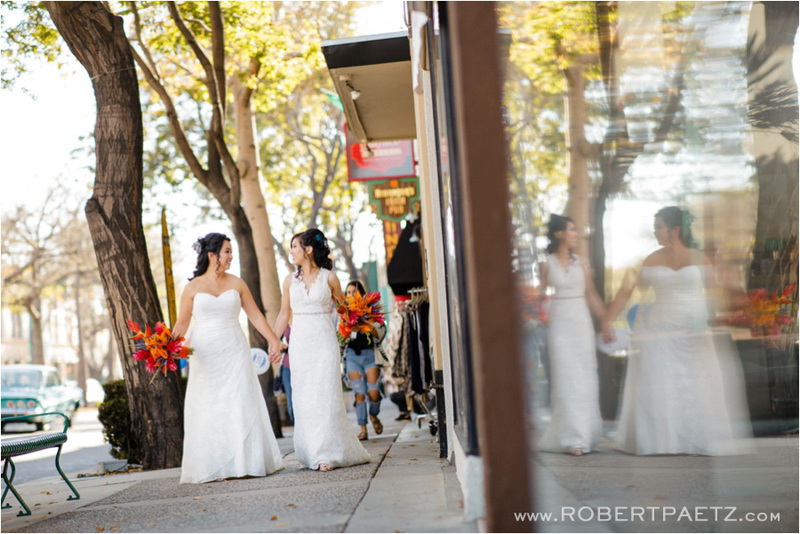 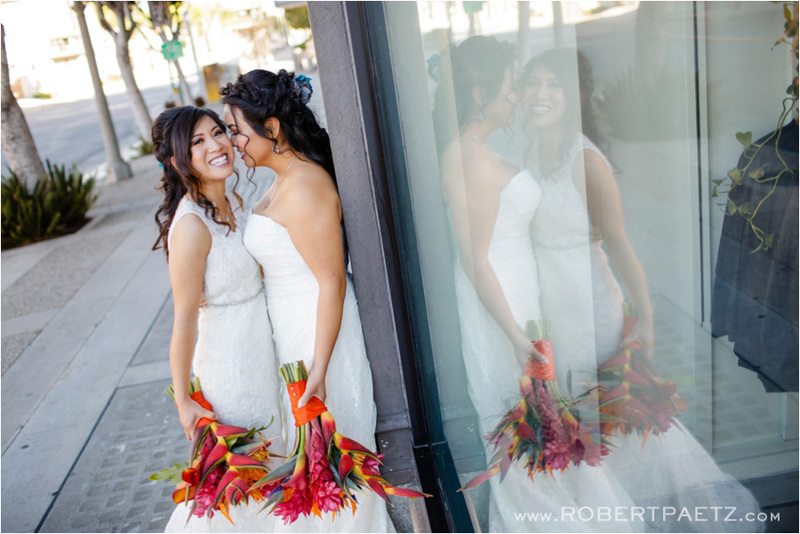 Kimly + Georlyn, these two women are absolutely stunning and I was lucky enough to spend what was easily one of my favorite days of the year with them while they tied the knot in Brea. 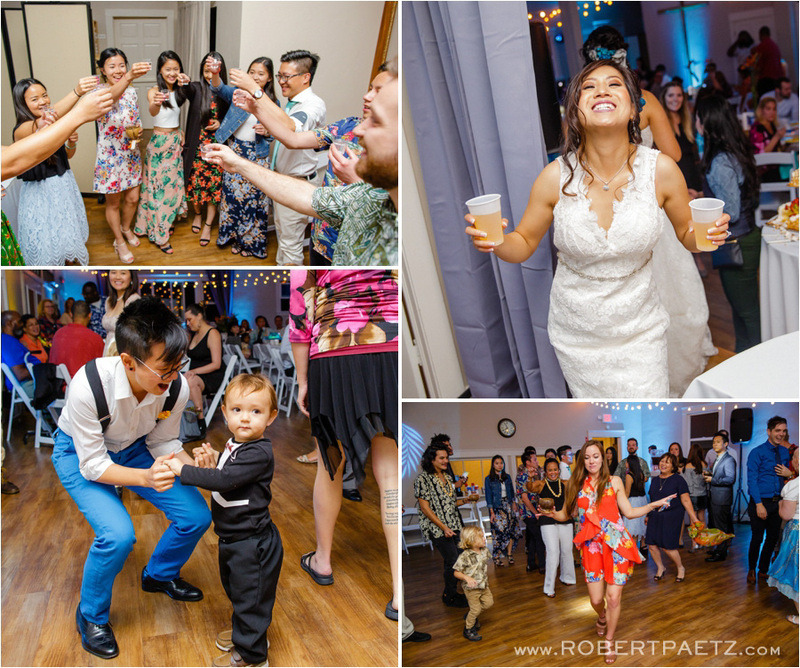 Everything was so perfect that when I wrapped up taking pictures I even took them up on their invite to have a few drinks and dance the rest of the night away with them and their guests! 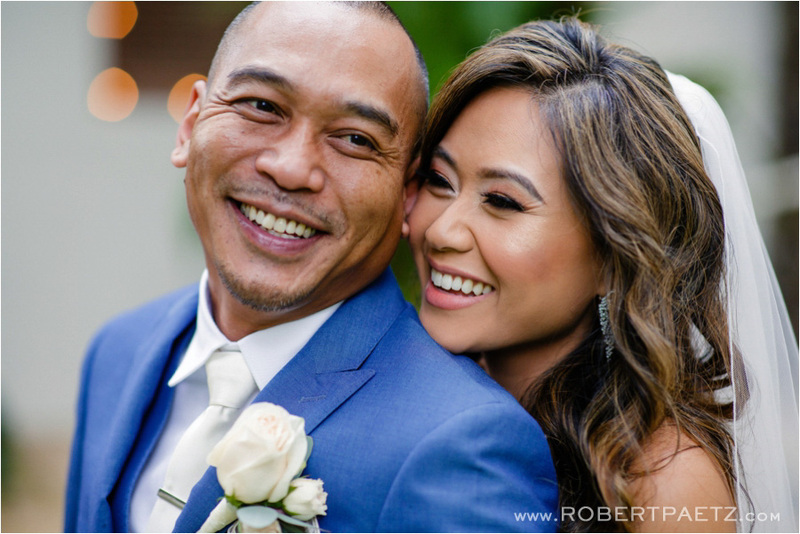 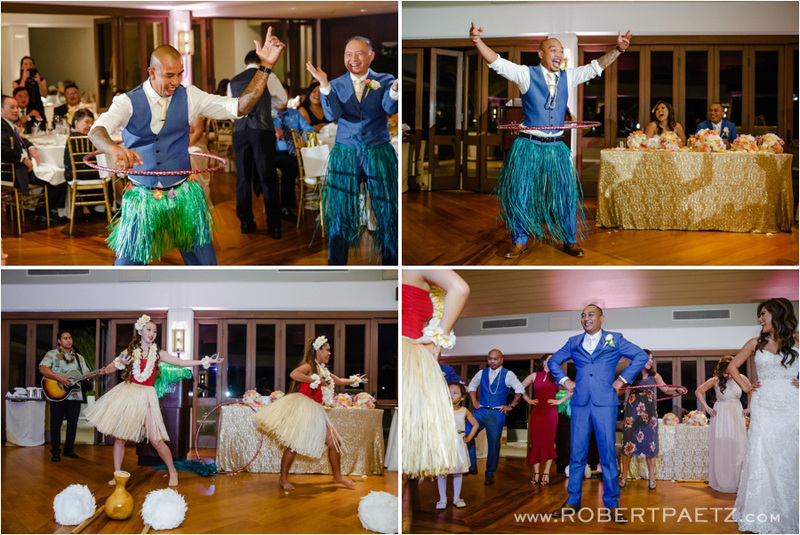 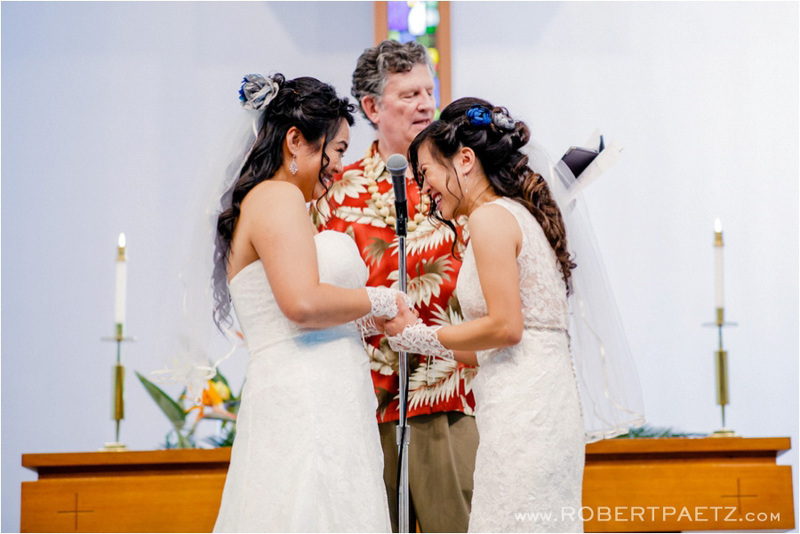 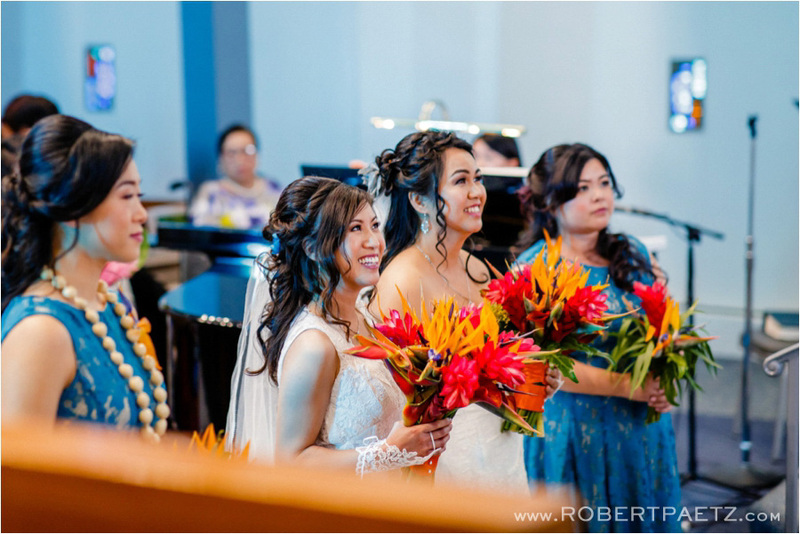 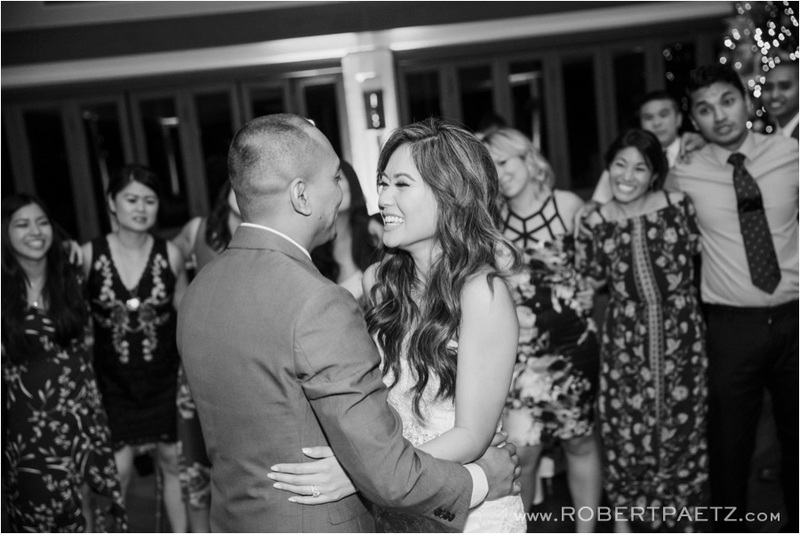 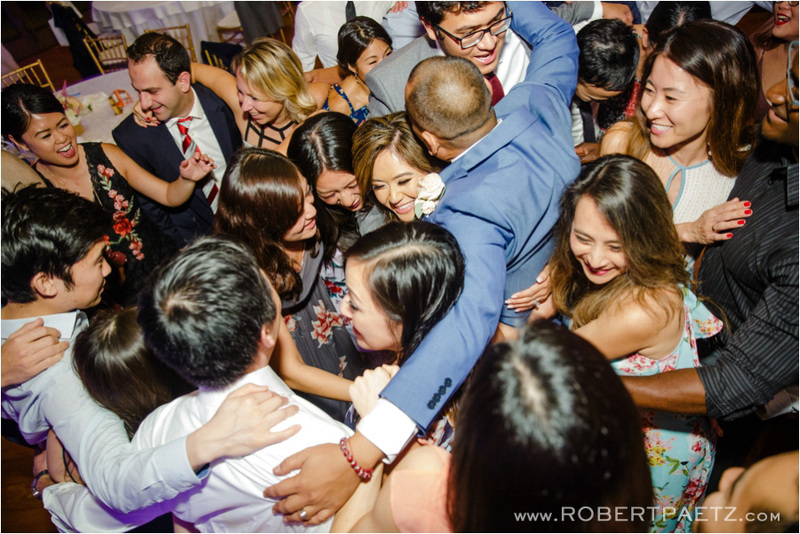 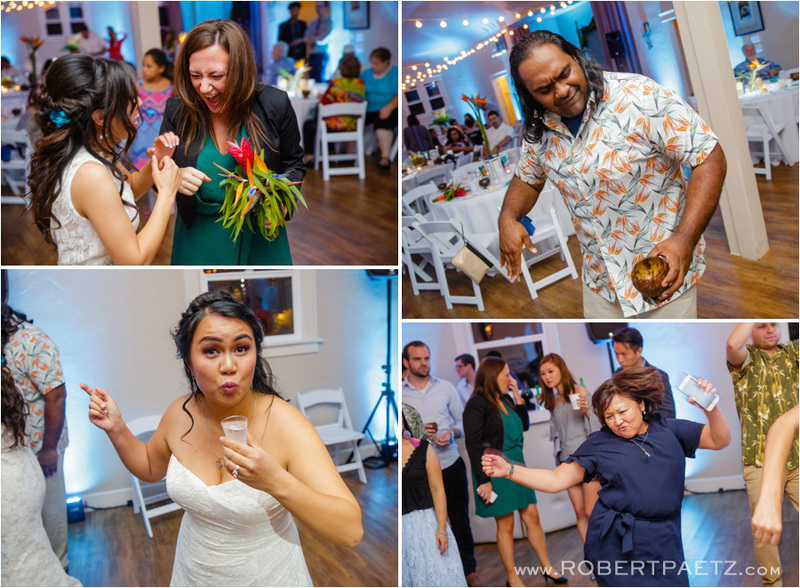 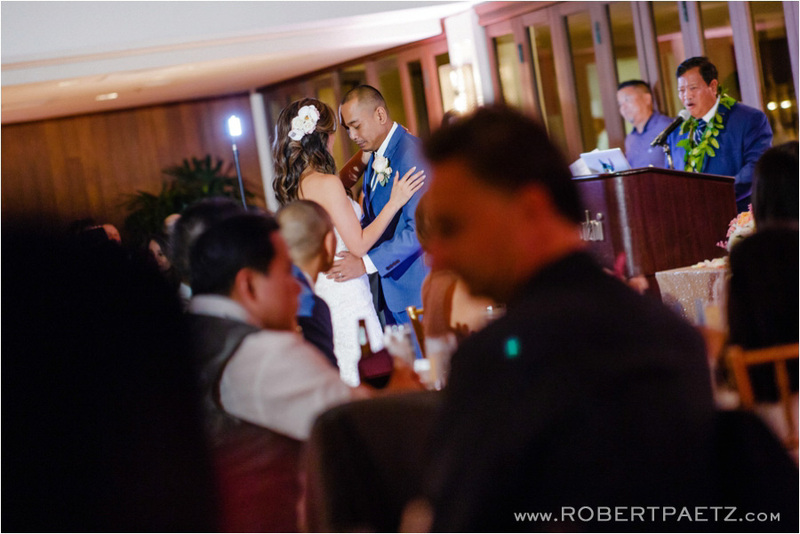 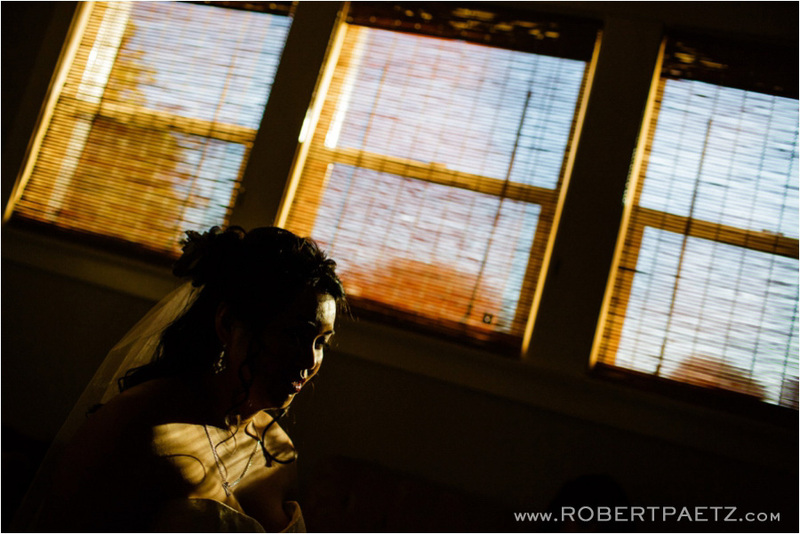 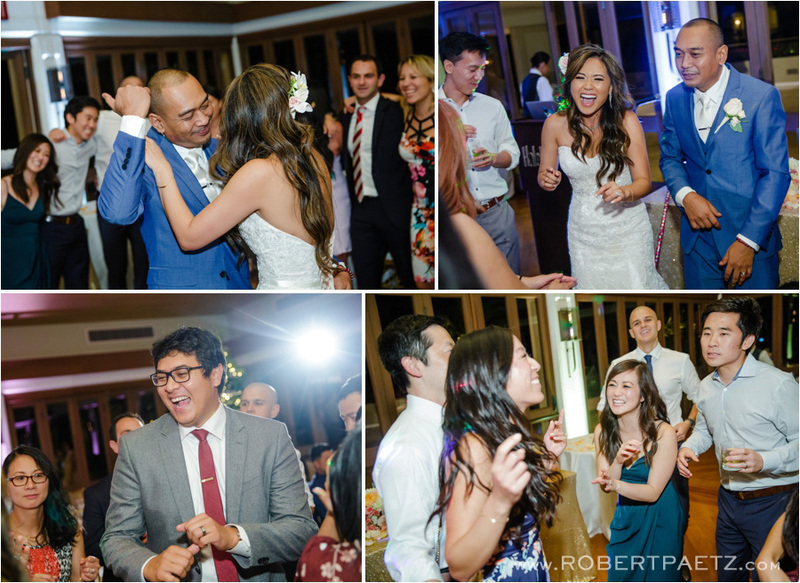 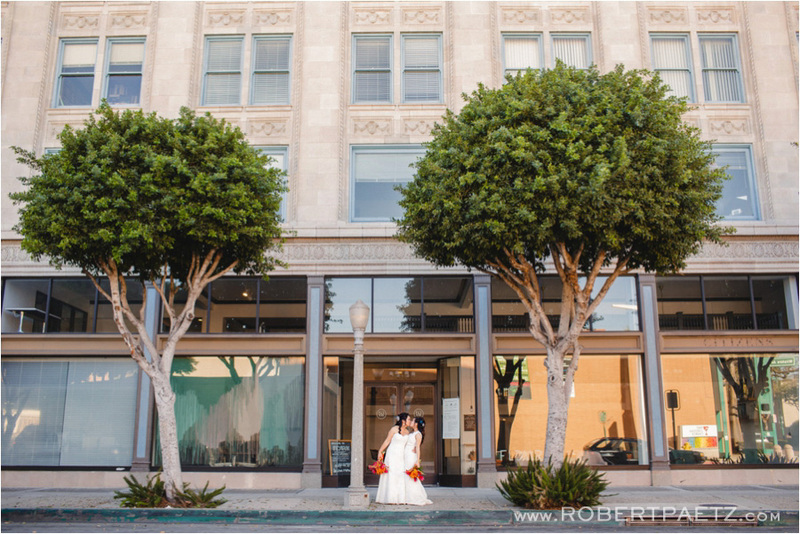 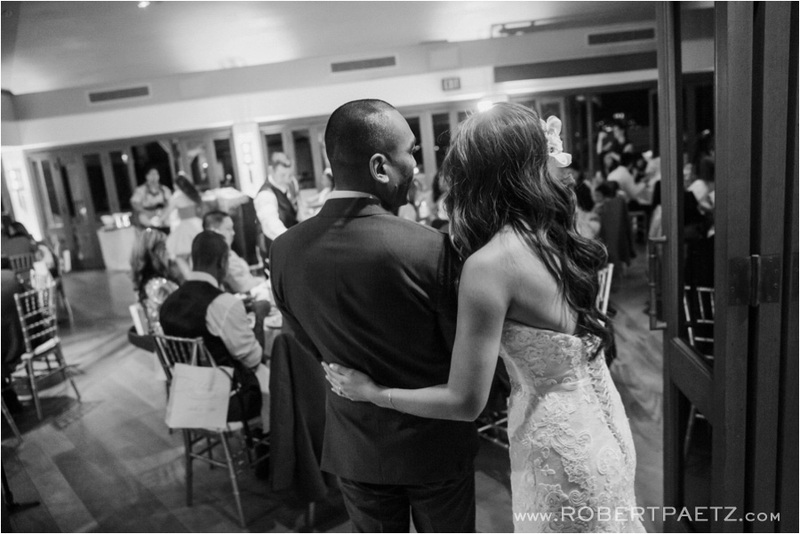 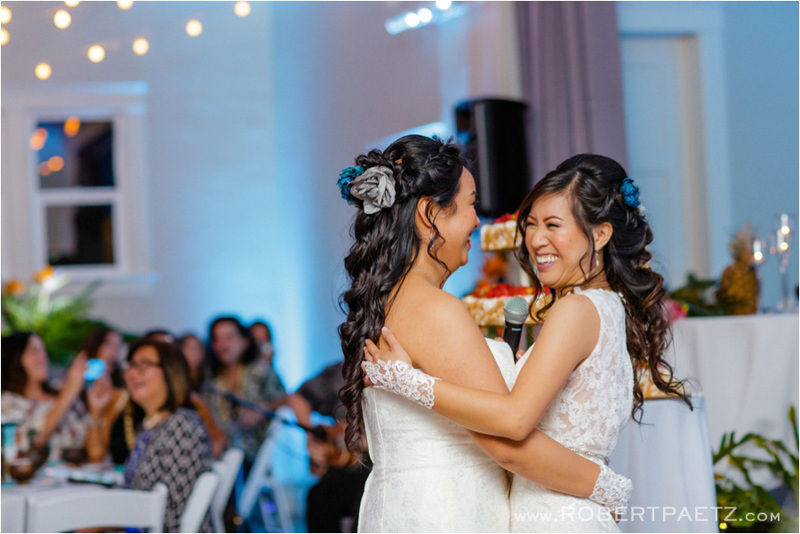 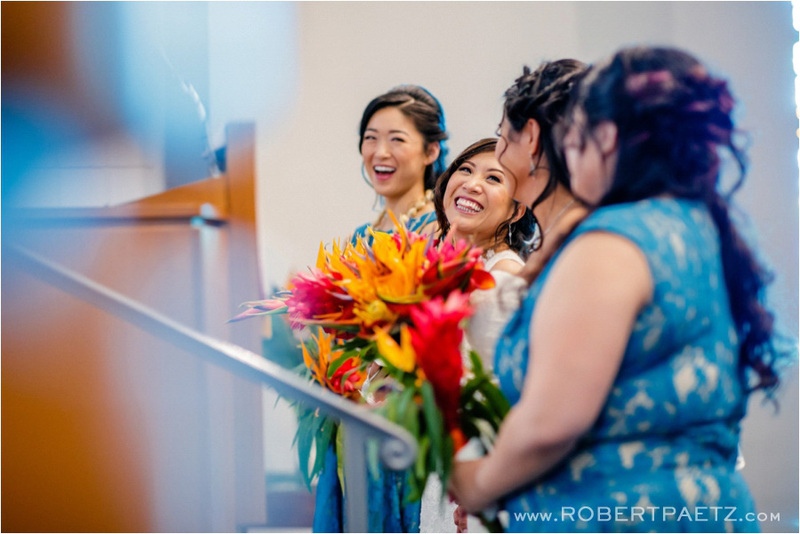 My horrid dance moves aside, I really couldn’t have asked for more, but it got even better that I was able to hang out with my 2011 clients Mike + Iris! 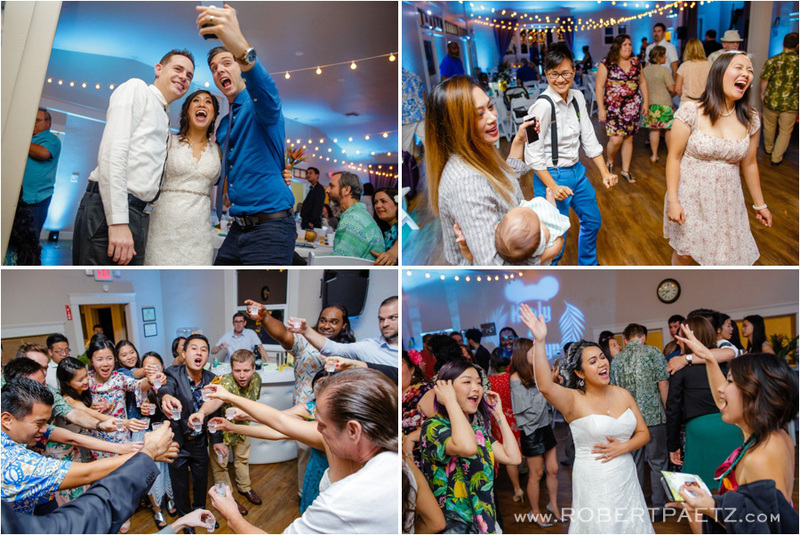 I loved being able to catch up with them, have a few soju shots and hear about their lives. 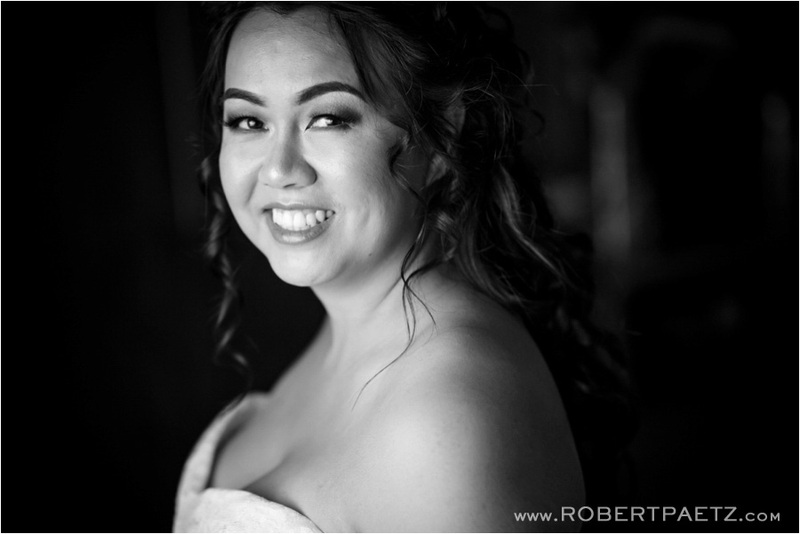 Thanks Cara for shooting with me and thanks again to Kimly + Georlyn for making my career so much fun! 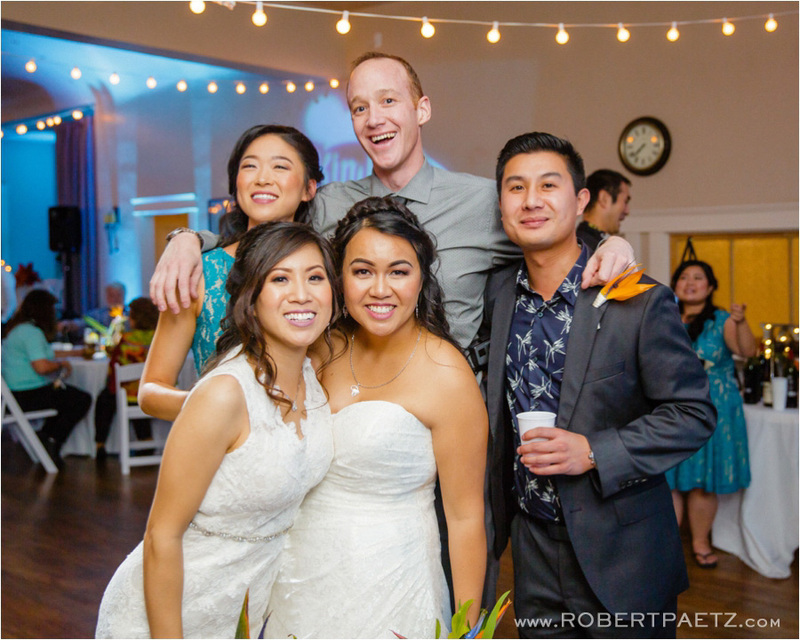 Mike + Iris, Kimly + Georlyn and myself. 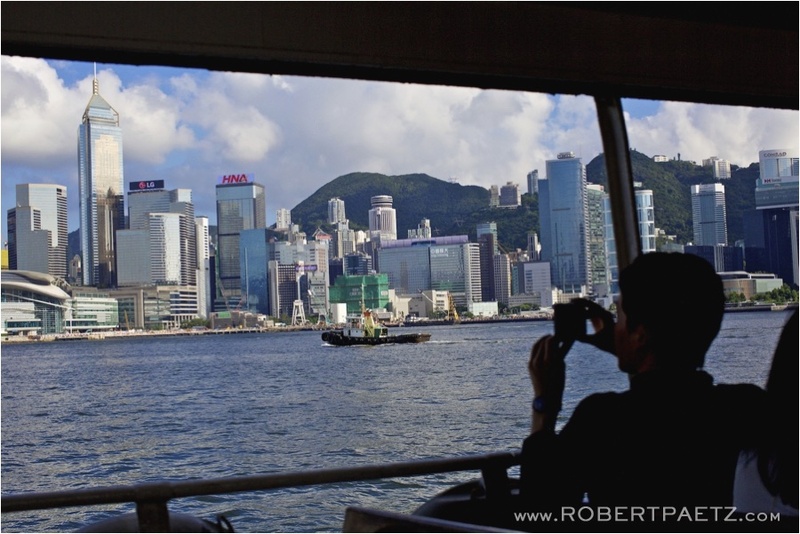 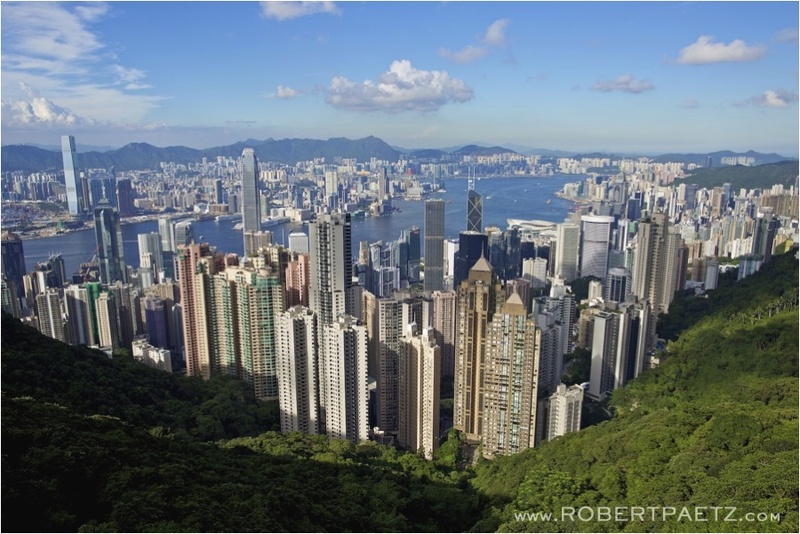 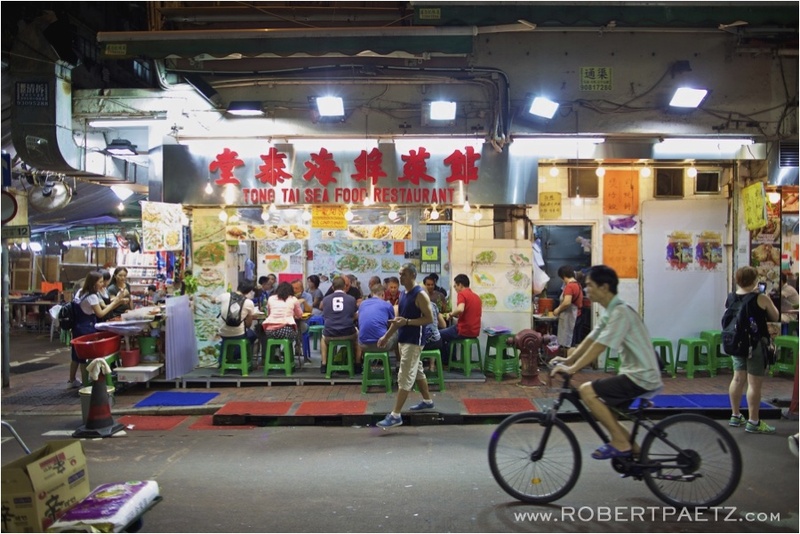 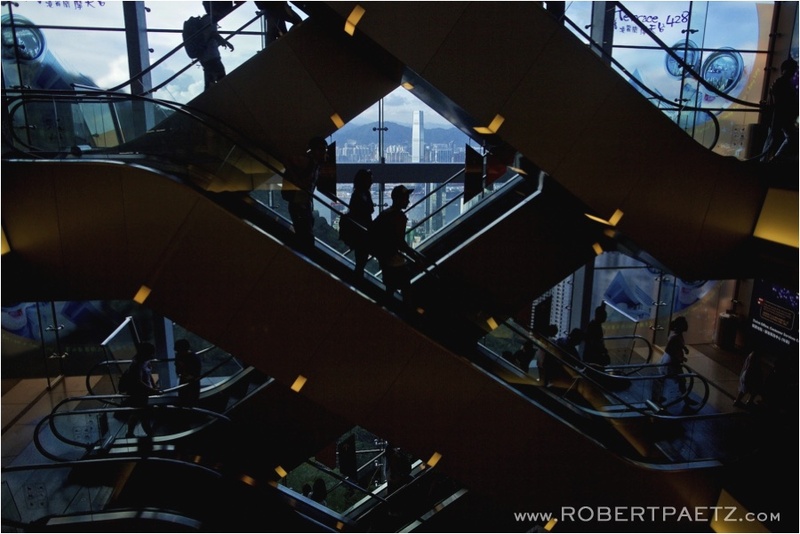 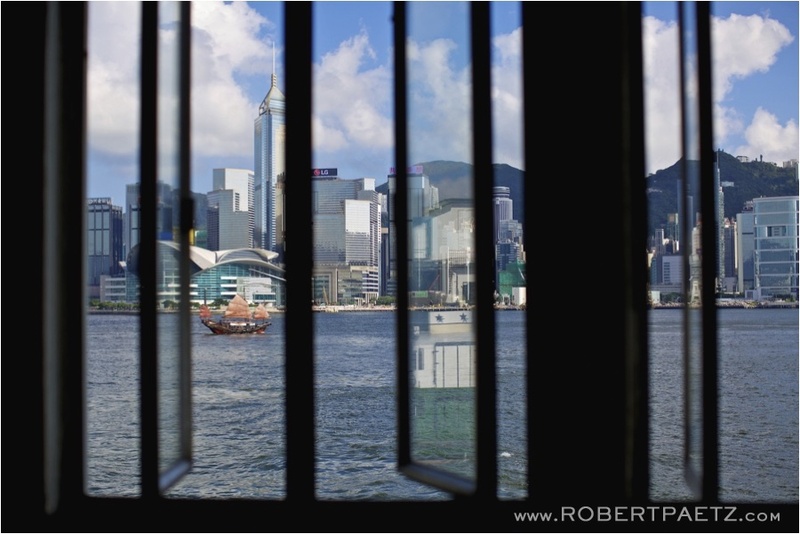 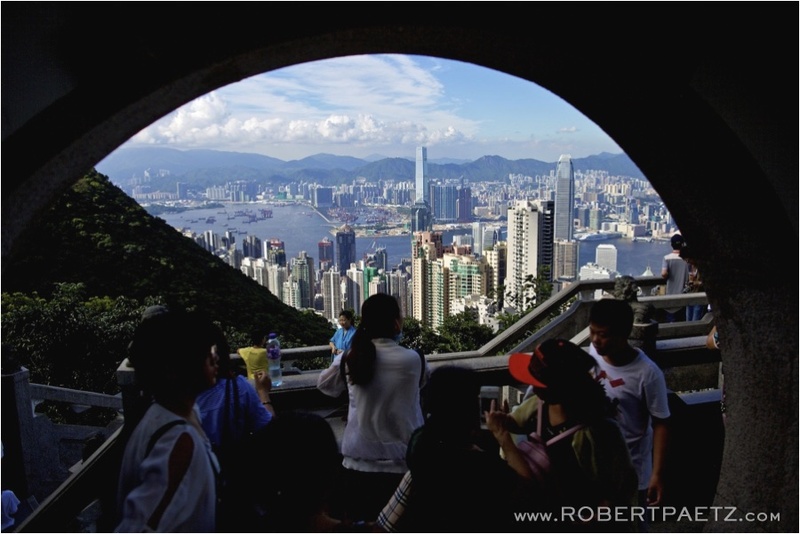 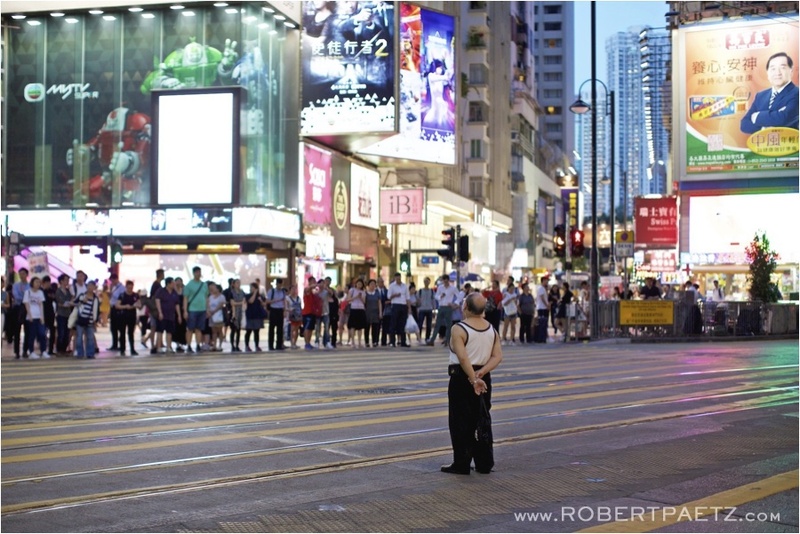 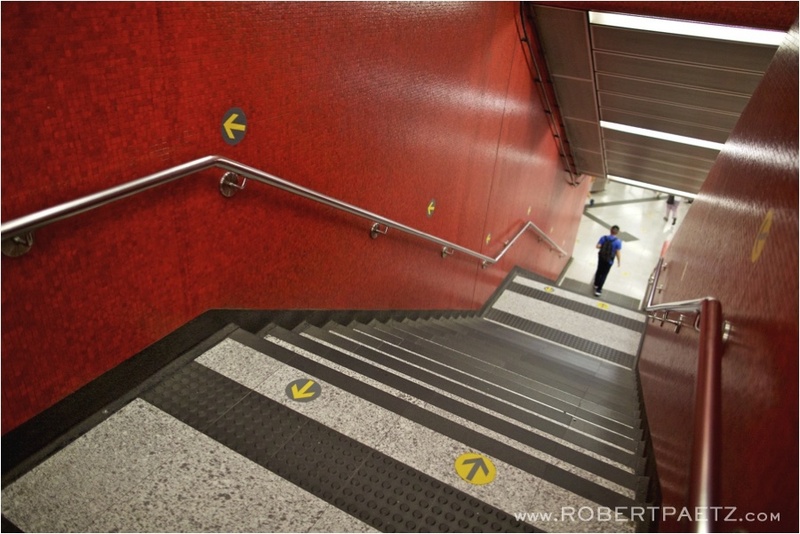 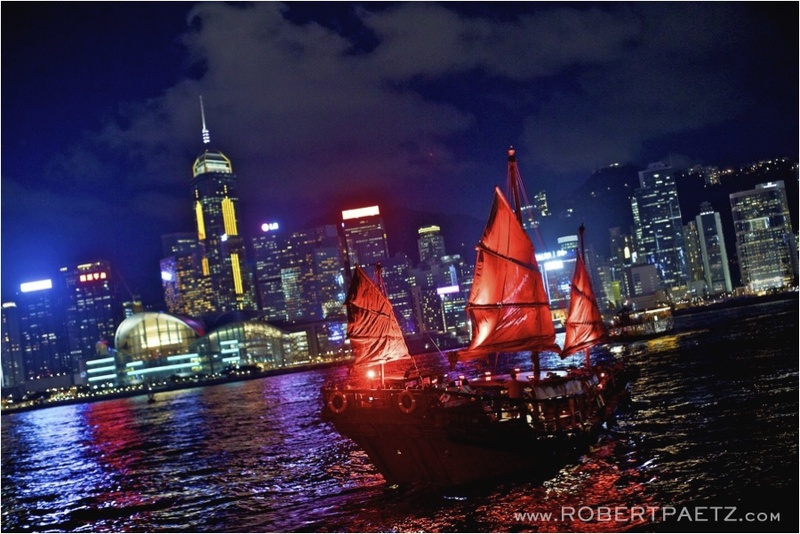 I’m on my end of the year, pre-Christmas, mad push of editing right now; whilst in the middle of that, I realized I had these pictures I created last summer already put together in a blog post about Hong Kong. 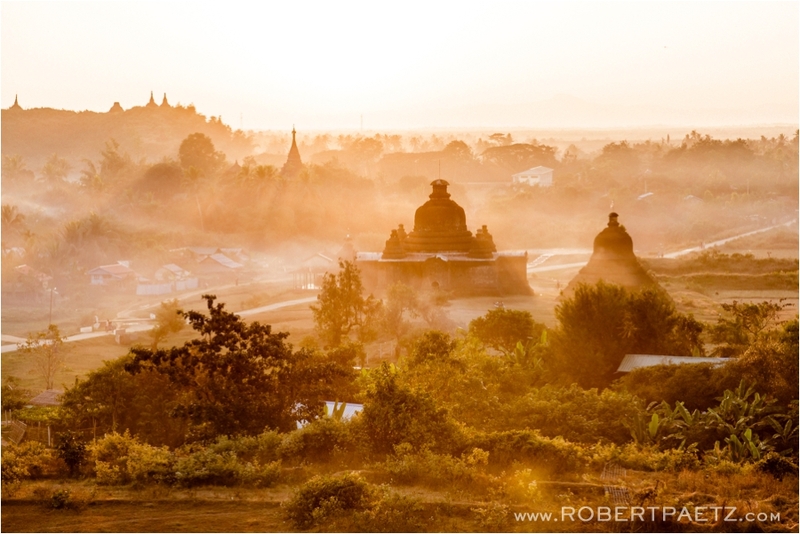 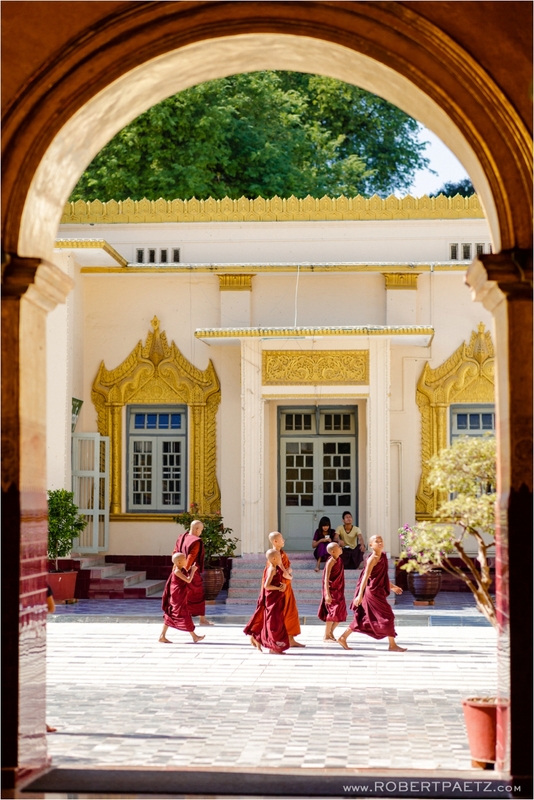 Figured I should share before the holidays hit and I head off to Myanmar for the start of 2018 and start creating even more travel images. 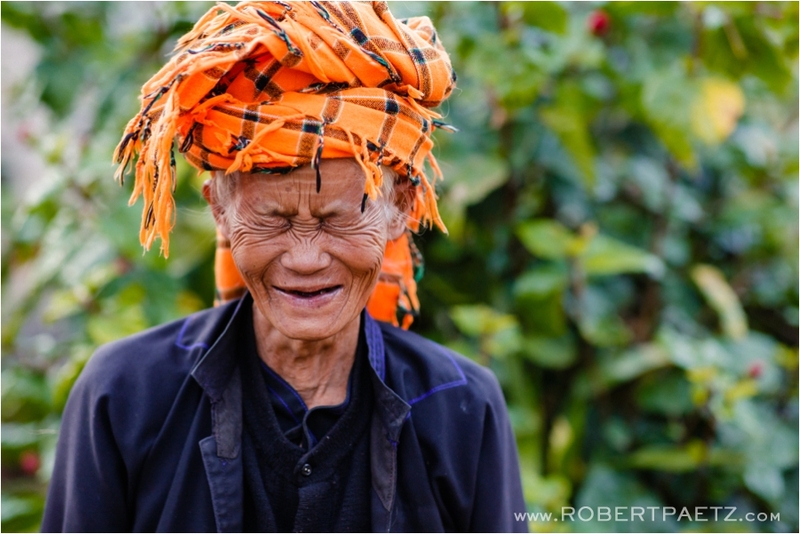 I have started to plan a trip to Myanmar for the month of January, so I figured I should share the rest of the images I created for PeaceTrees Vietnam when I spent a few days with them in August in/around Dong Ha, Vietnam. 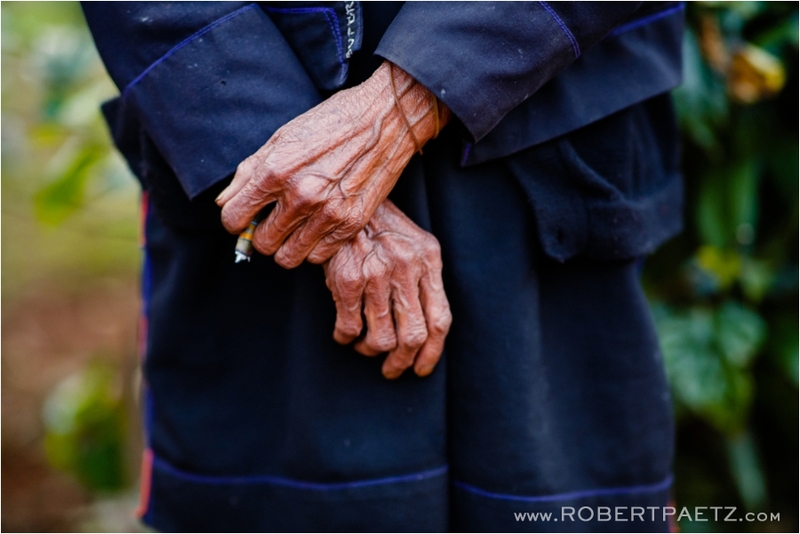 Besides seeing these images here, PeaceTrees has rebuilt it’s website featuring mostly my work from this trip and some time I spent with them in March. 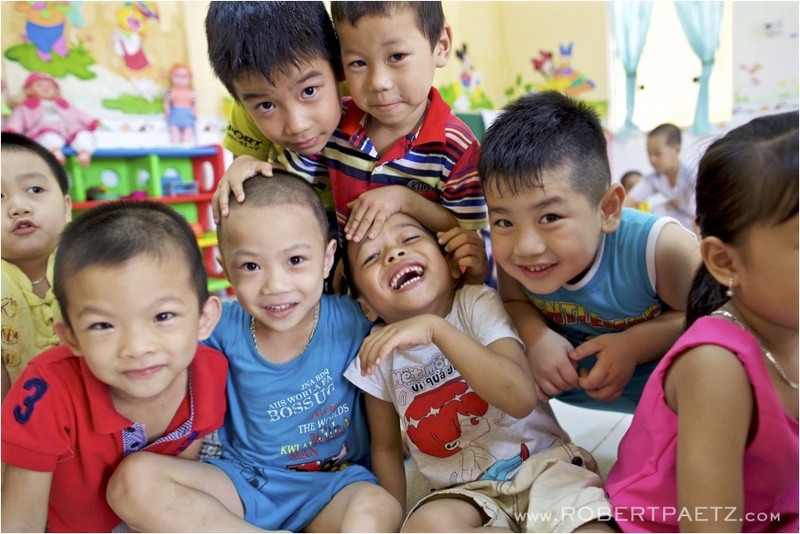 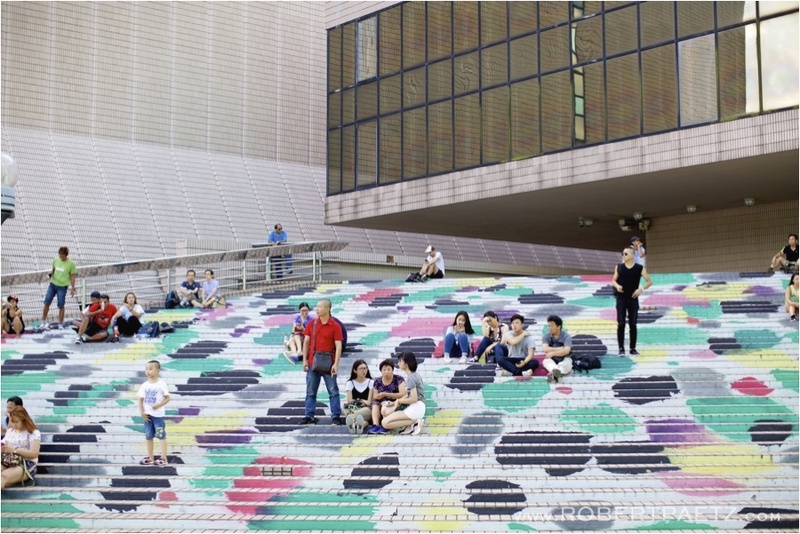 It brightens my day to see these images being used to raise awareness and much needed funds. 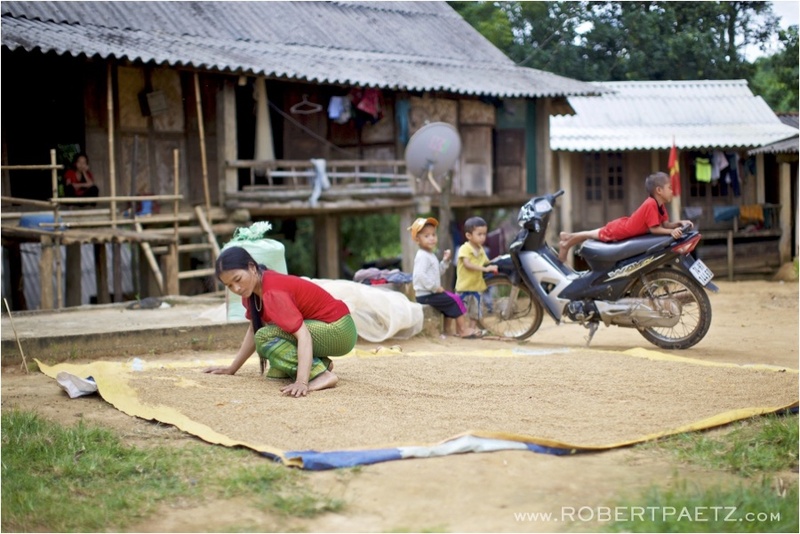 Nguyen Thi Cuc lost her legs to a landmine explosion in 1986. 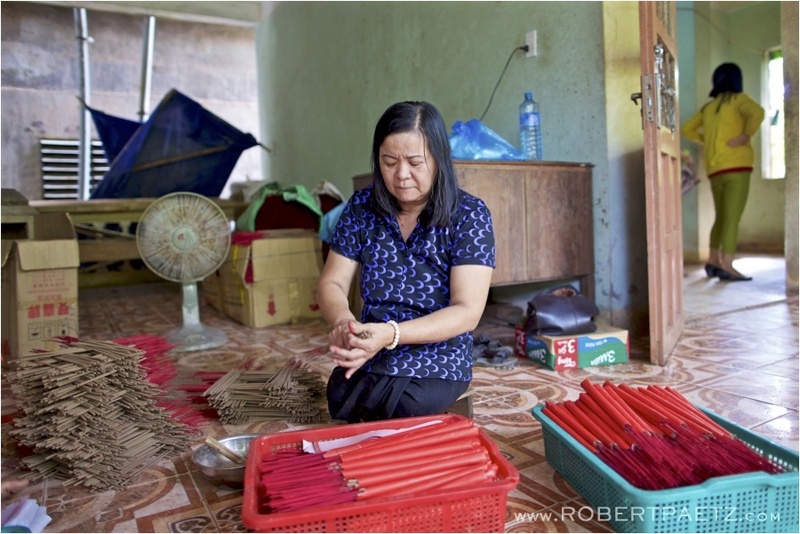 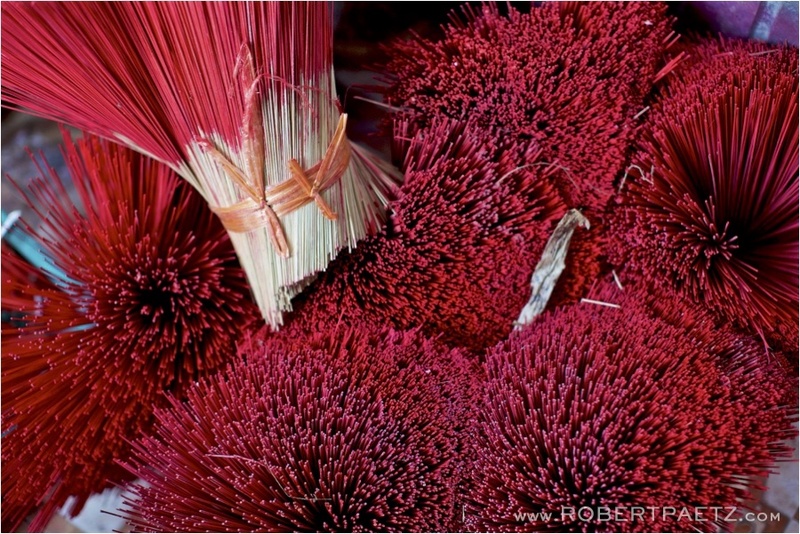 Now she works making and packaging incense. 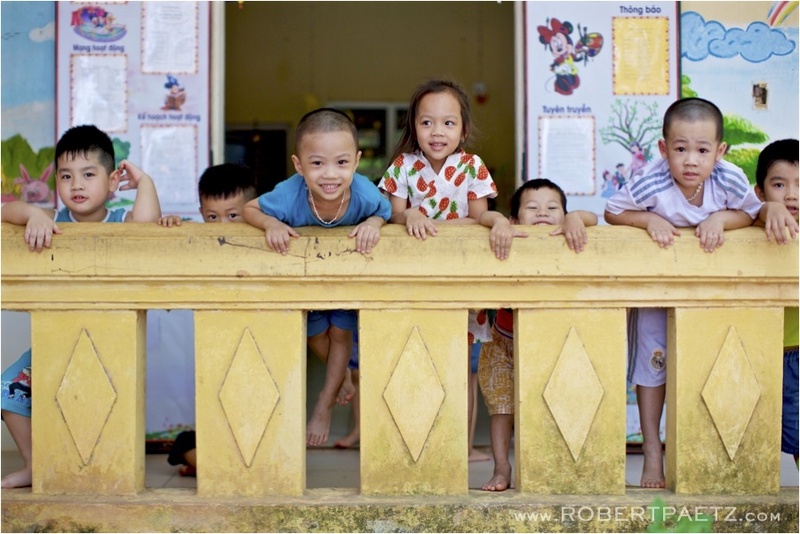 Students at the PeaceTrees Friendship Village Kindergarten built in 2002. 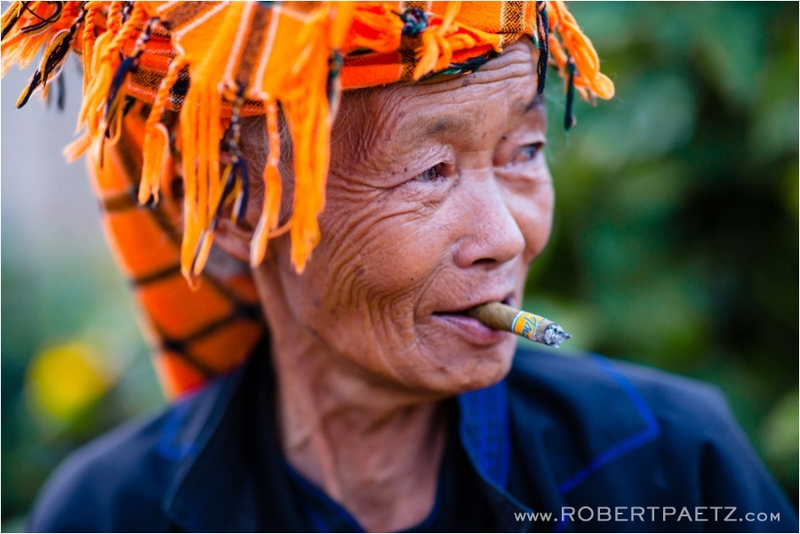 Section 6, Khoi 6, Khe Sanh Town, Huong Hoa District, Vietnam. 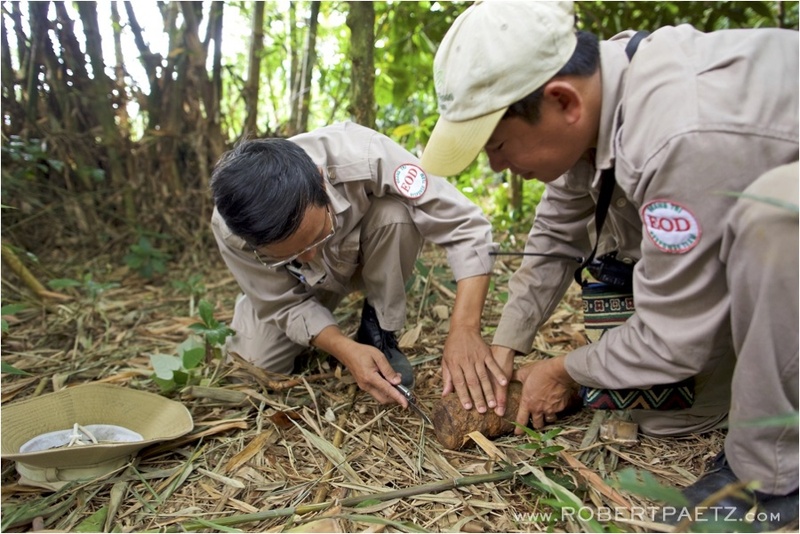 Explosive Ordnance Disposal team leader, Tran Van Thang, identifies a rocket recently found in Tram Village, Huong Tan Commune, Vietnam. 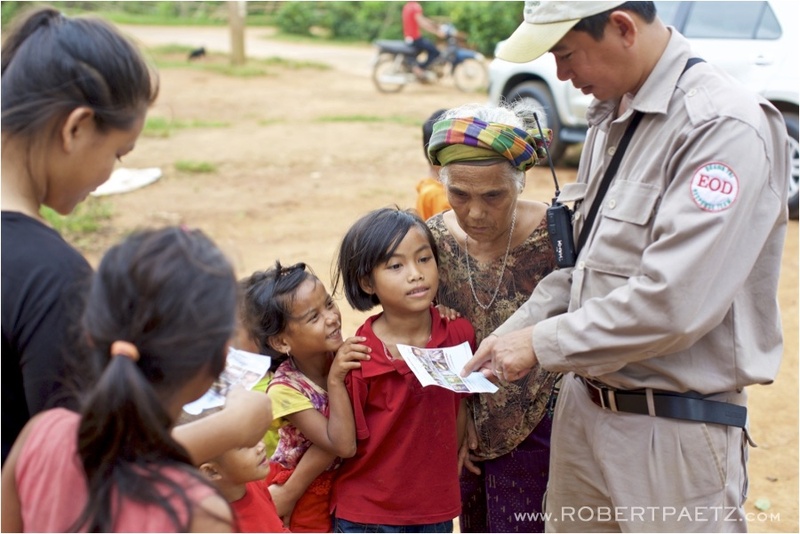 PeaceTrees EOD employs 40 people as Leaders, Medics, Drivers, Deminers and Disposers in the Huong Hoa and Dakrong Districts. 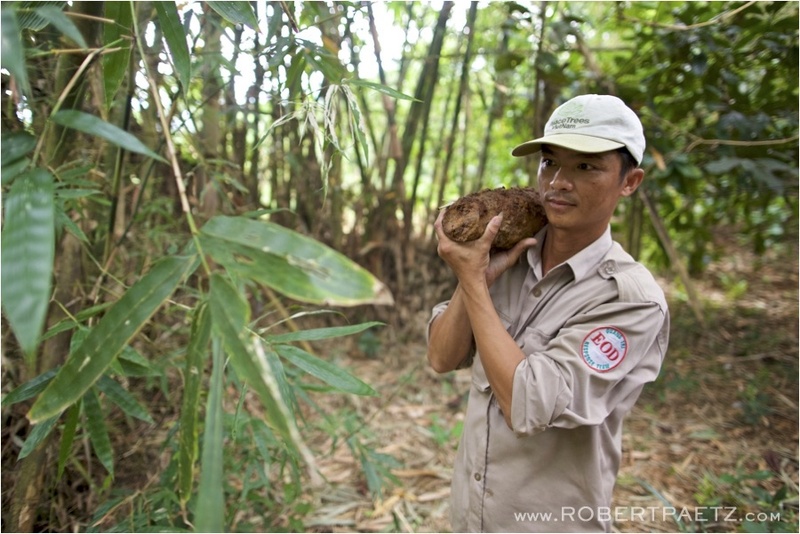 Explosive Ordnance Disposal team member, removes a rocket recently found in Tram Village, Huong Tan Commune, Vietnam. 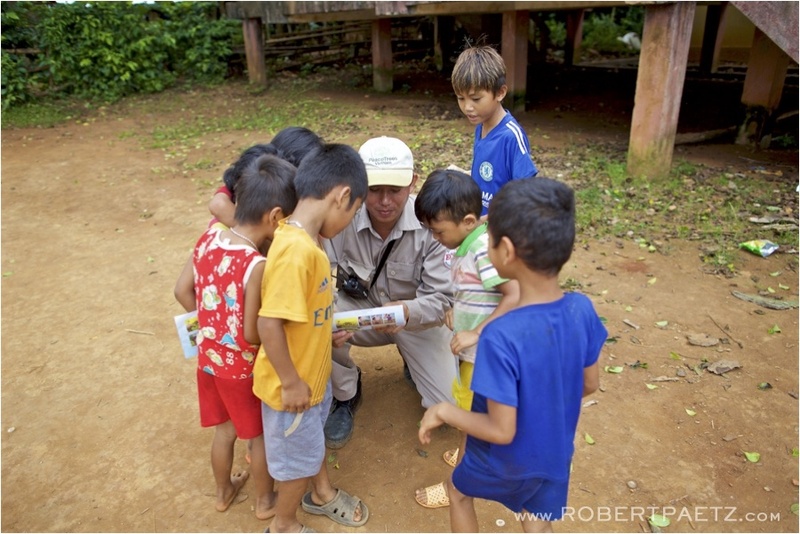 Education to the local communities about landlines and other explosives provided by the PeaceTrees explosive ordinance disposal teams. 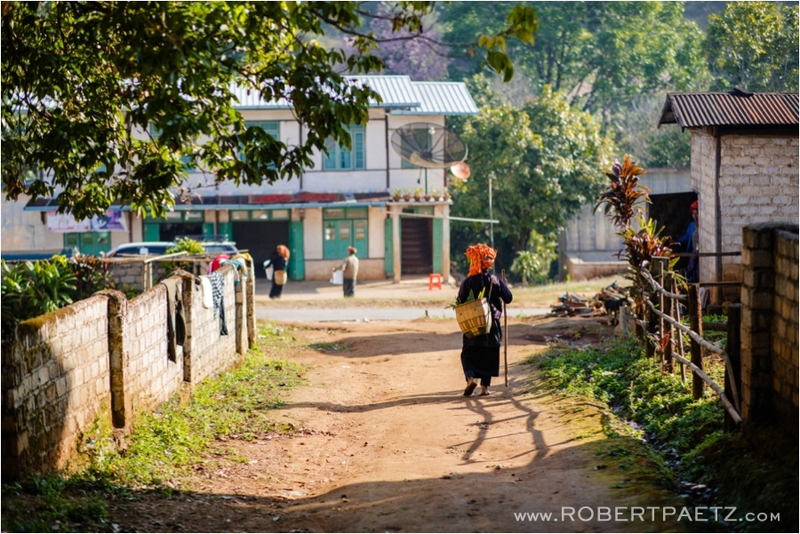 Tram Village, Huong Tan Commune, Vietnam. 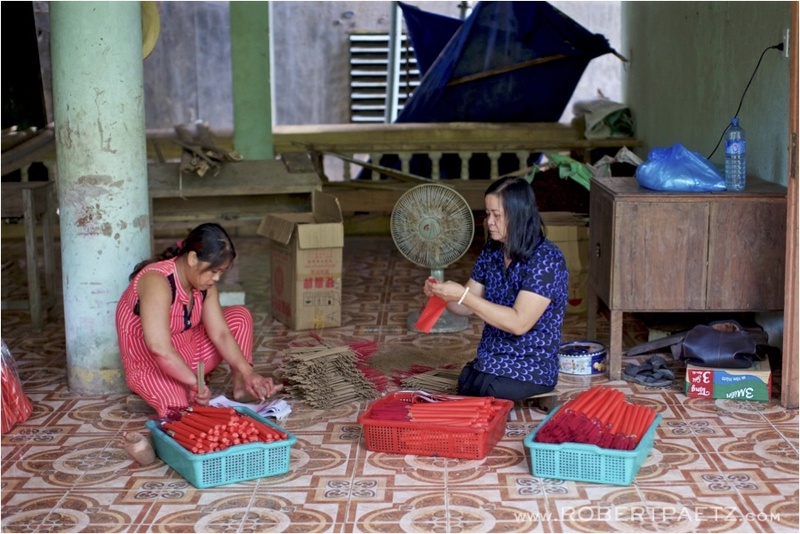 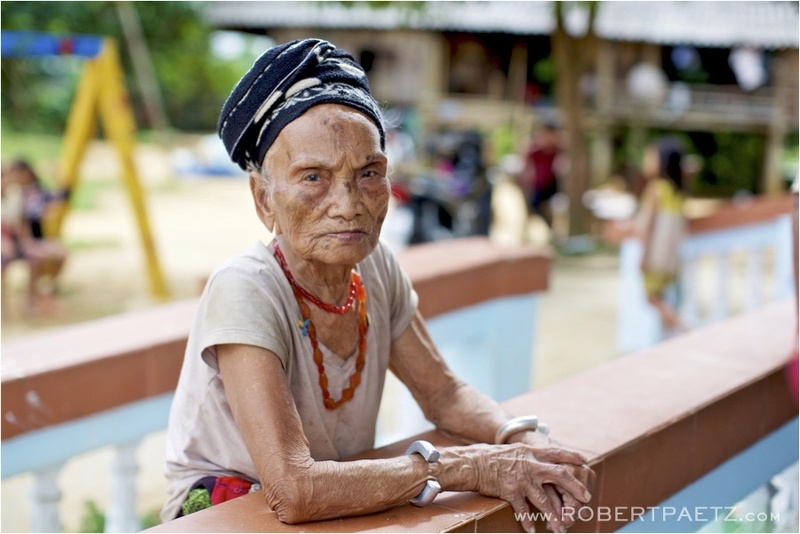 Giao, 75, used to make and sell steamed cassava cakes wrapped in banana leaves. 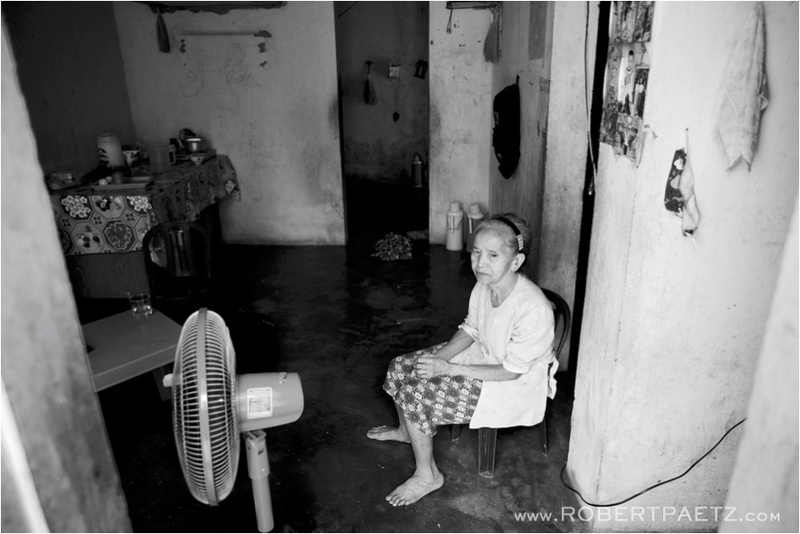 Now she spends most of her days in her home which was built in 2002 as part of a 100 homes creating “Friendship Village” which were erected for the poor and the victims of land mine and unexplored ordinance. 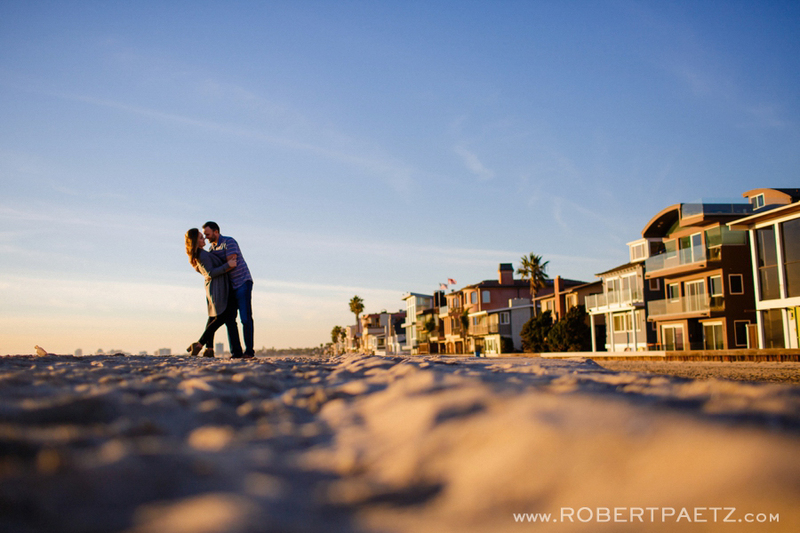 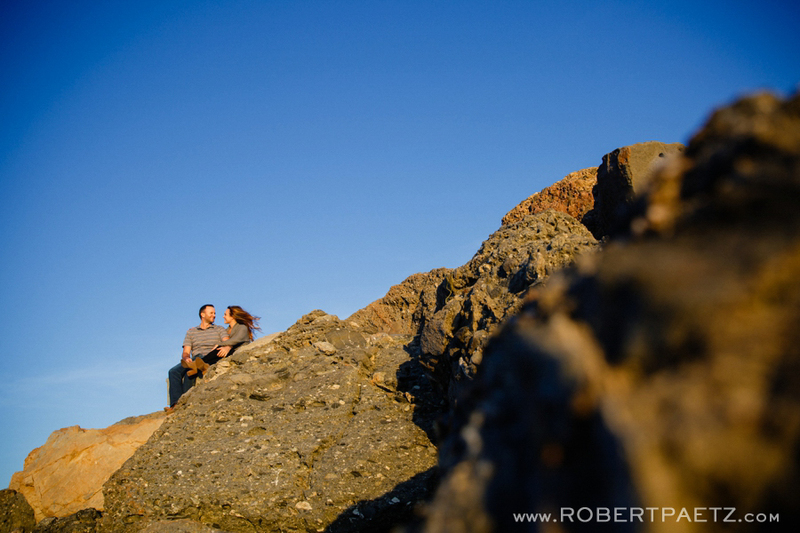 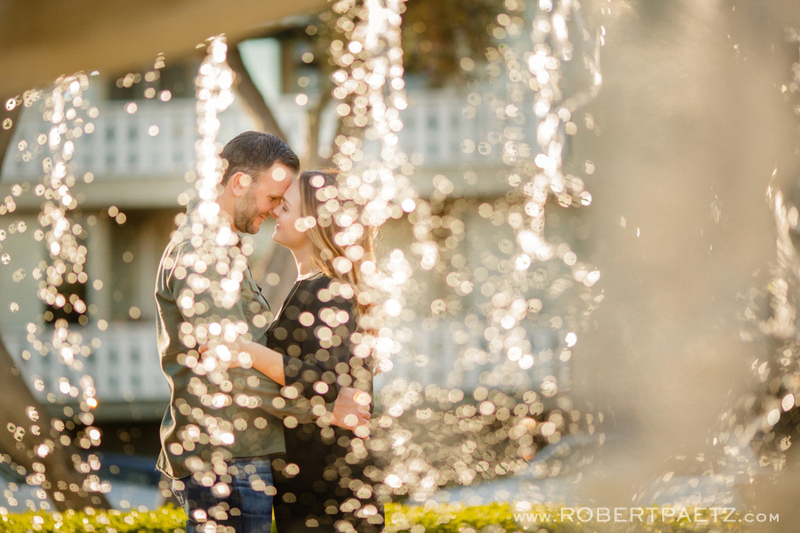 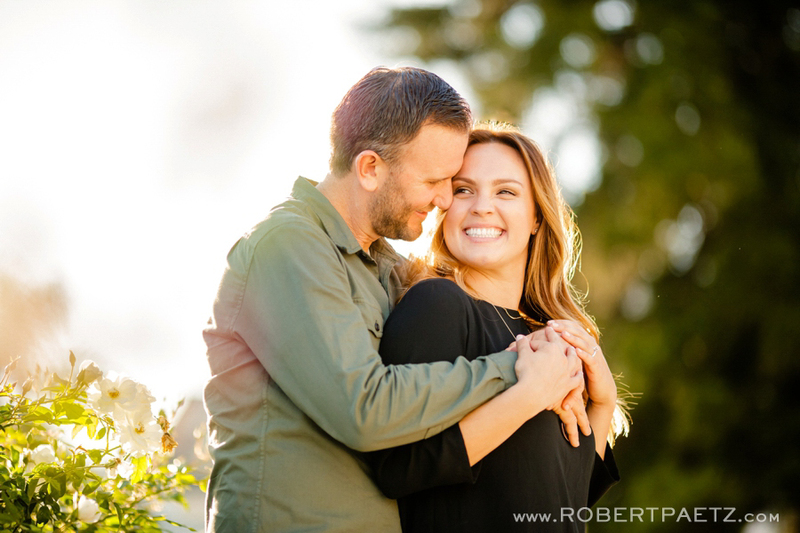 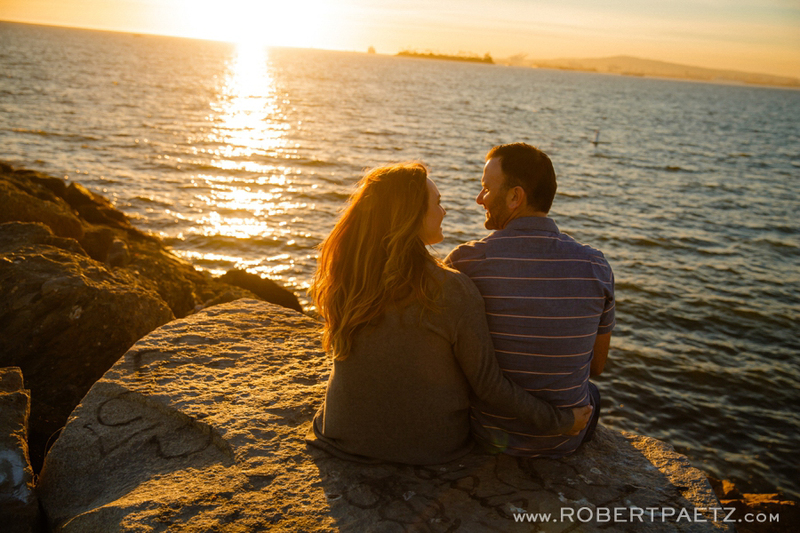 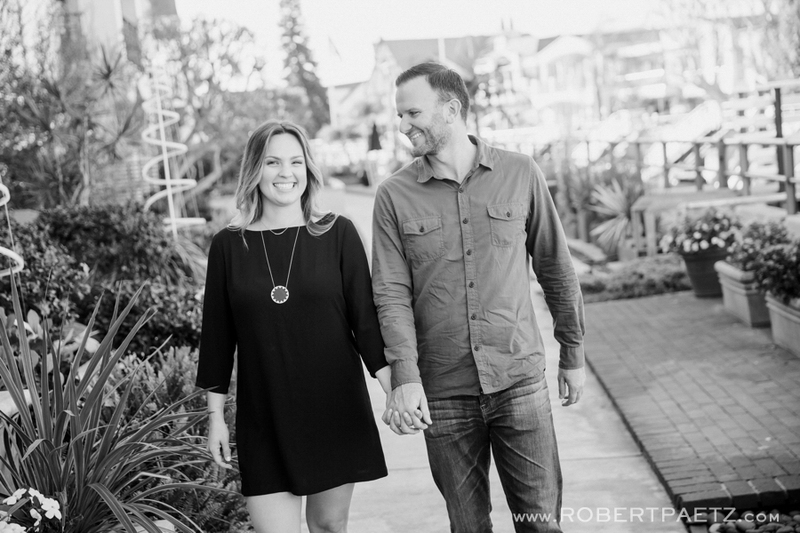 Yesterday I spent the day with Renee and Matt wandering around the Long Beach peninsula and canals for to capture their engagement session. 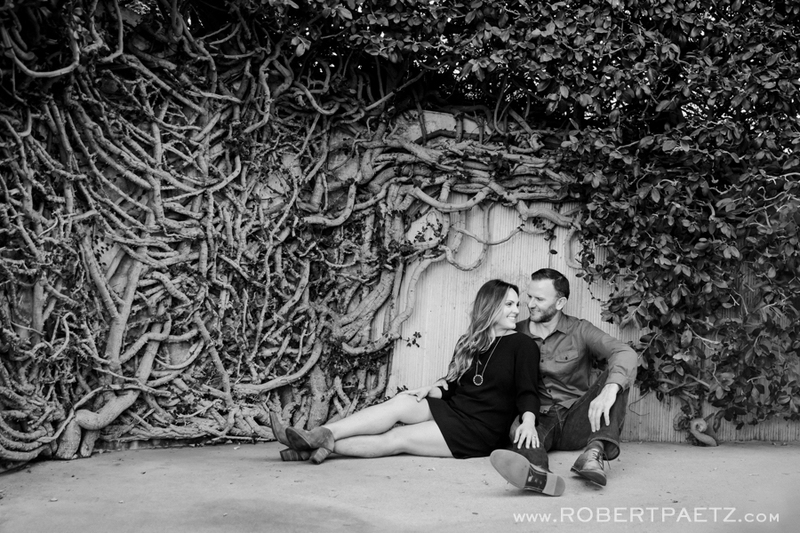 Long time readers of this blog might remember Matt from back in 2006 when he and I took a cross county road trip with Aaron and Chad. 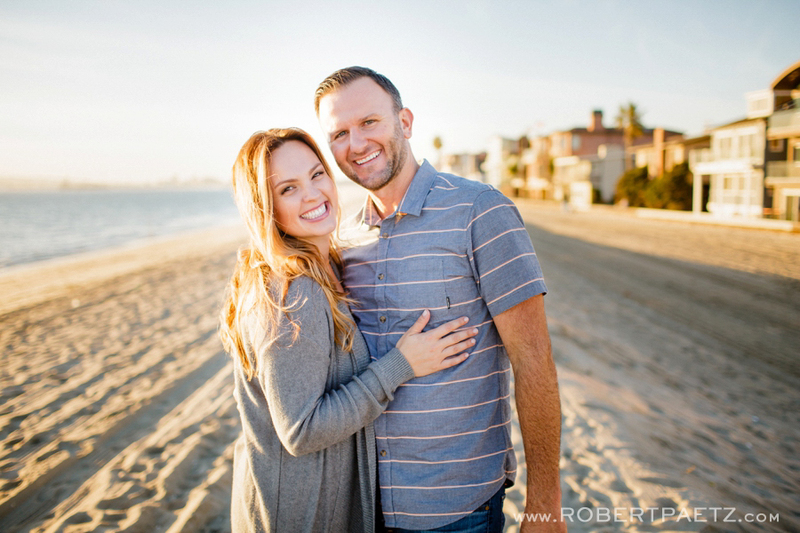 Time sure as hell flies by and it had been a couple years since we last caught up but we immediately fell into reminiscing about bad decision of our youth and it was fabulous to finally meet Renee!